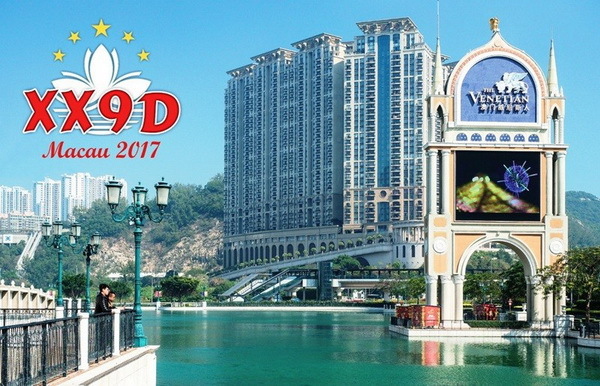 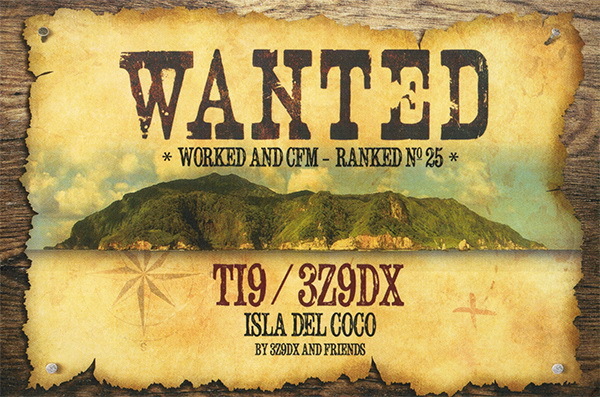 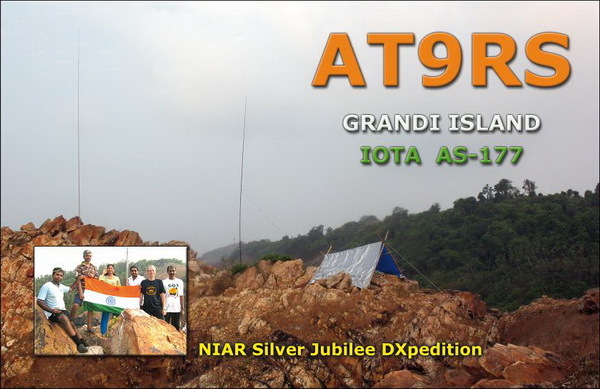 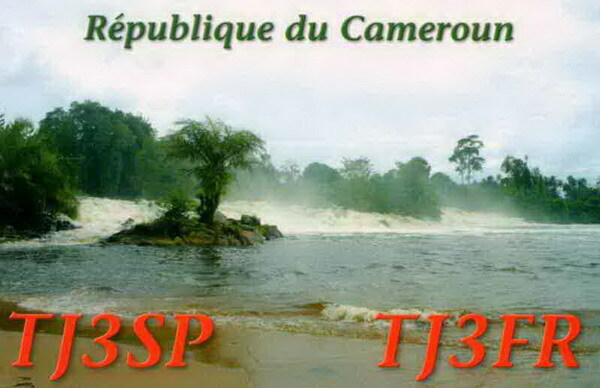 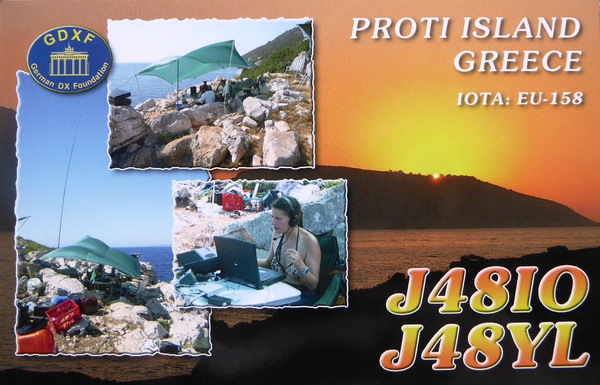 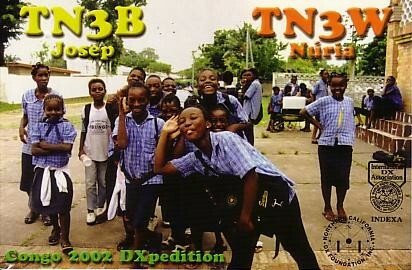 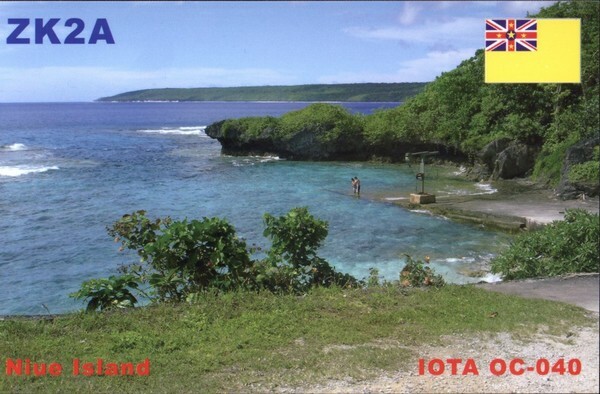 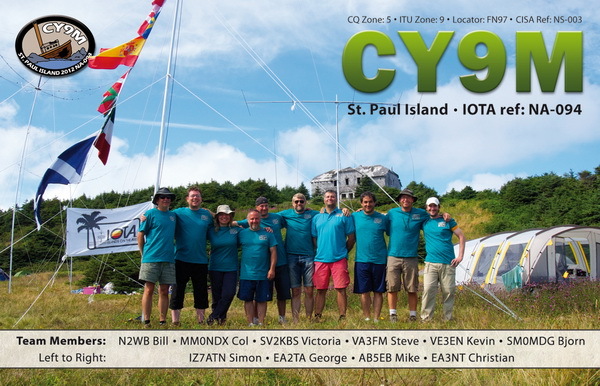 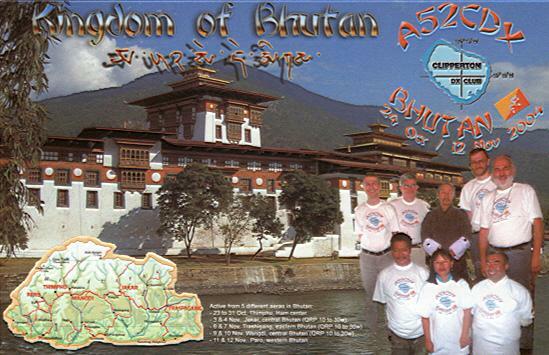 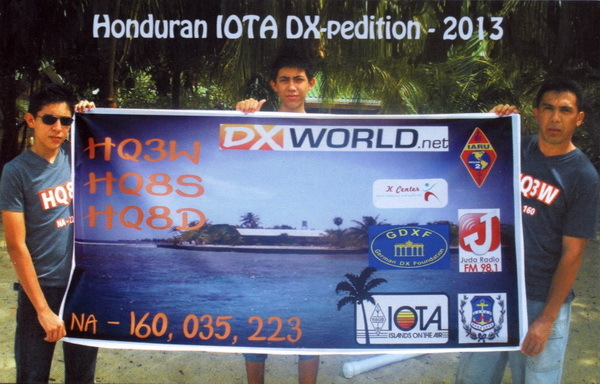 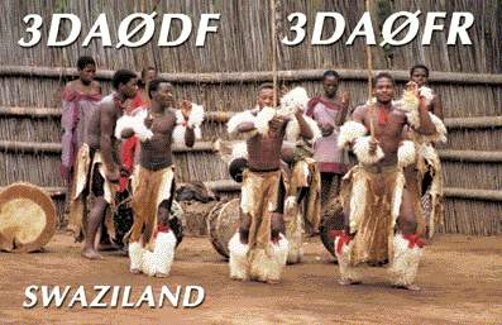 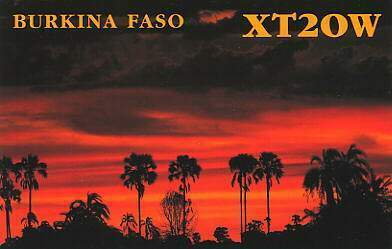 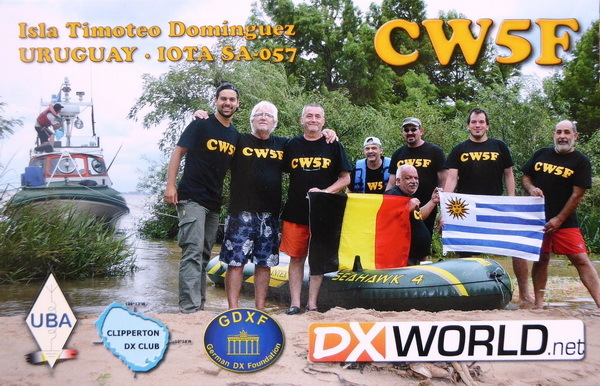 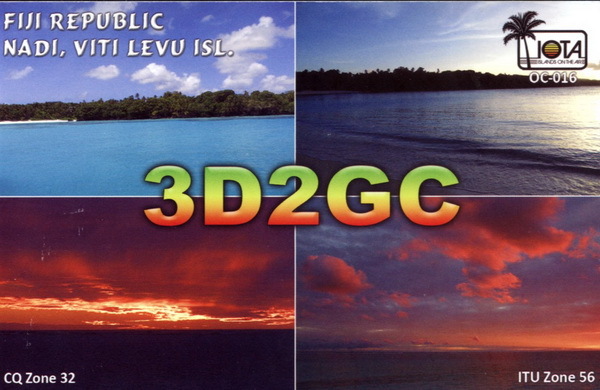 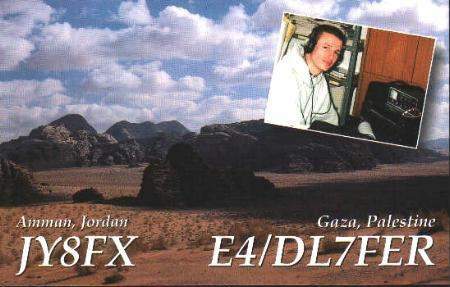 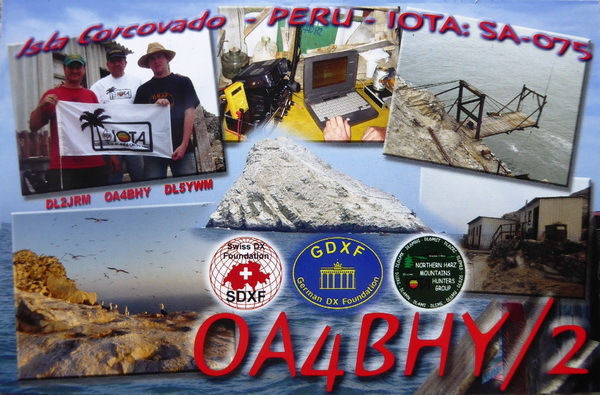 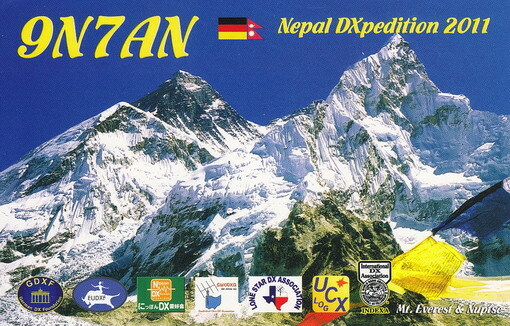 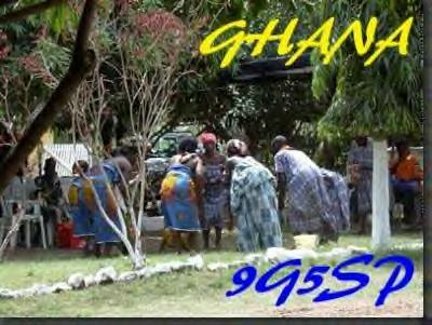 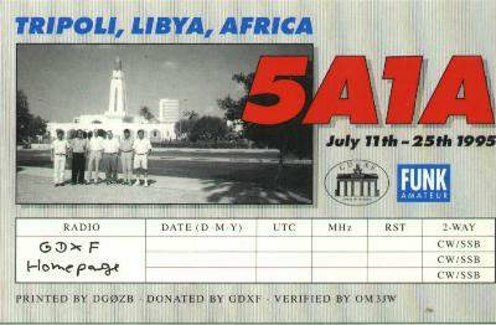 The following 489 DXpeditions or DX and IOTA activities are or have been supported with financial donations by the GDXF over the years. 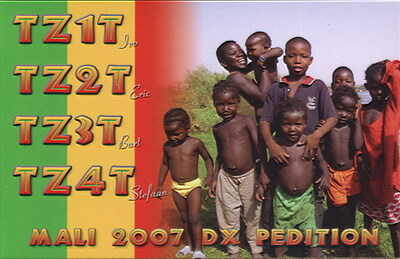 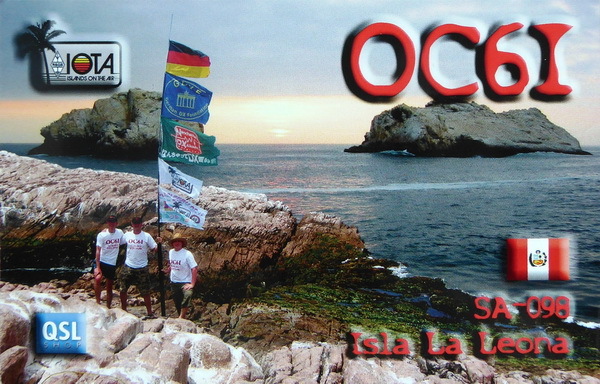 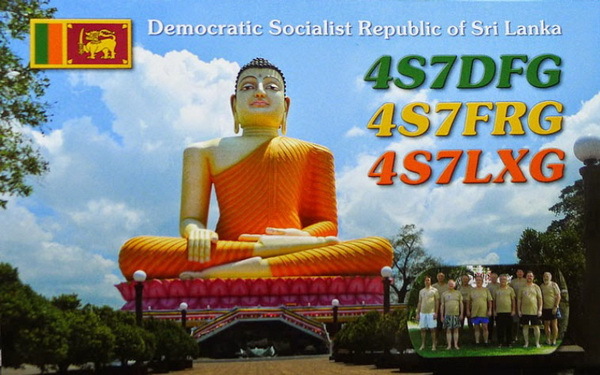 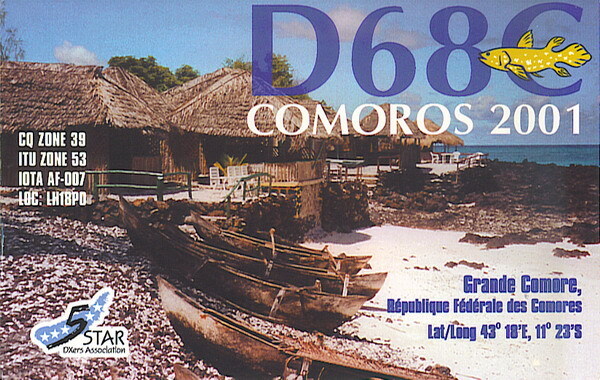 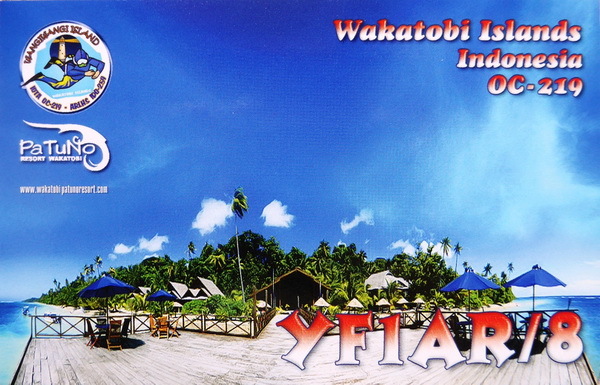 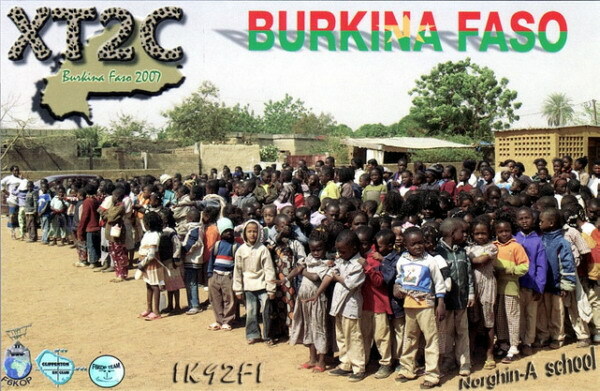 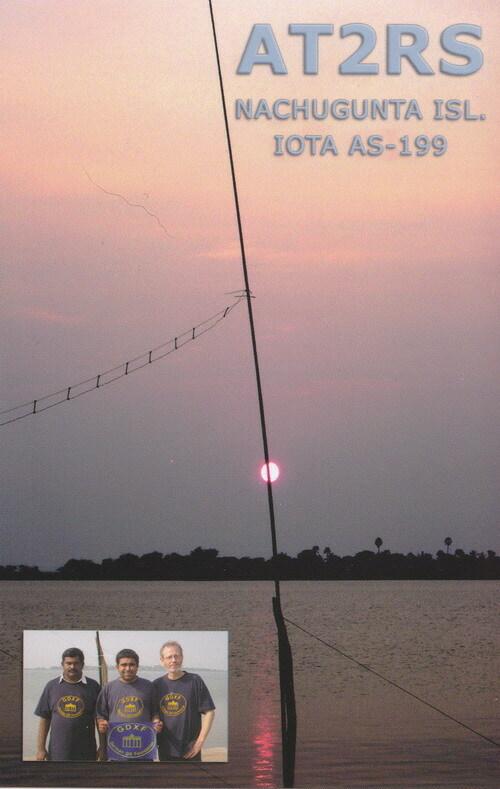 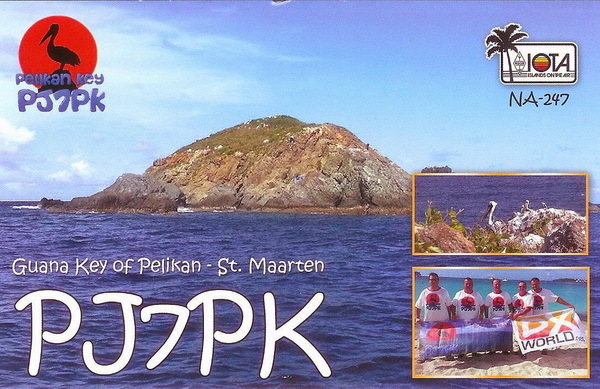 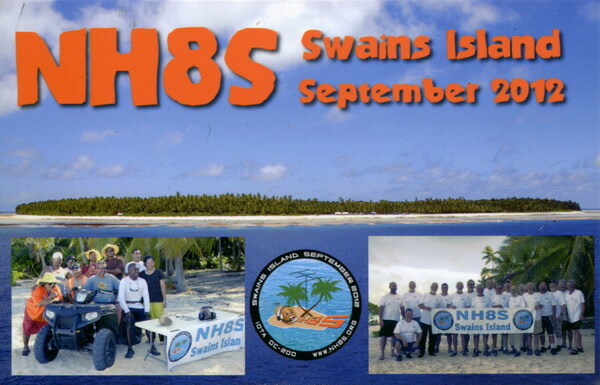 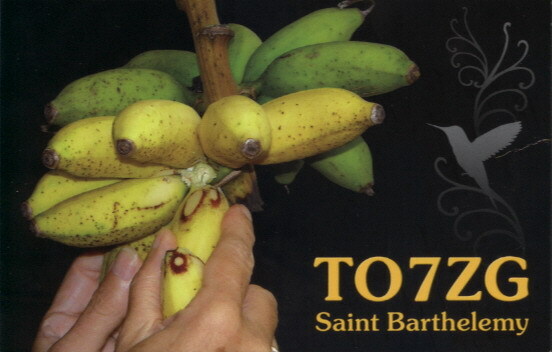 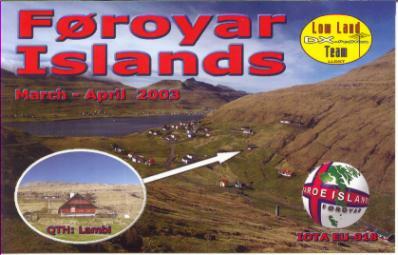 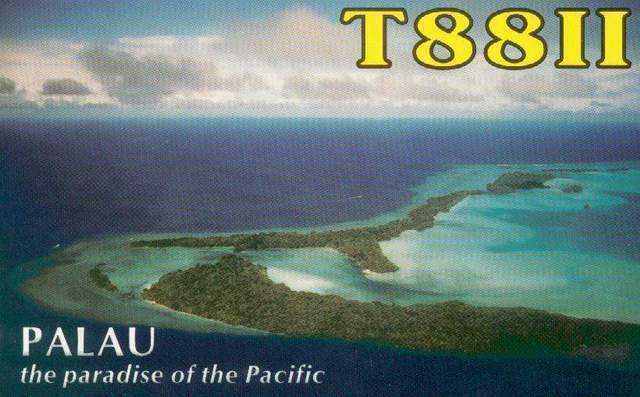 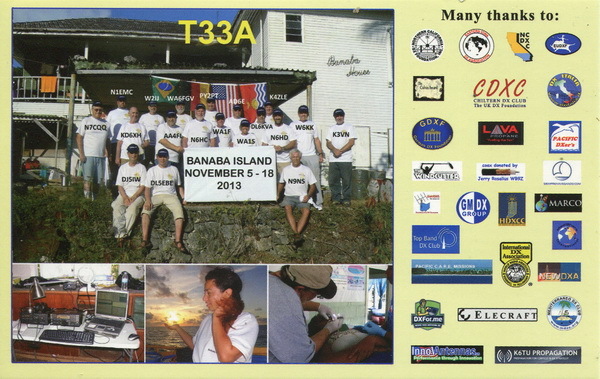 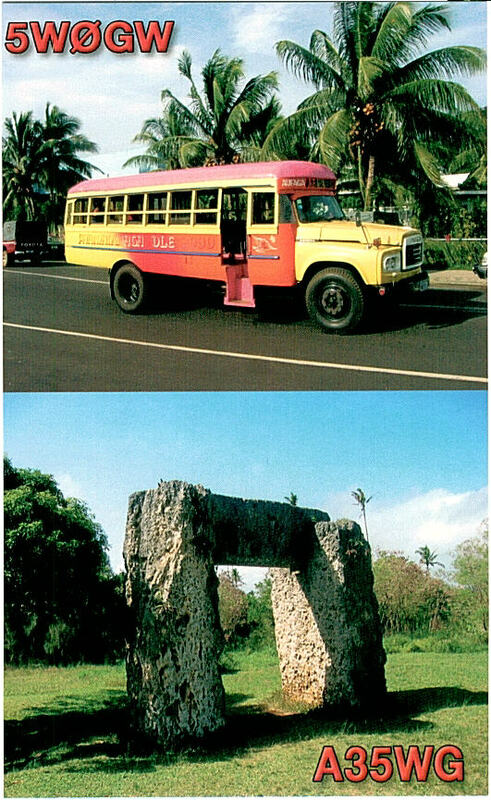 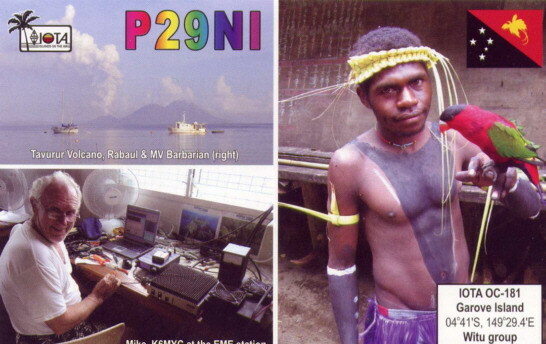 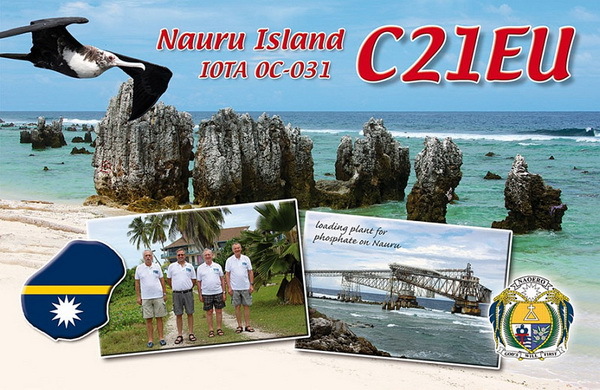 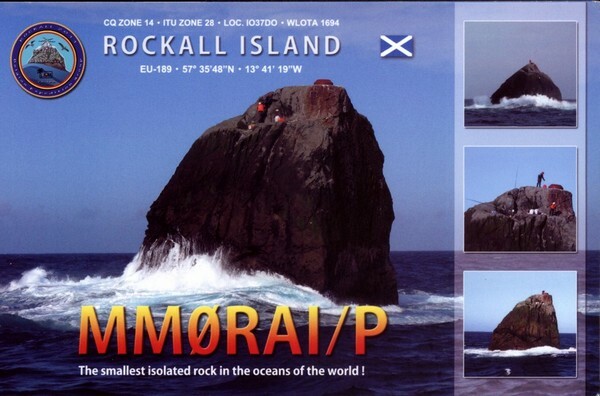 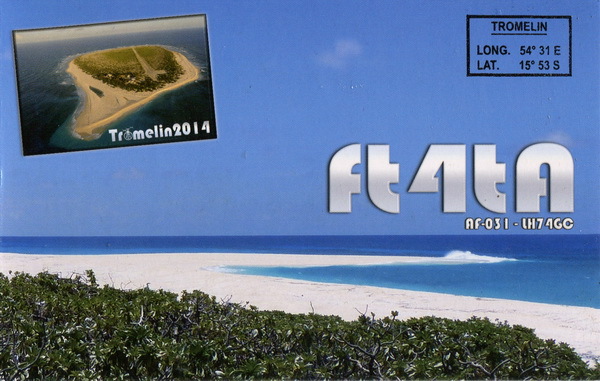 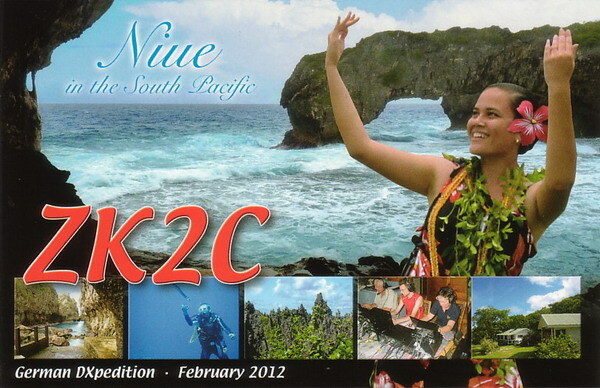 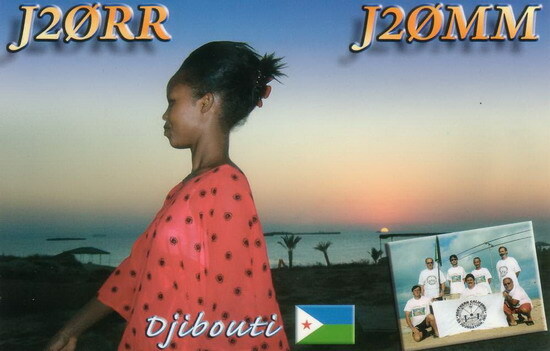 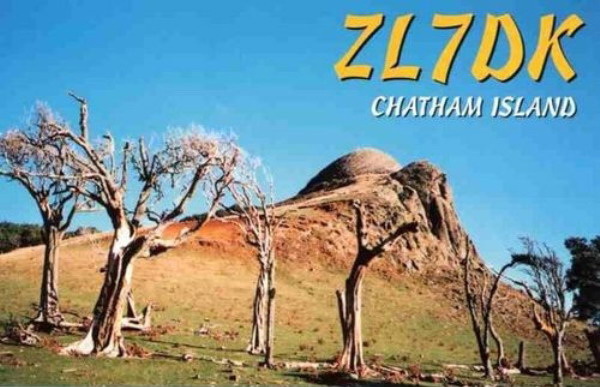 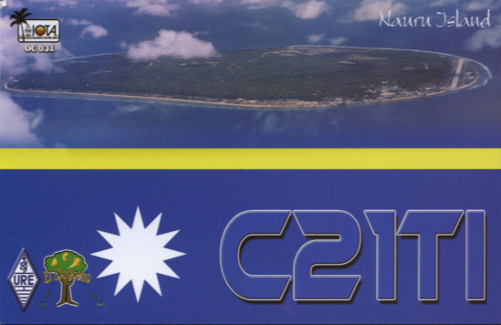 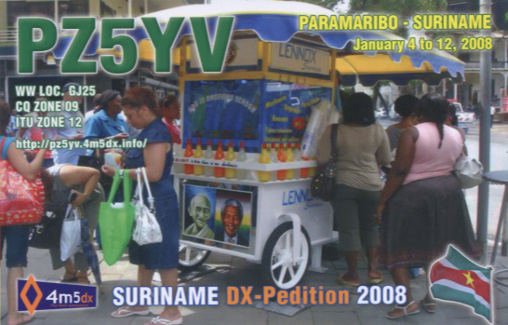 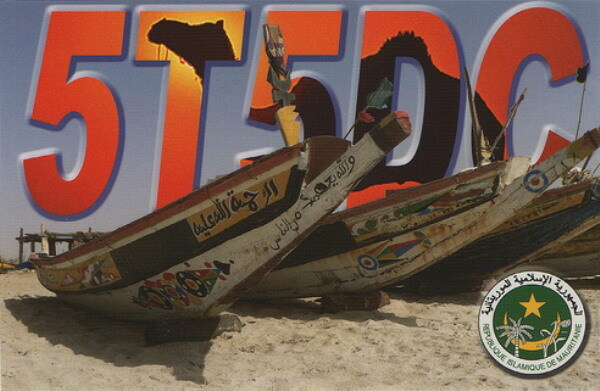 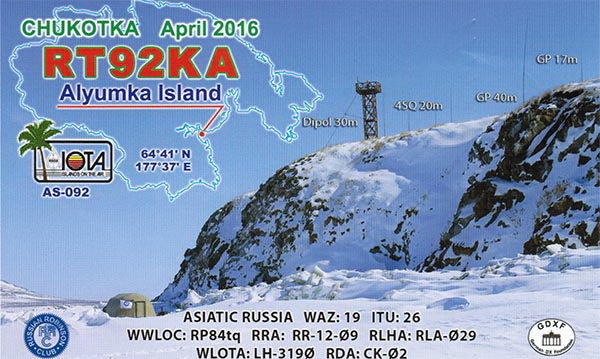 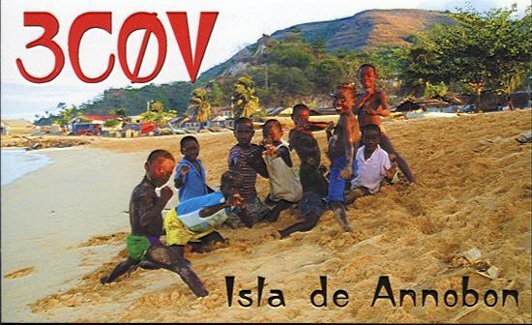 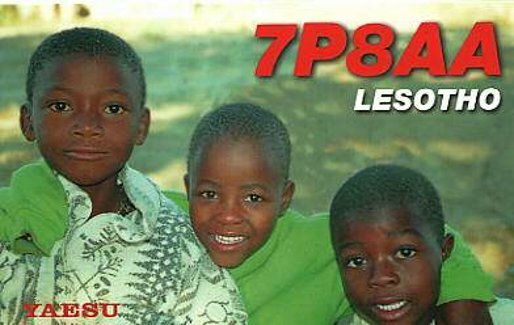 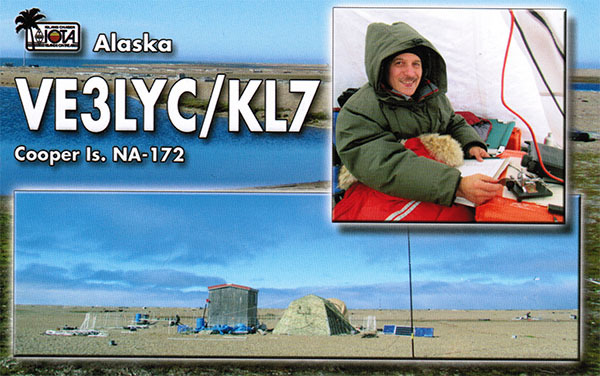 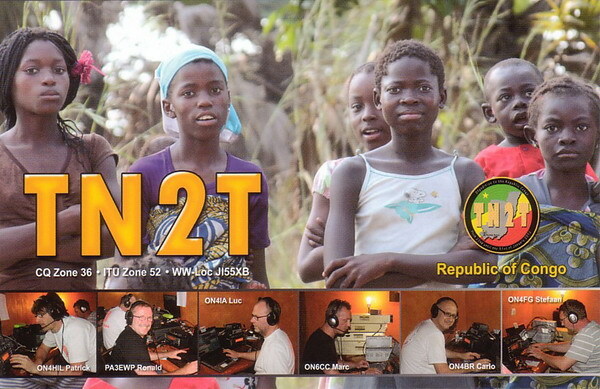 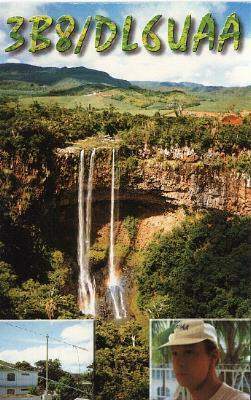 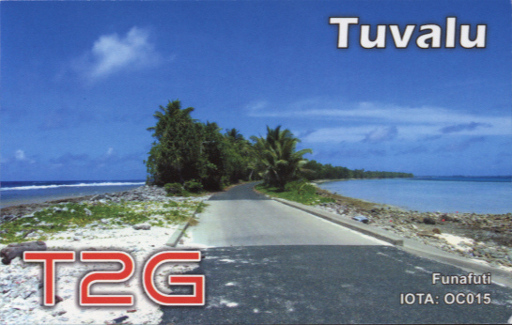 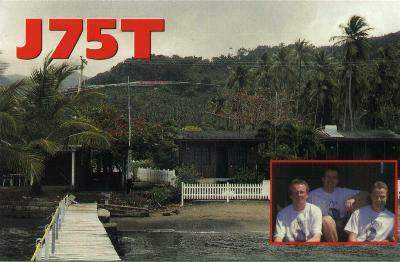 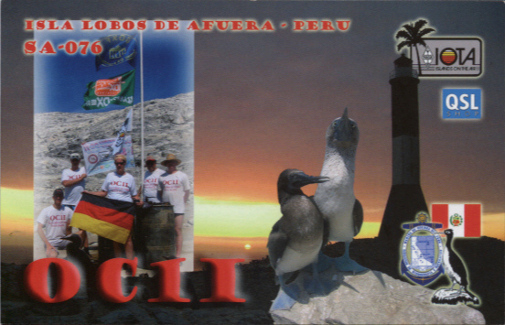 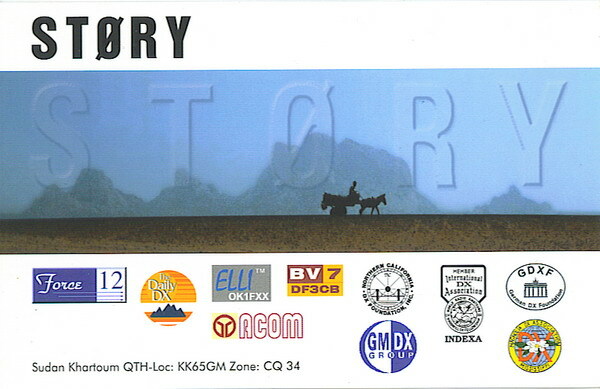 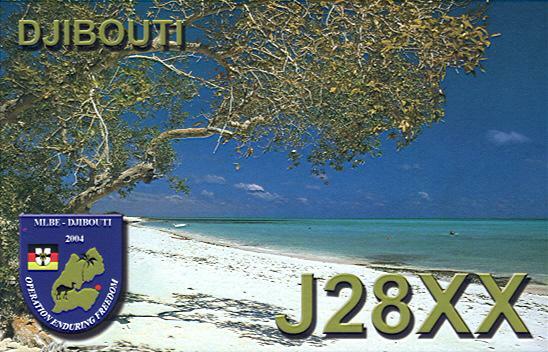 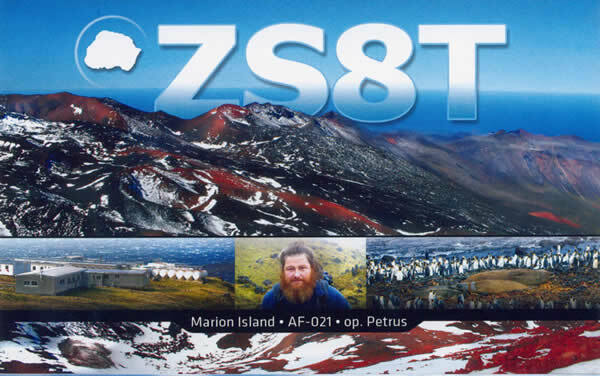 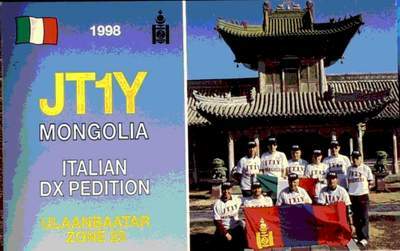 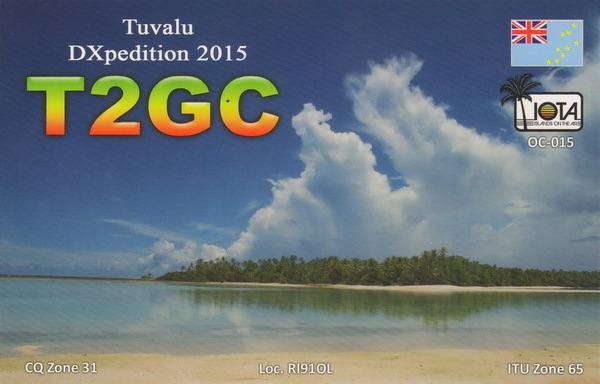 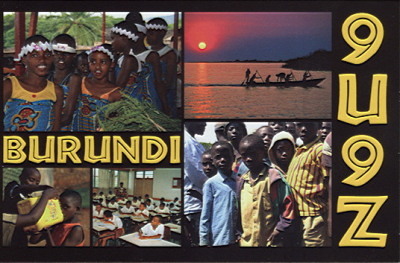 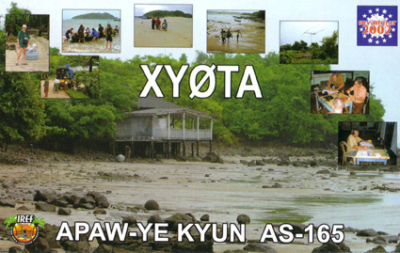 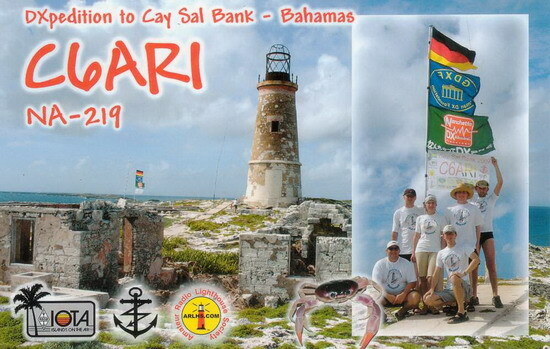 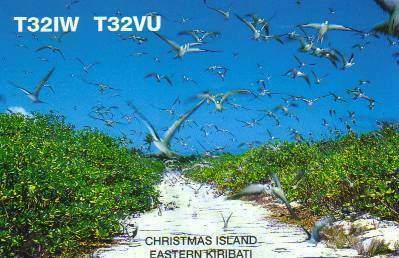 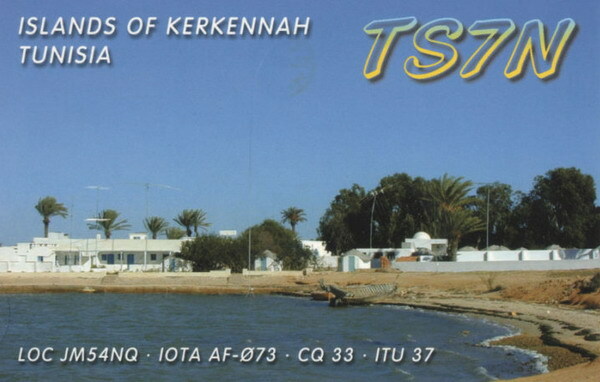 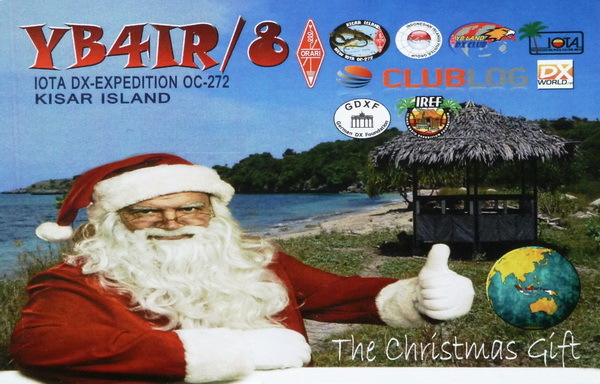 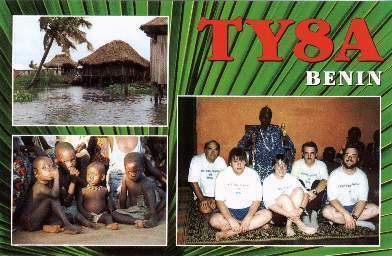 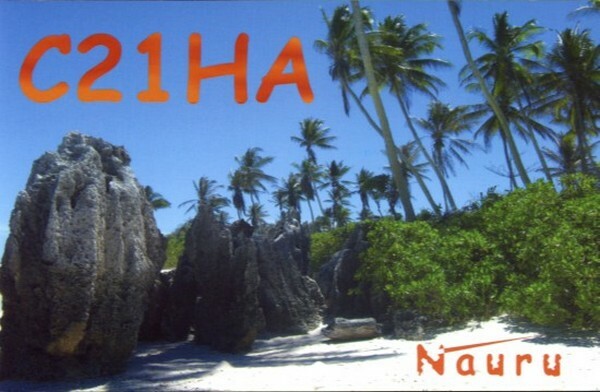 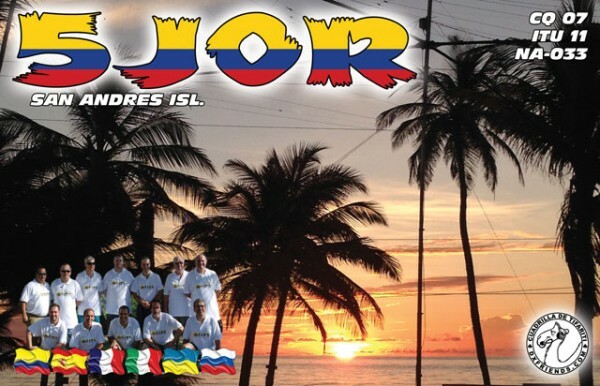 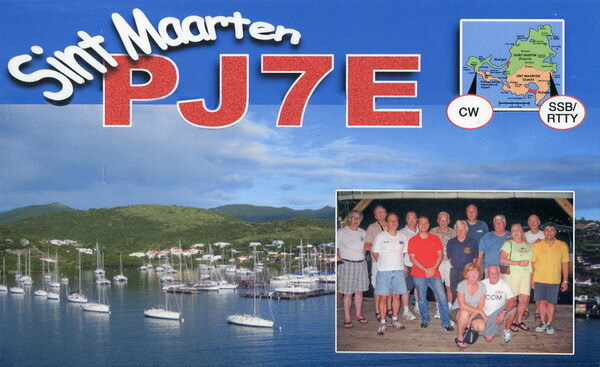 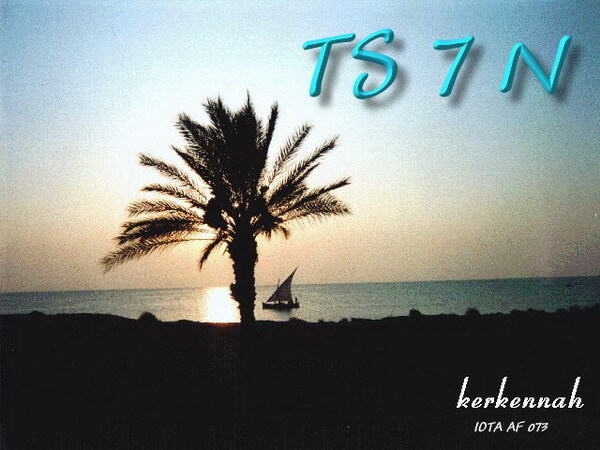 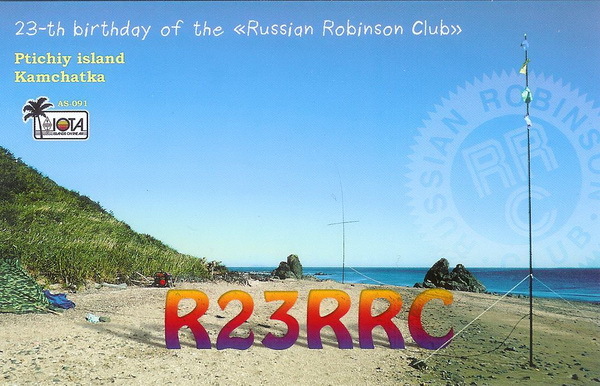 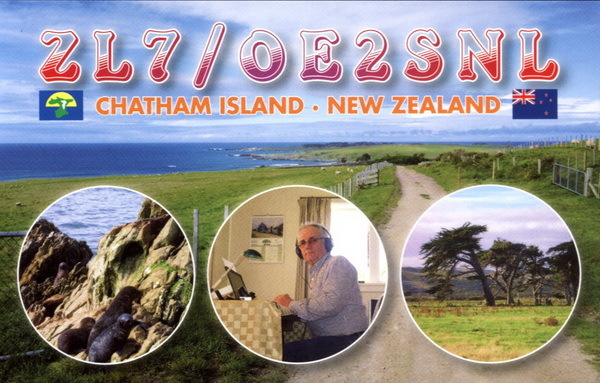 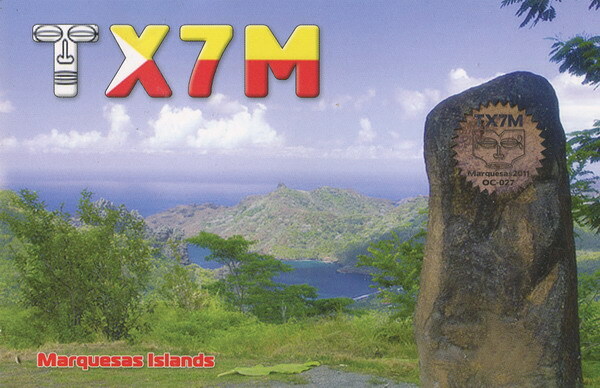 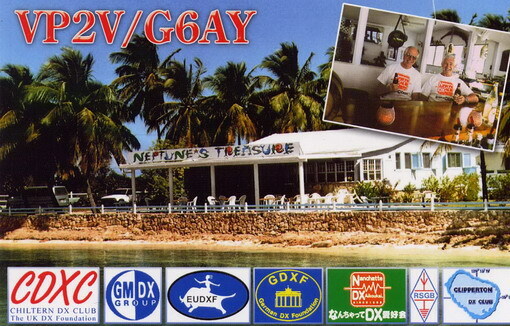 27 activities have received QSL donations which are shown at the bottom of this page. 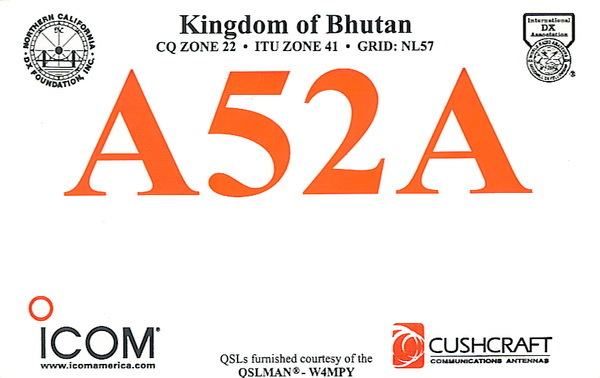 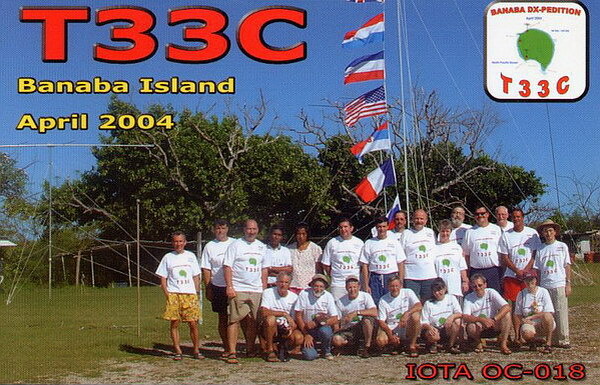 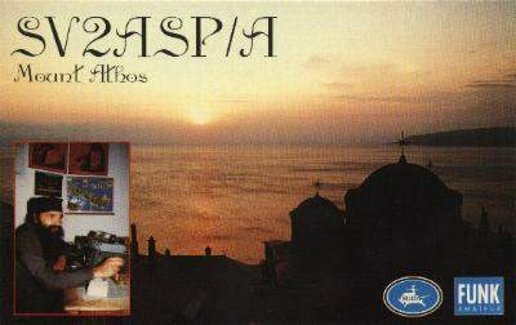 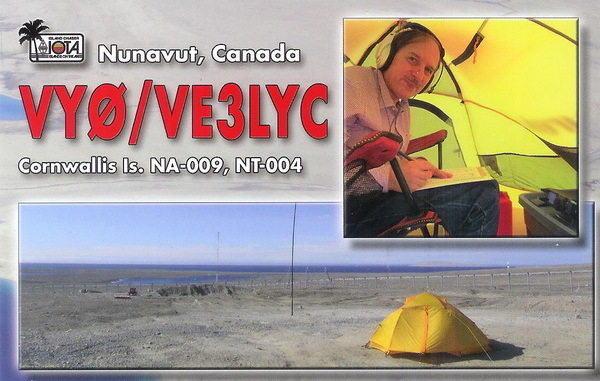 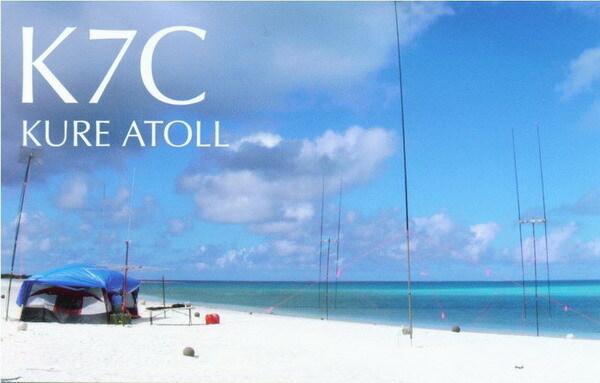 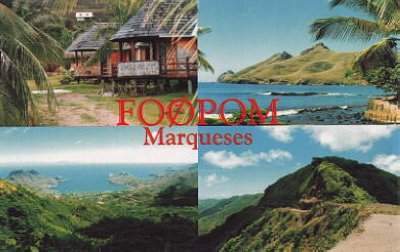 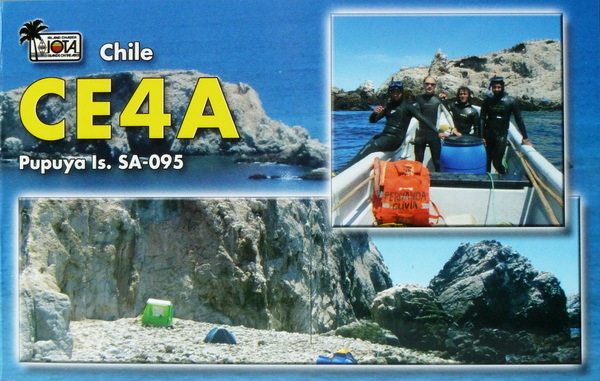 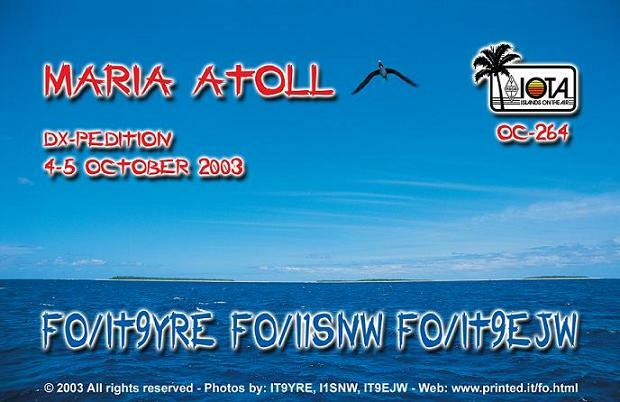 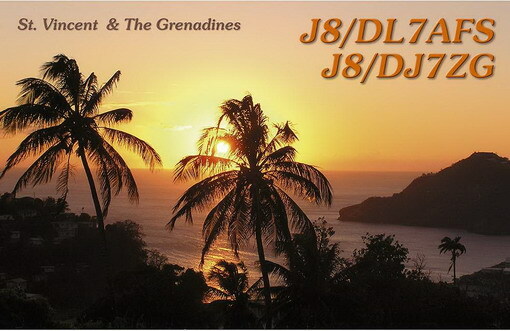 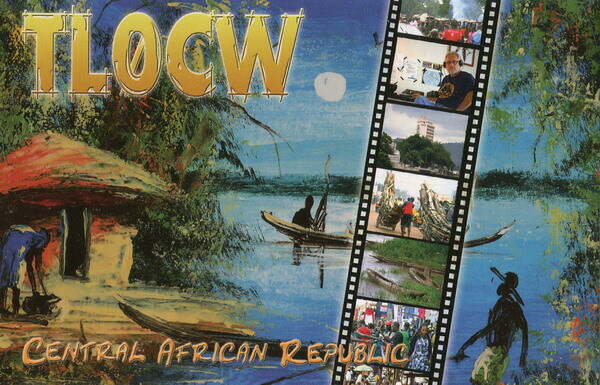 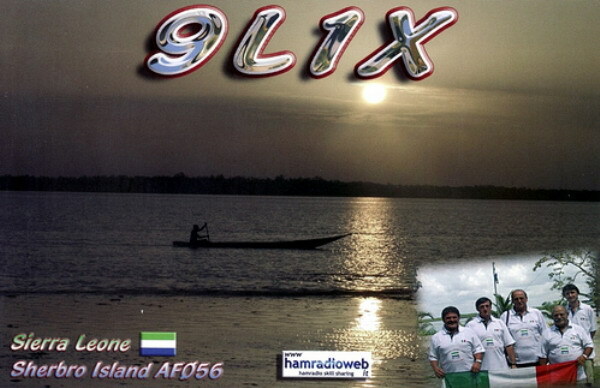 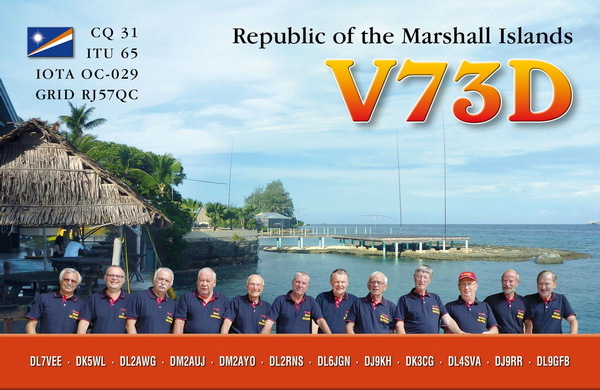 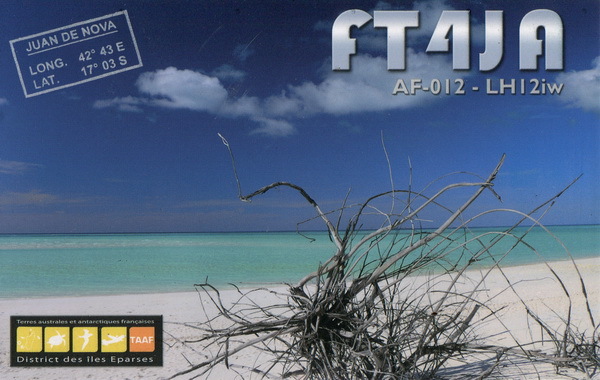 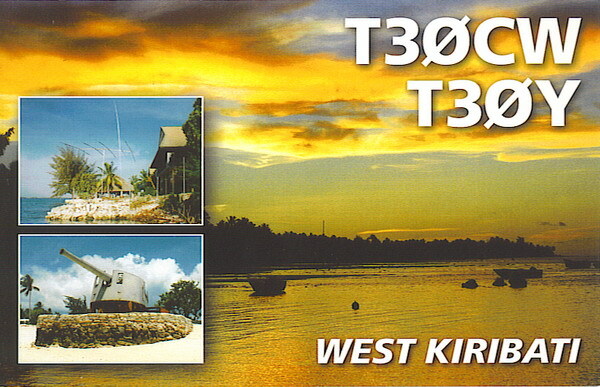 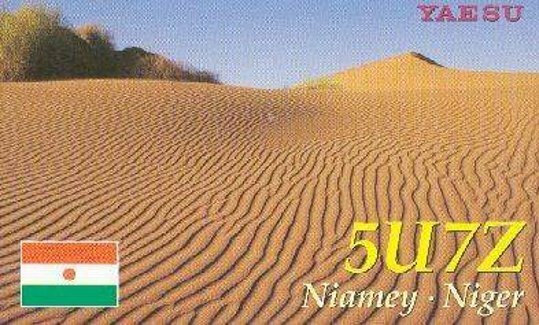 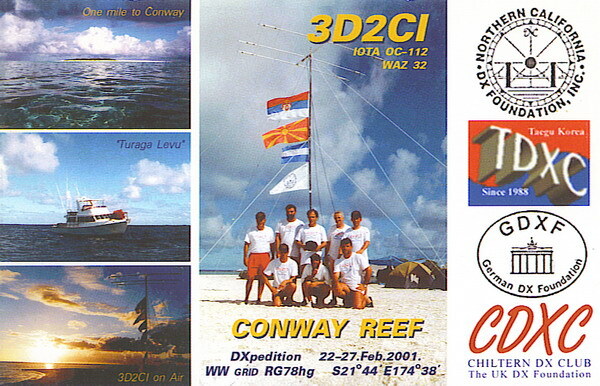 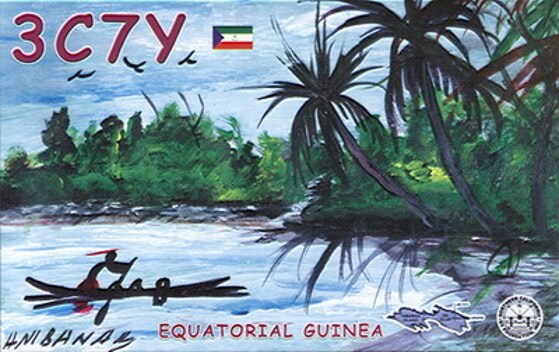 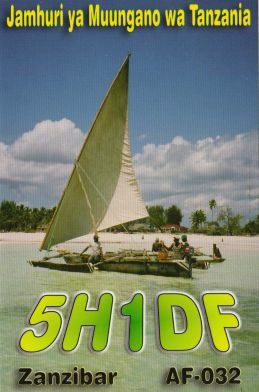 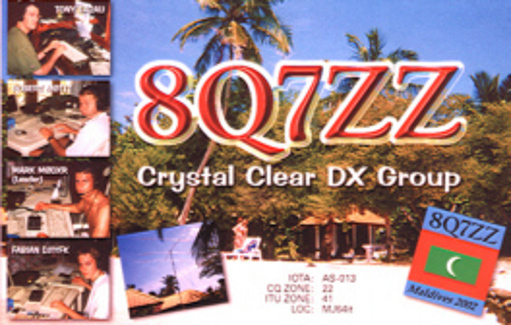 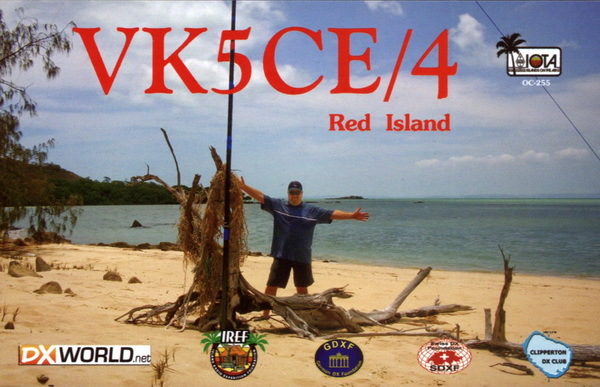 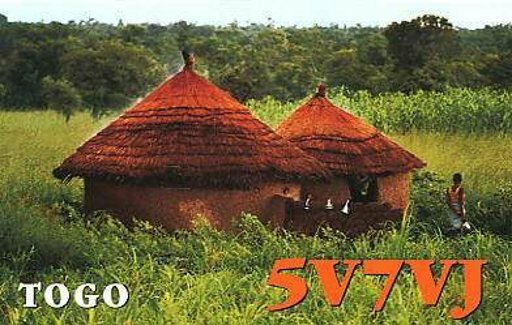 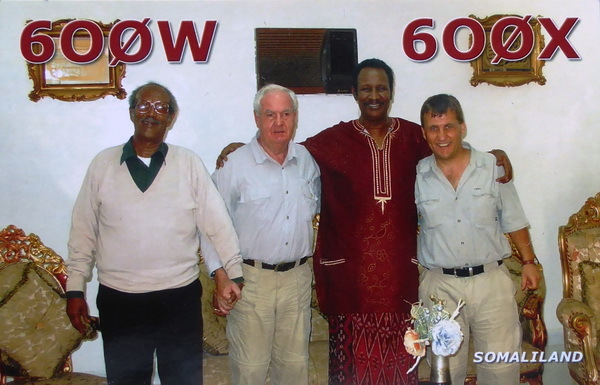 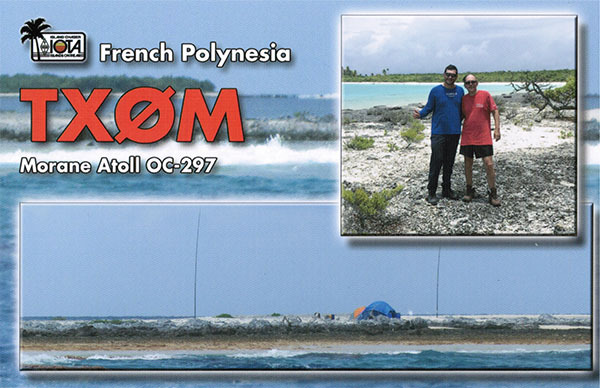 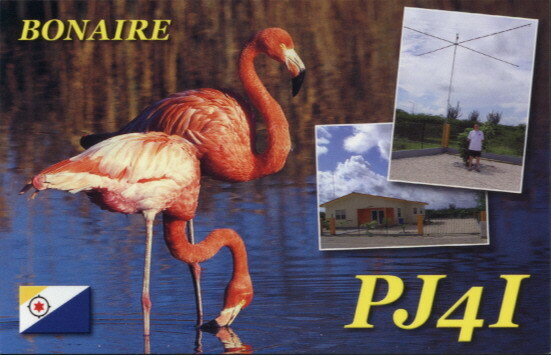 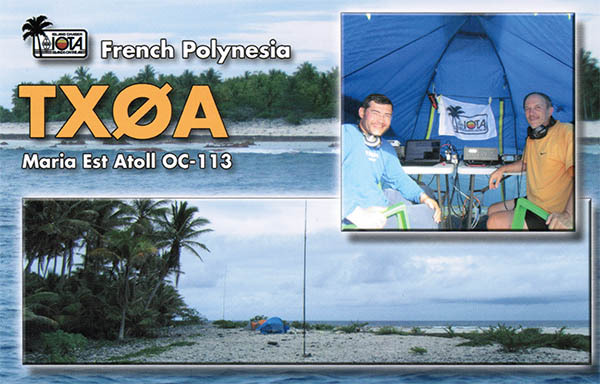 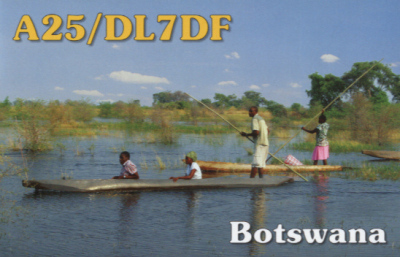 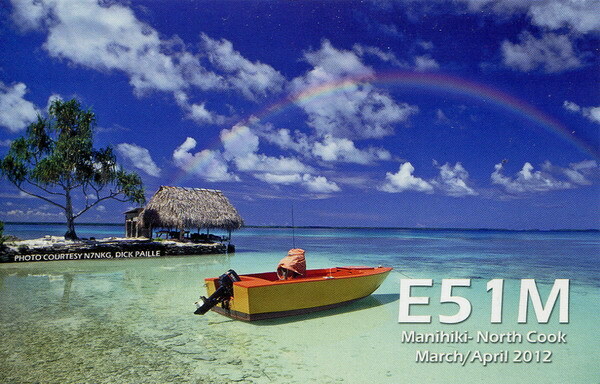 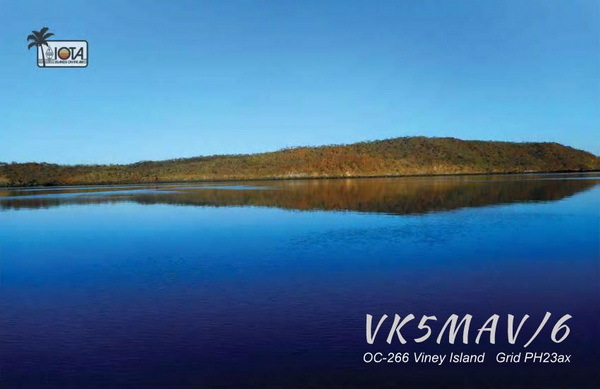 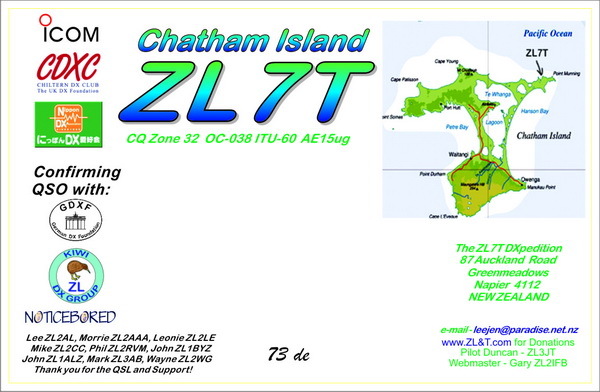 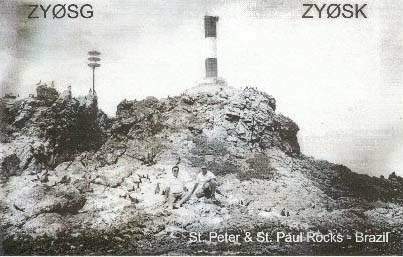 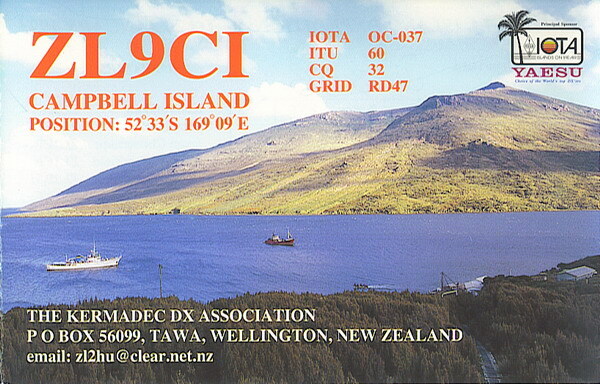 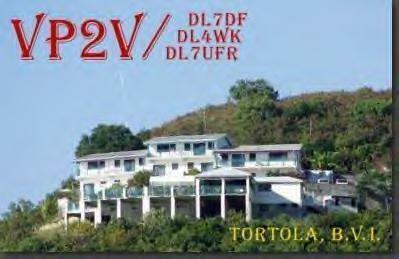 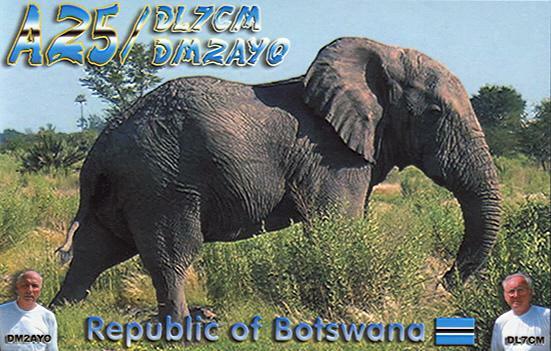 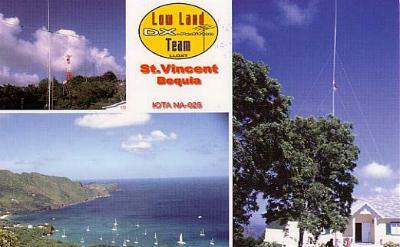 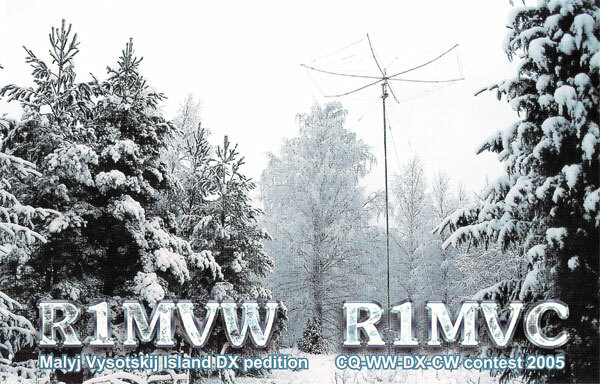 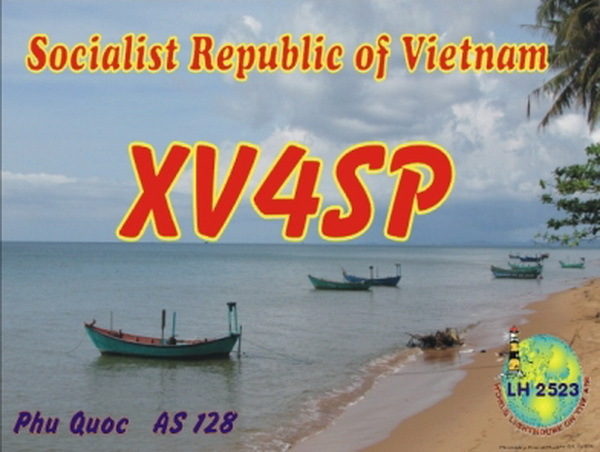 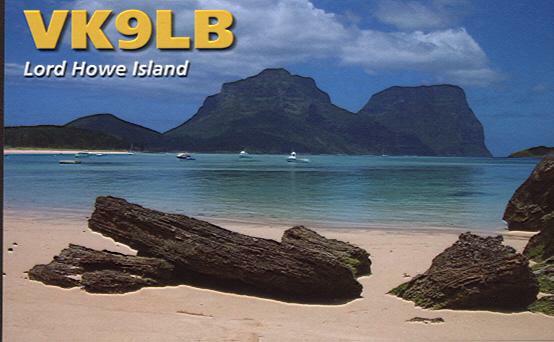 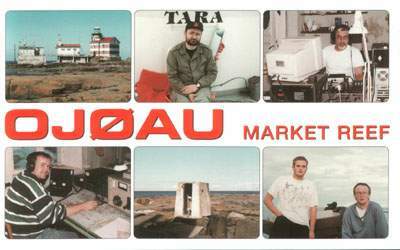 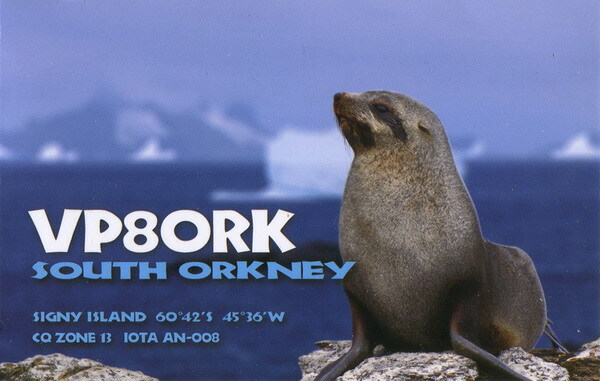 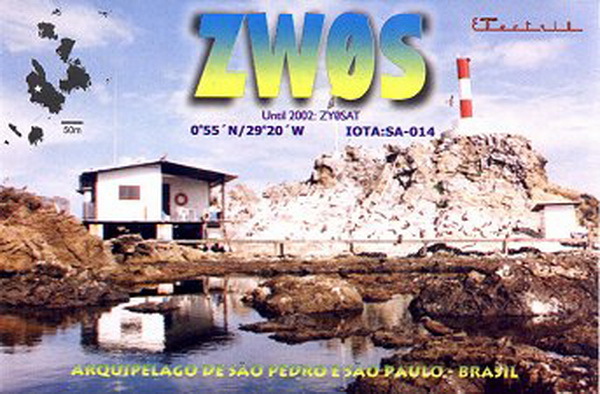 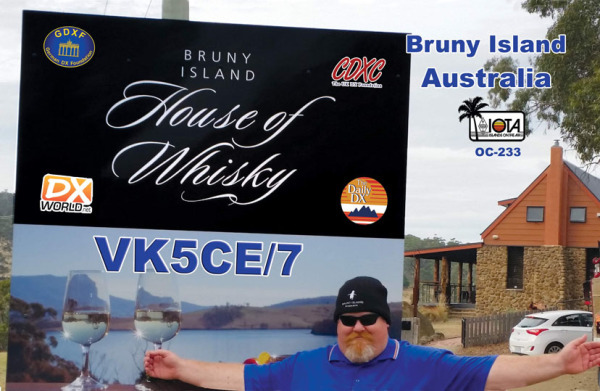 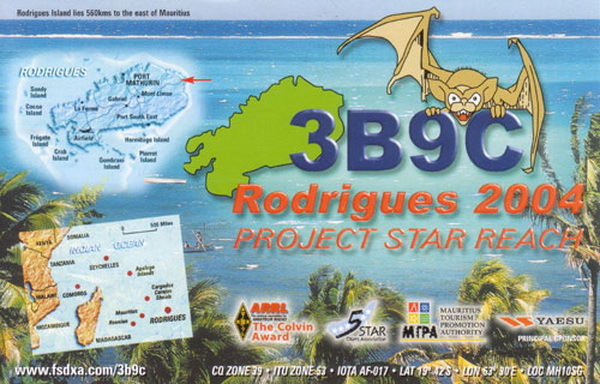 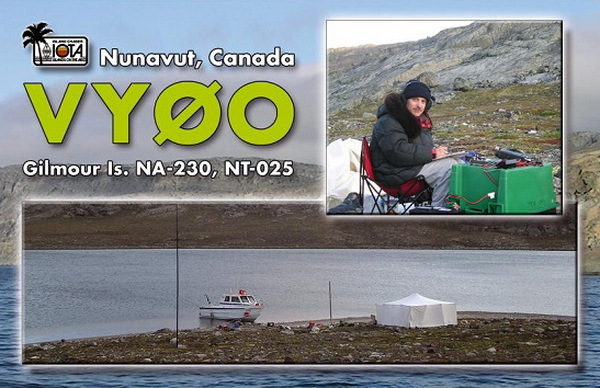 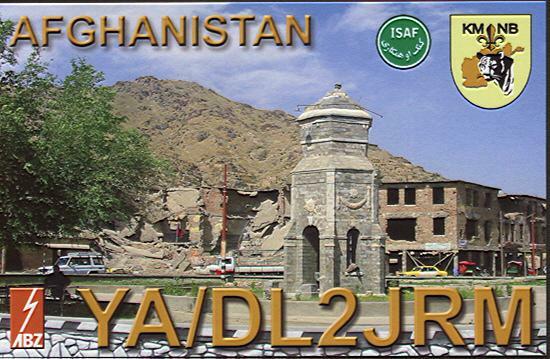 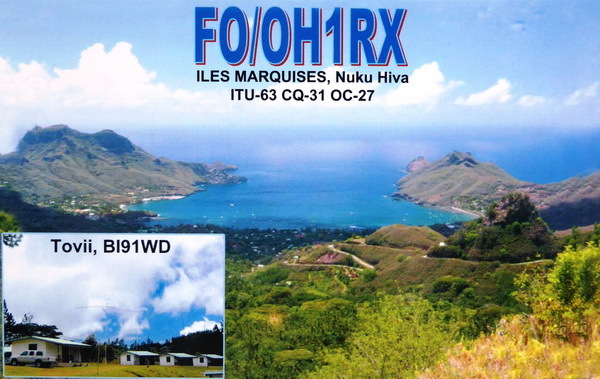 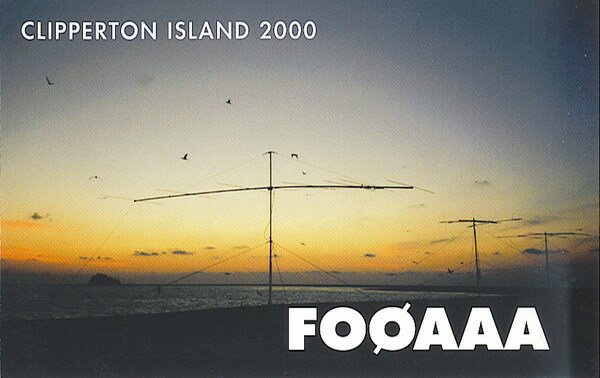 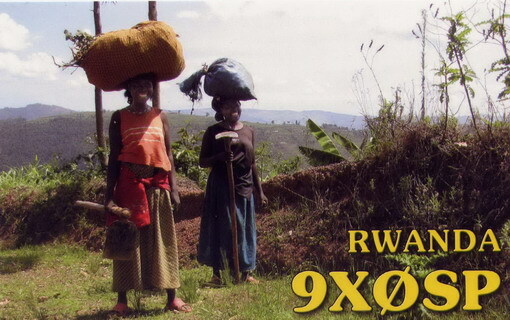 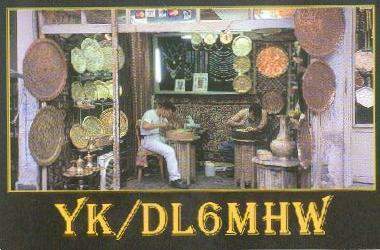 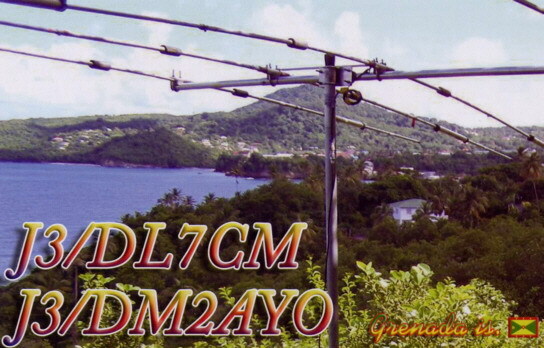 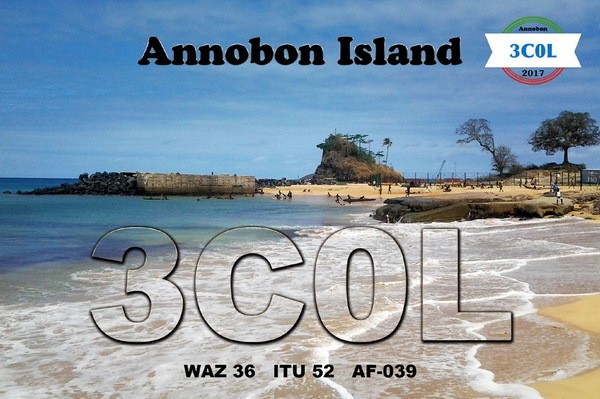 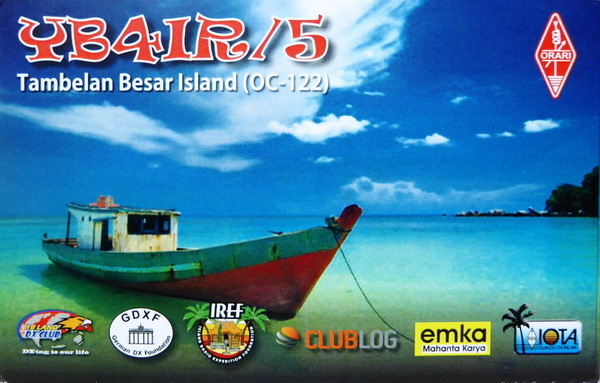 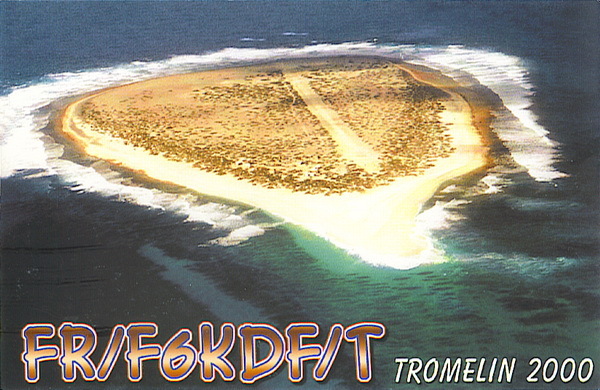 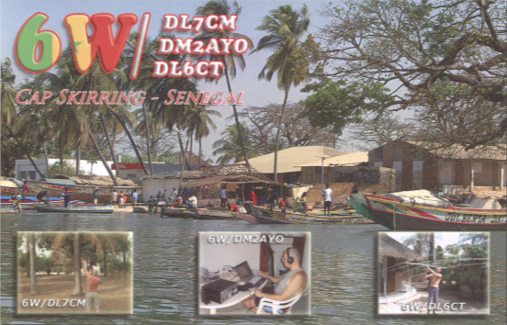 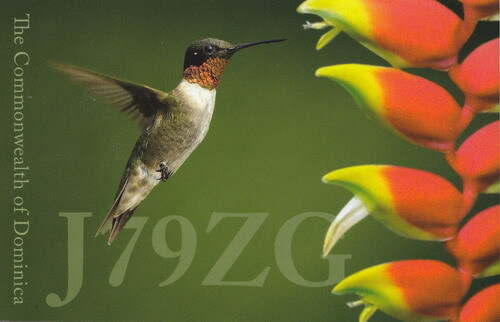 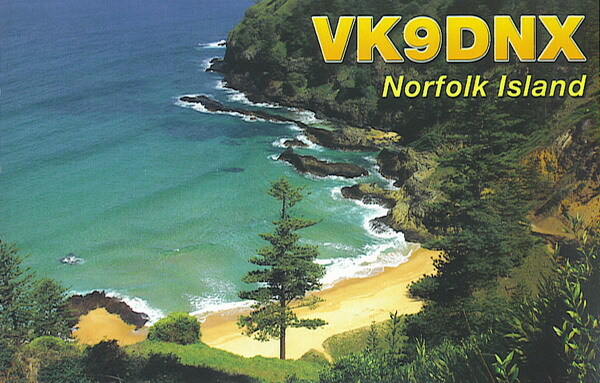 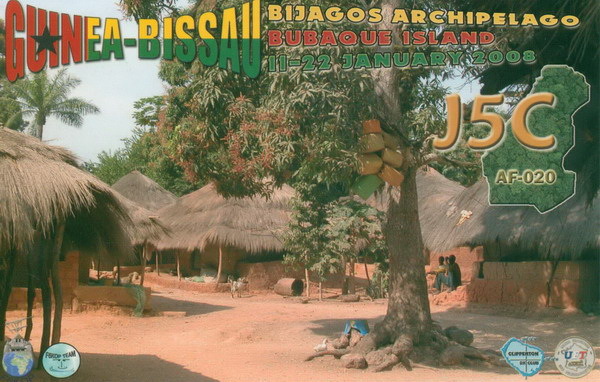 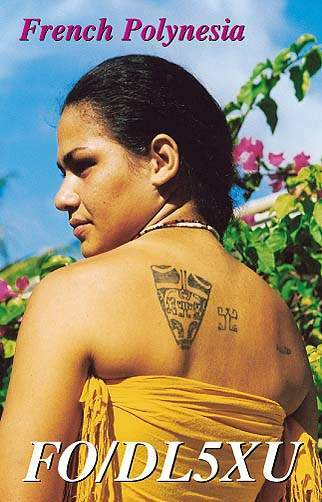 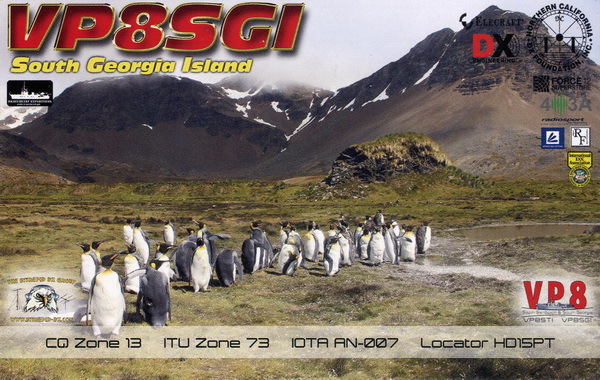 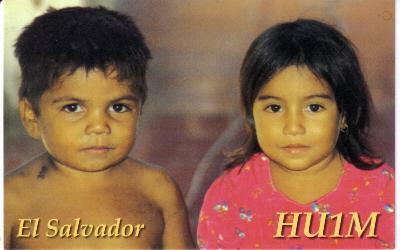 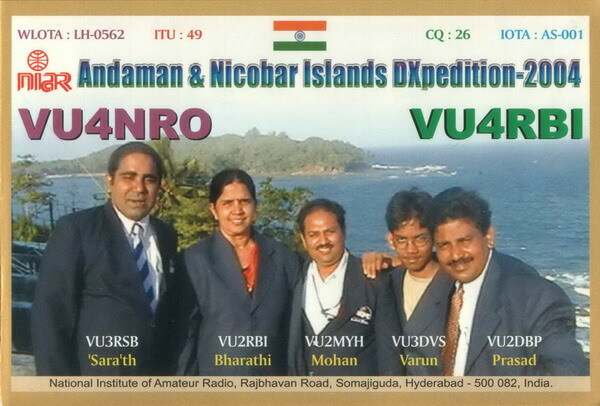 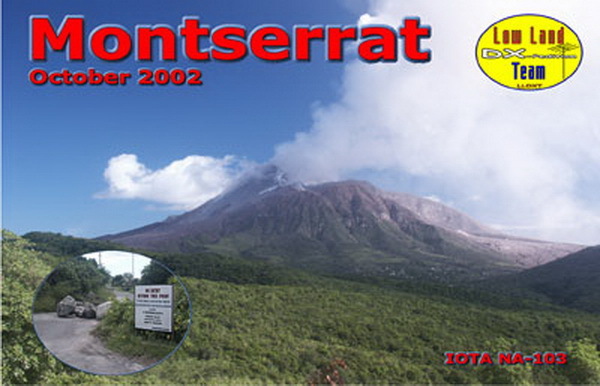 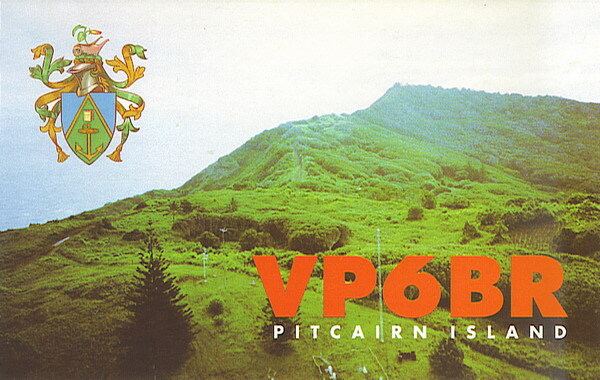 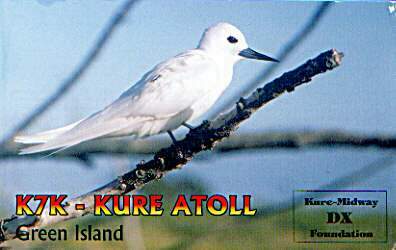 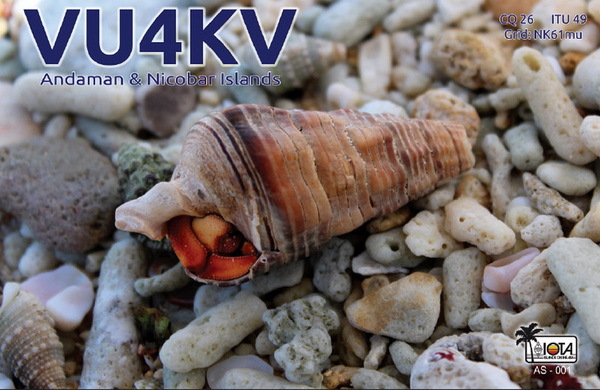 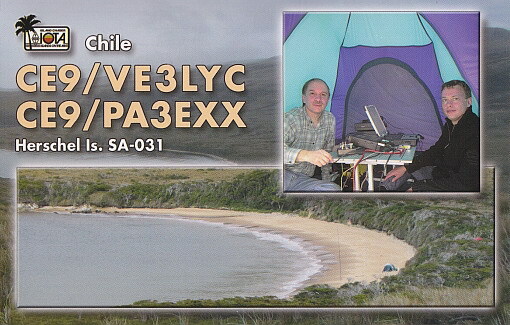 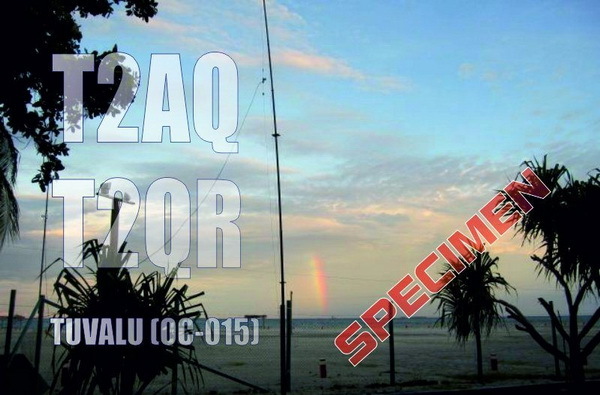 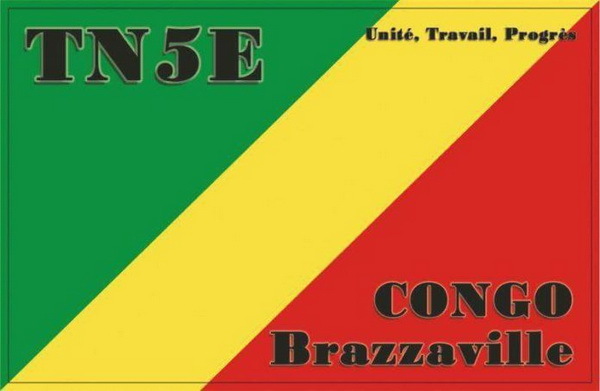 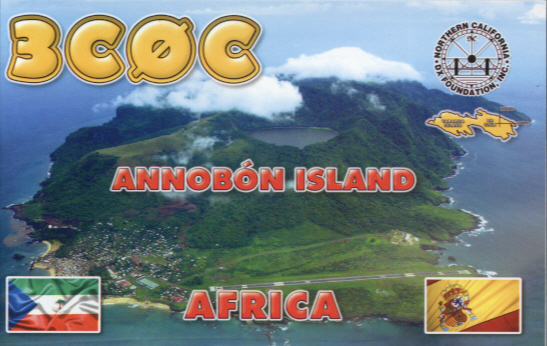 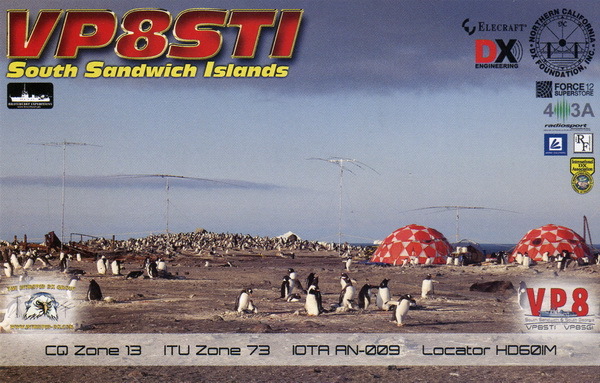 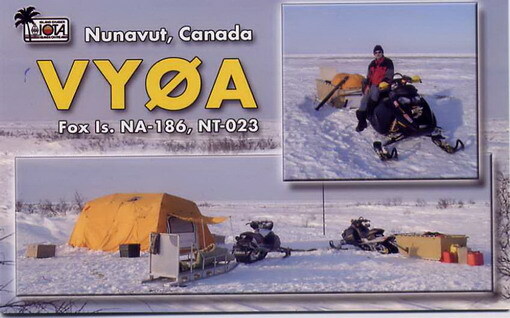 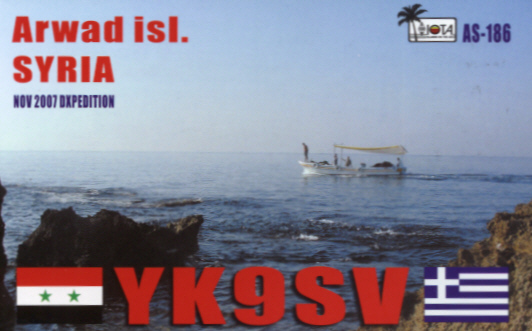 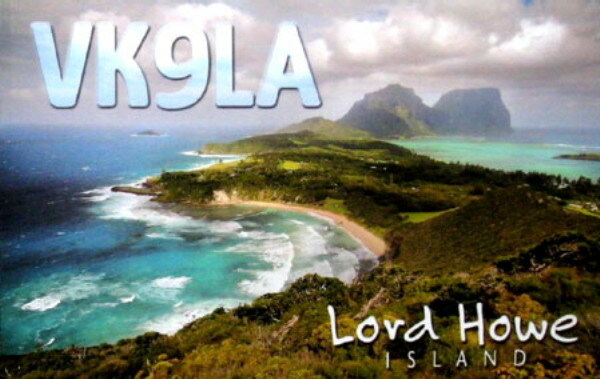 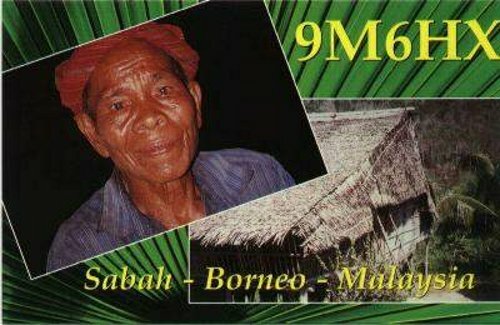 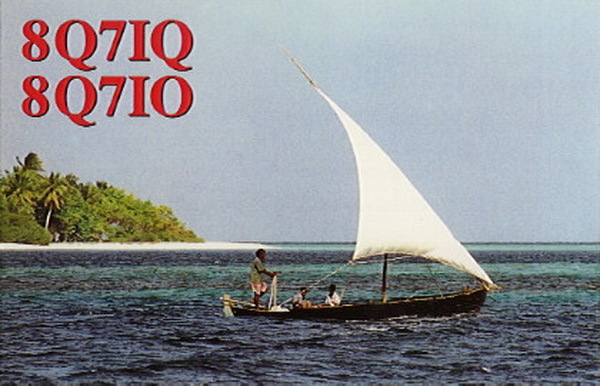 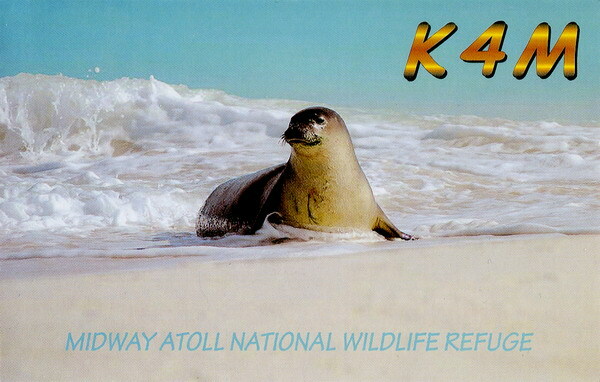 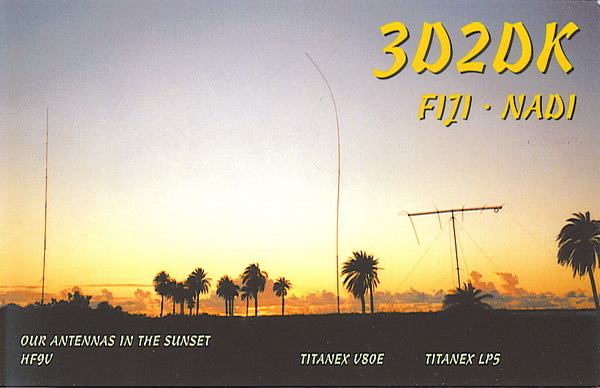 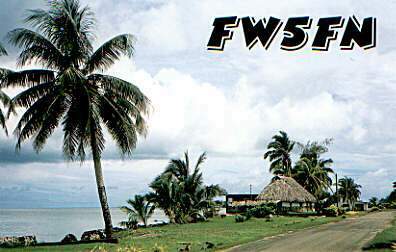 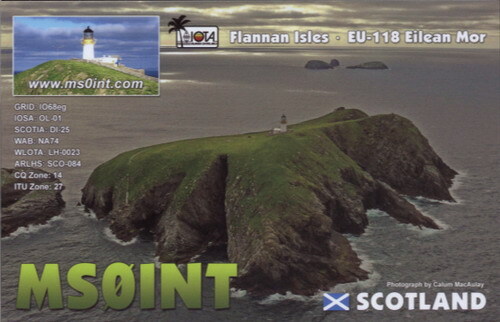 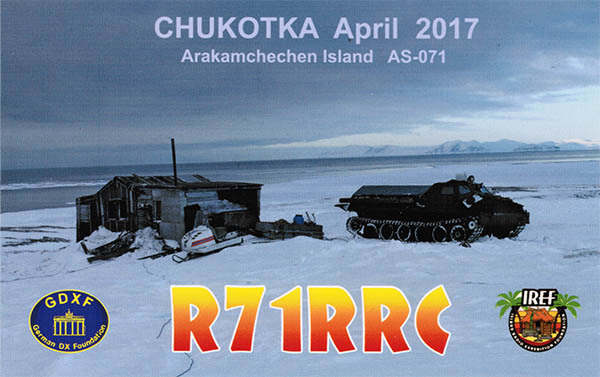 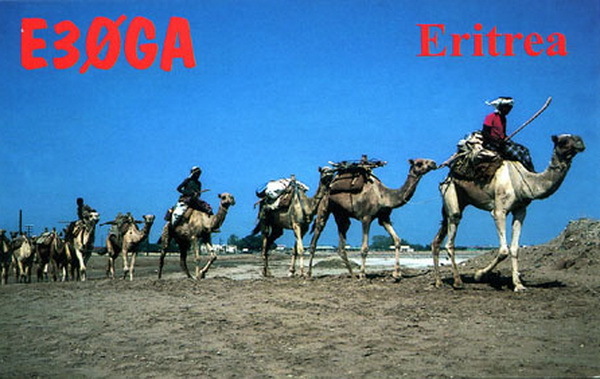 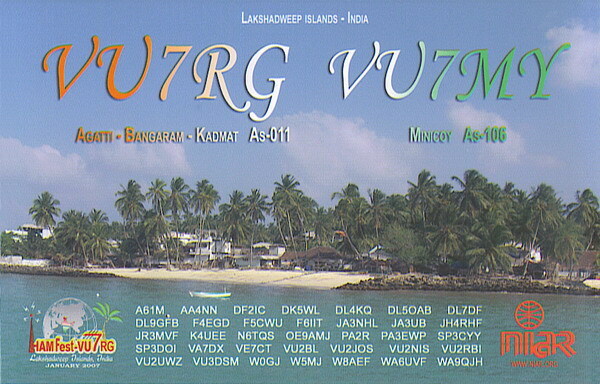 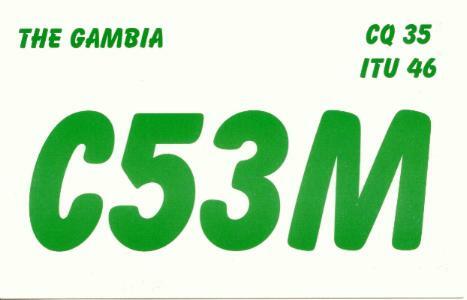 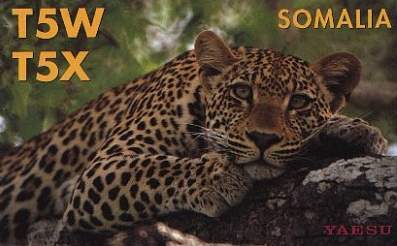 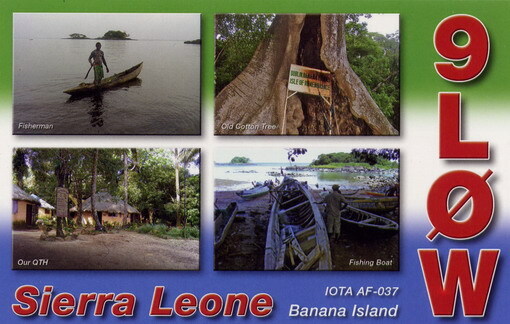 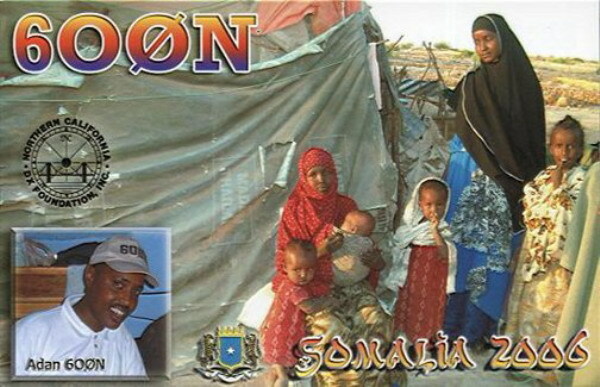 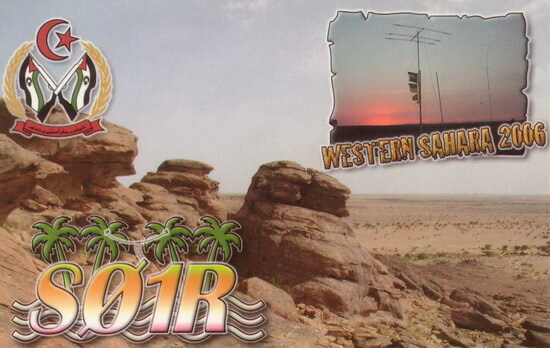 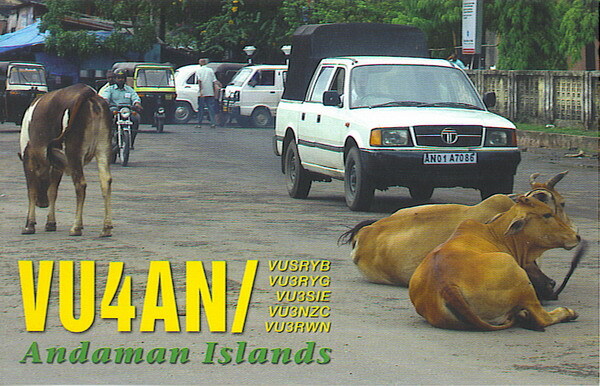 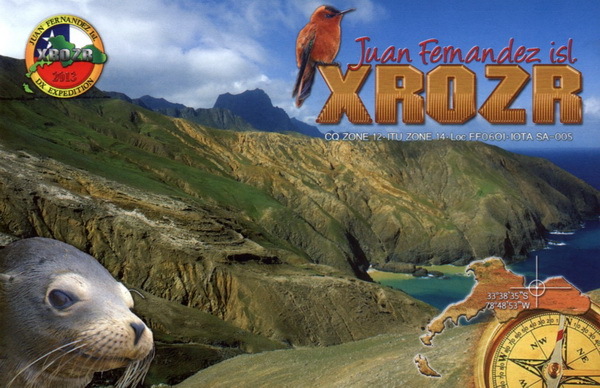 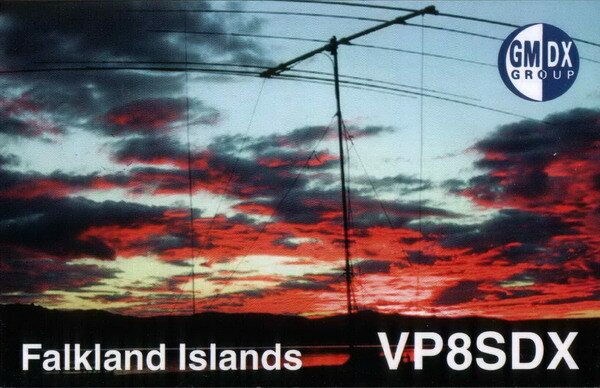 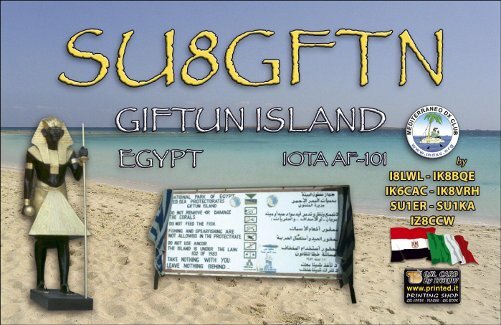 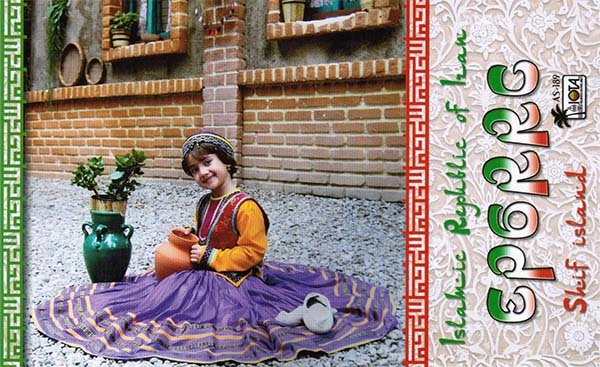 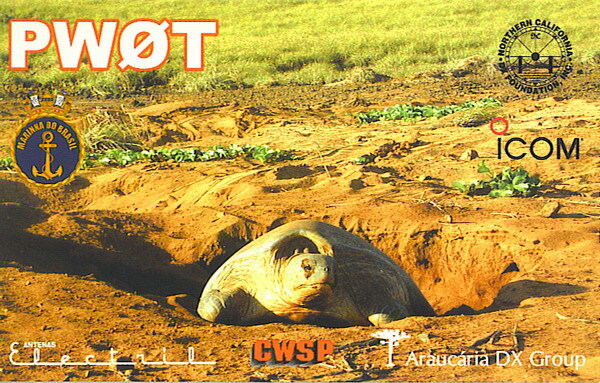 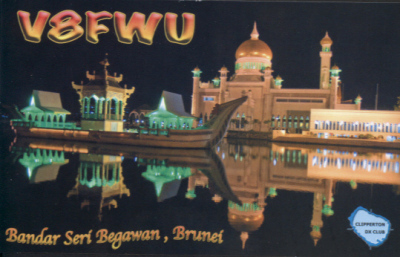 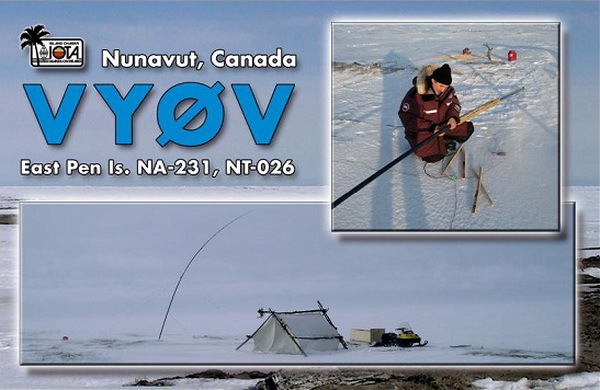 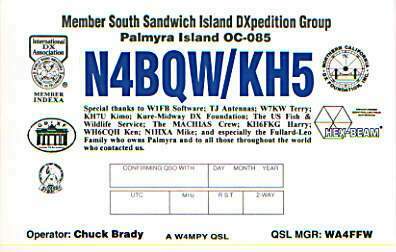 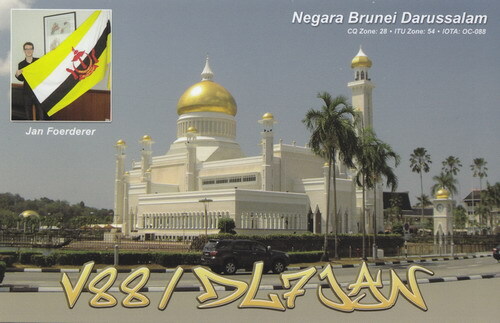 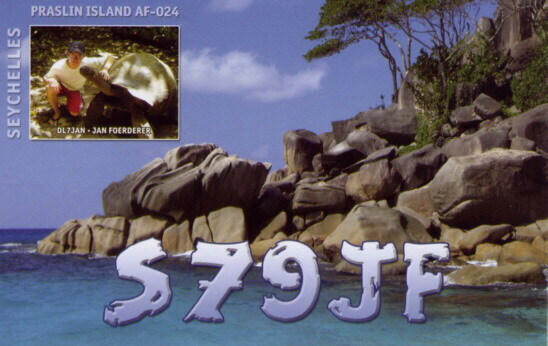 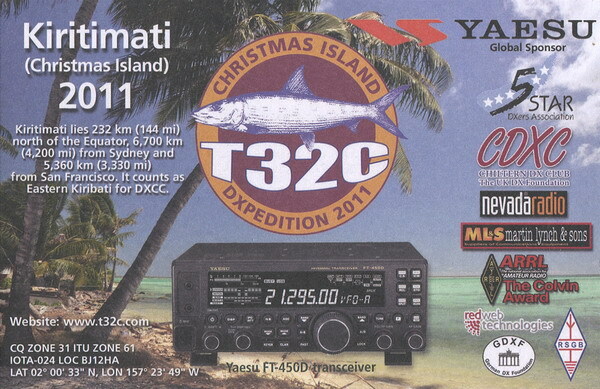 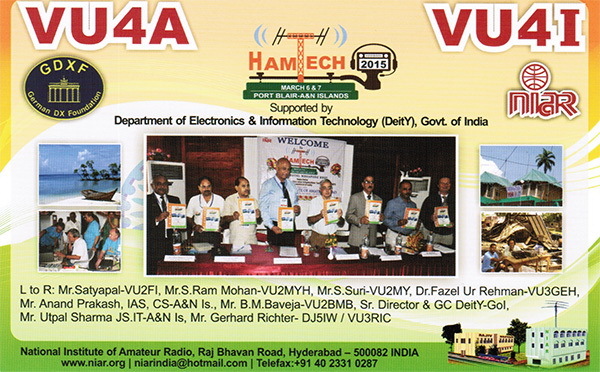 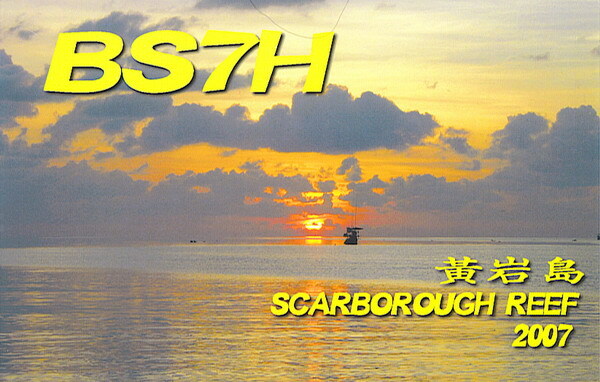 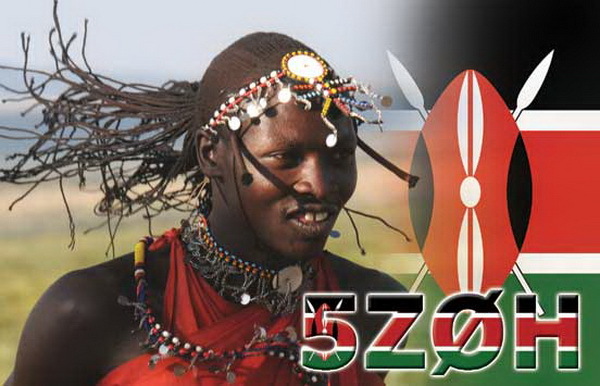 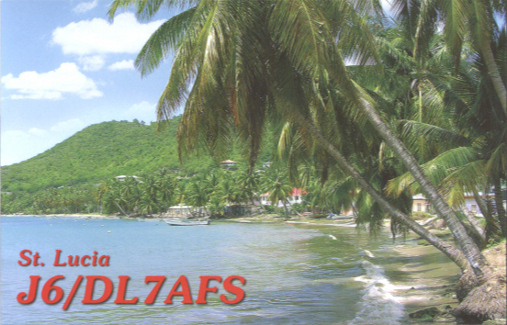 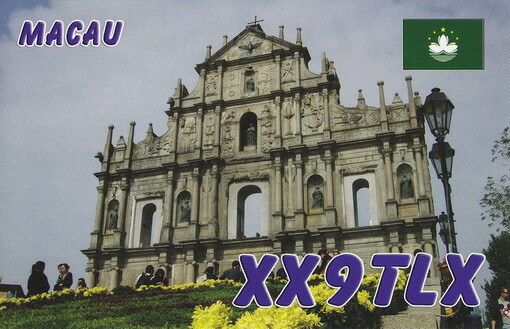 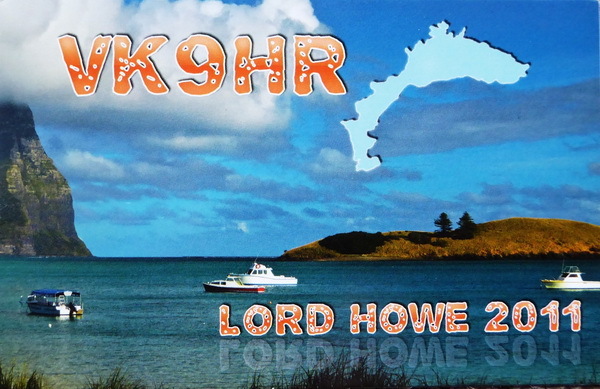 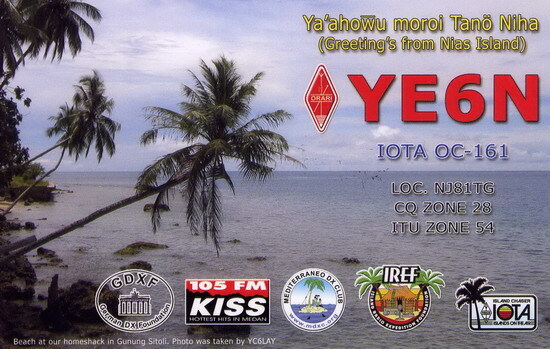 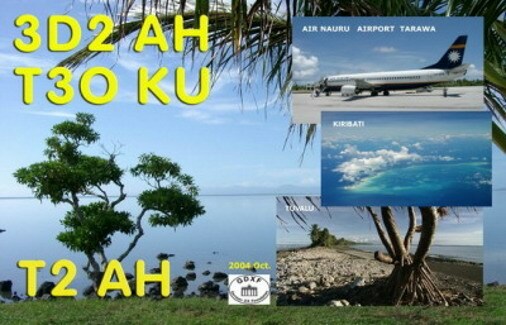 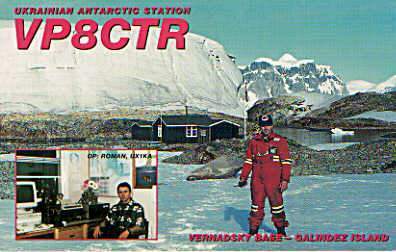 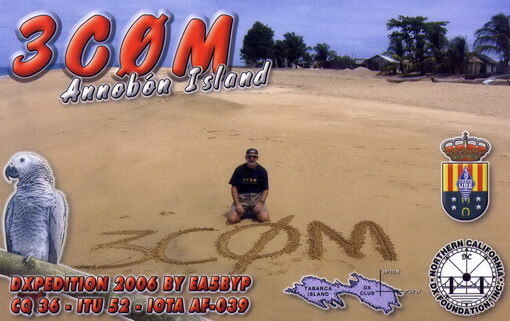 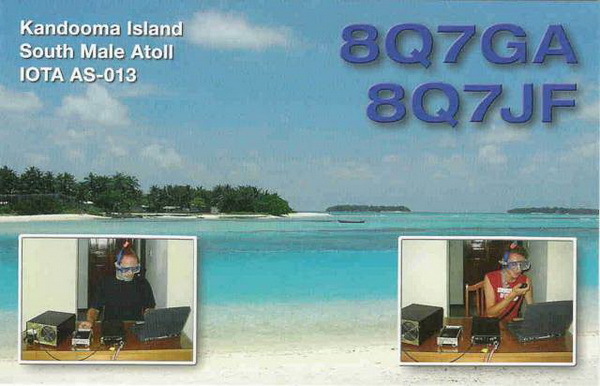 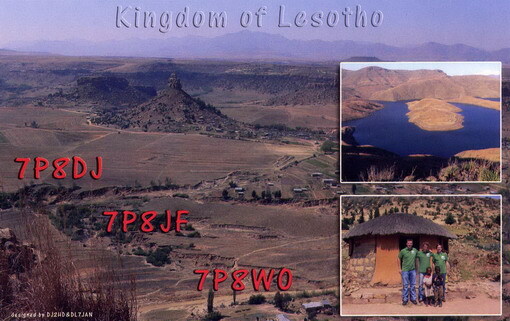 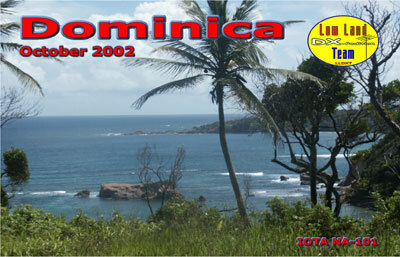 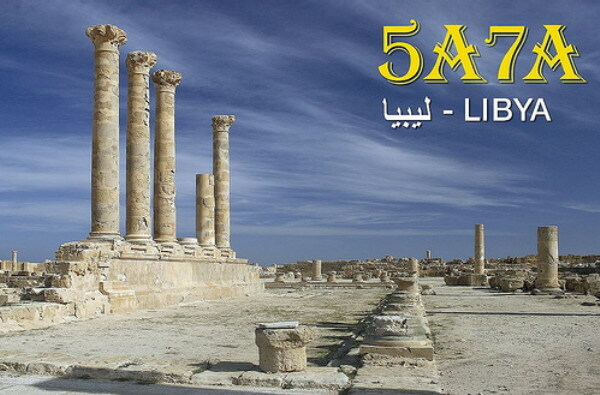 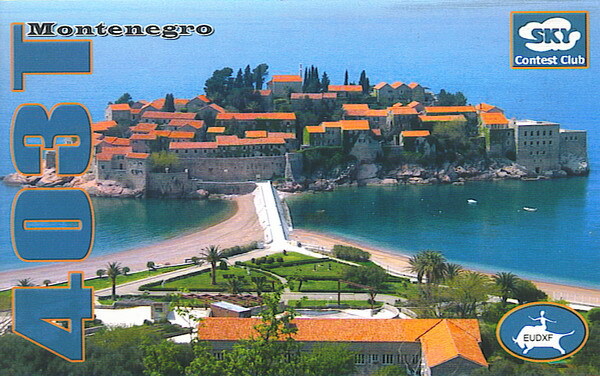 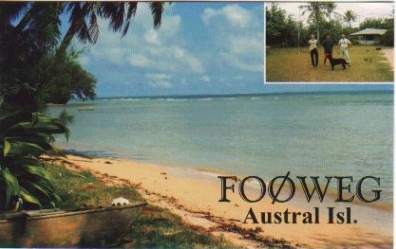 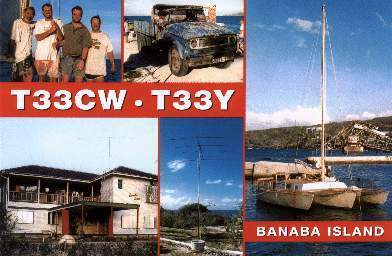 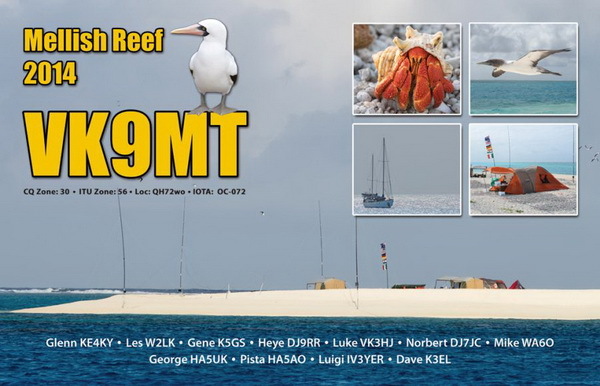 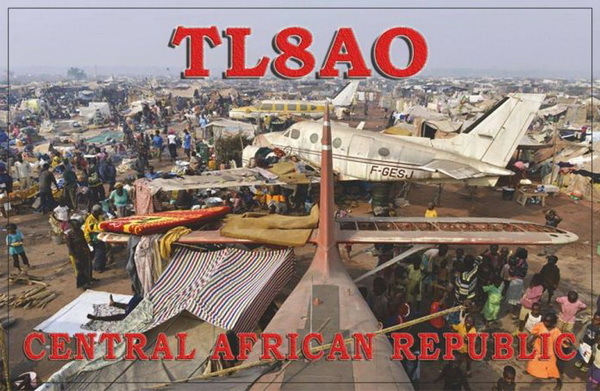 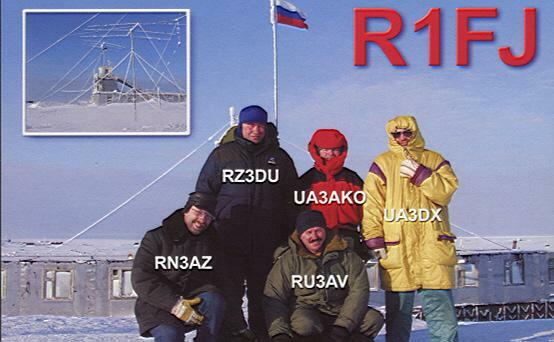 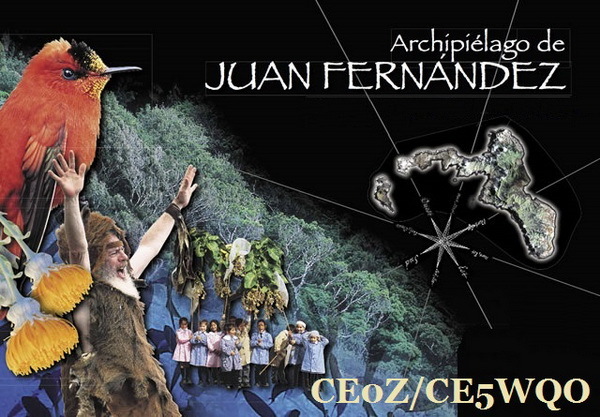 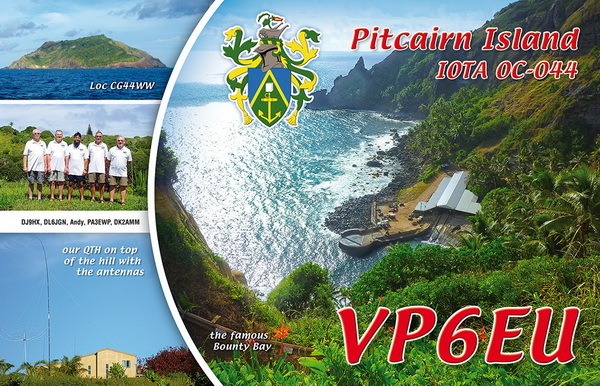 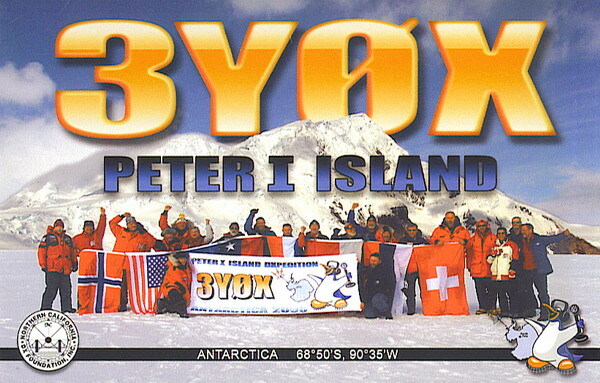 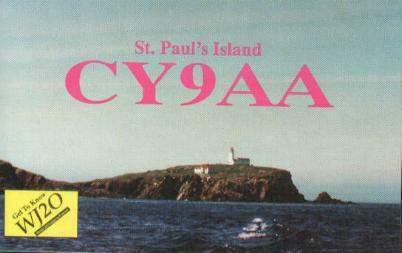 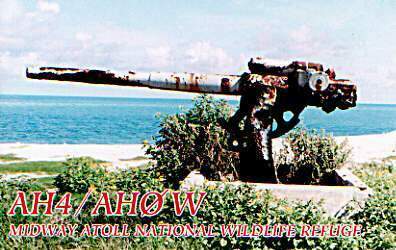 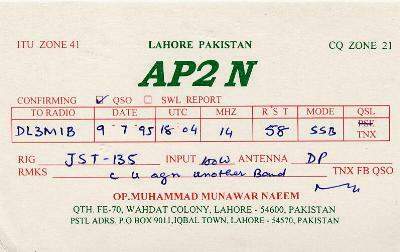 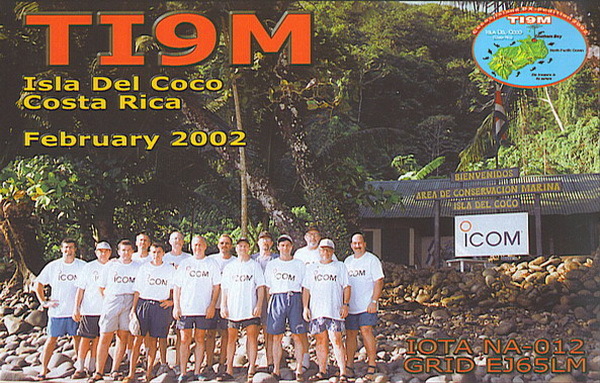 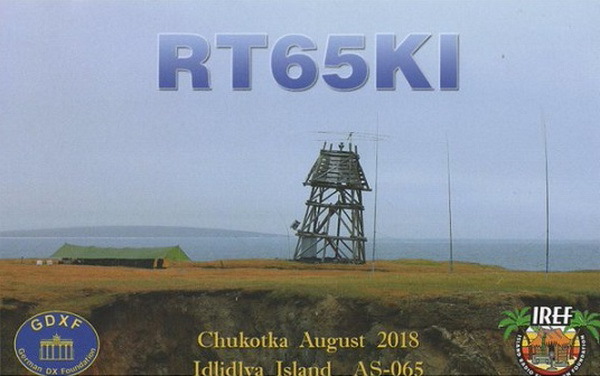 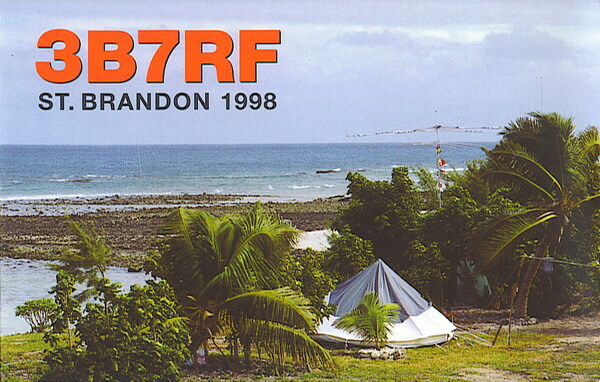 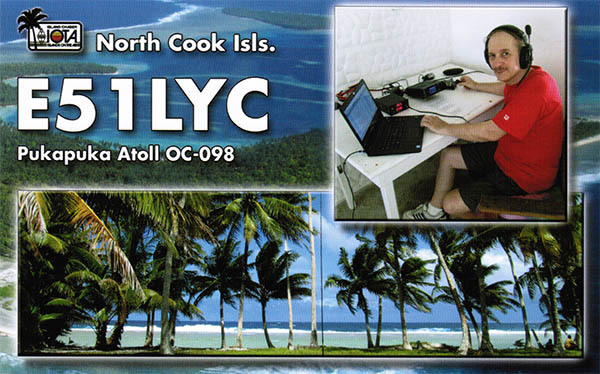 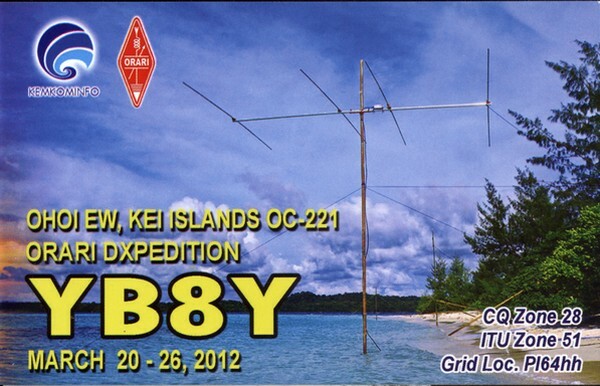 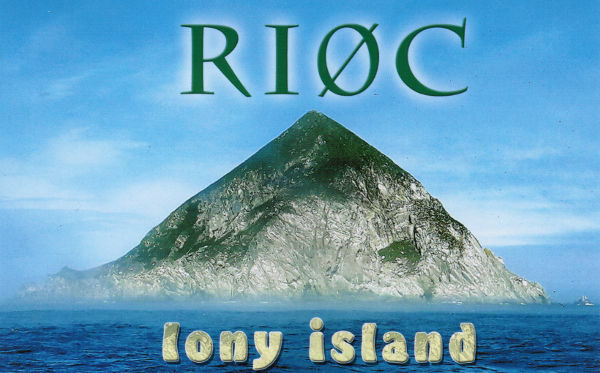 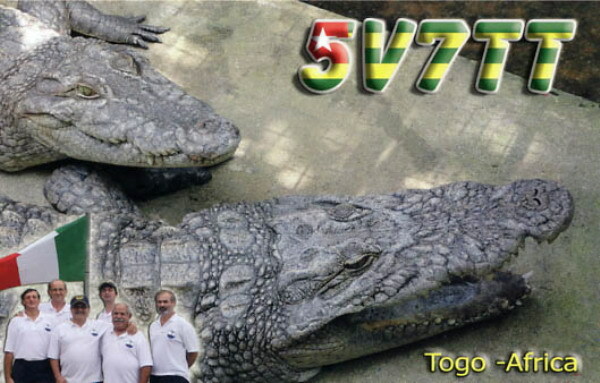 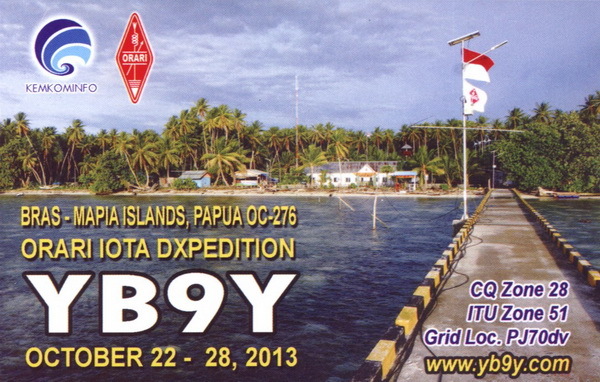 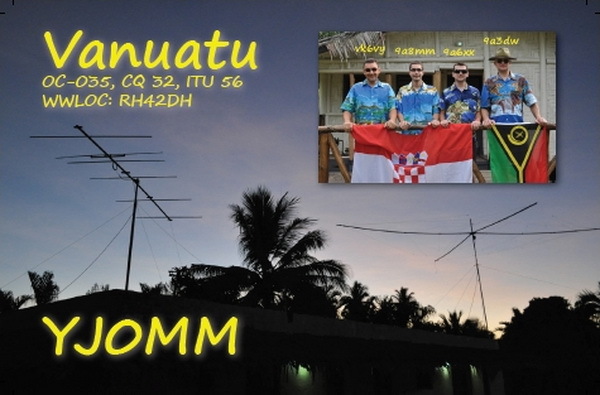 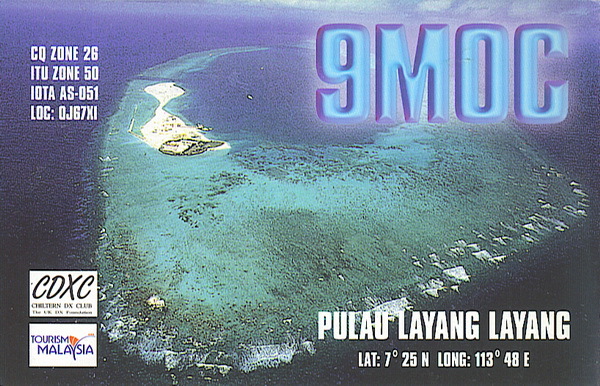 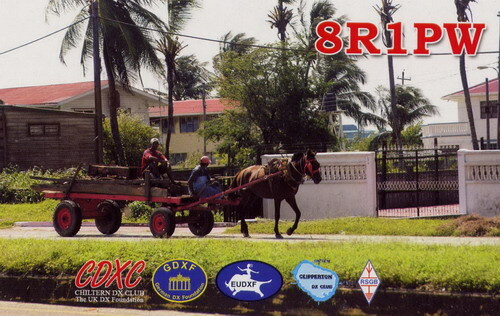 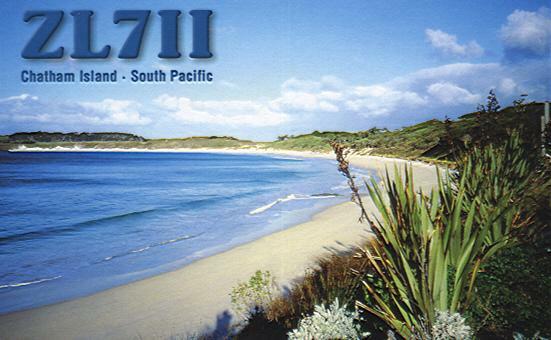 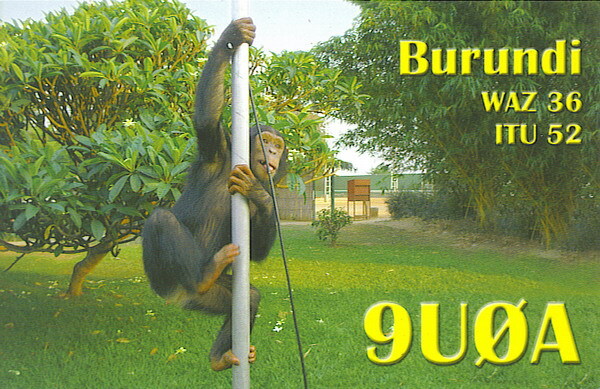 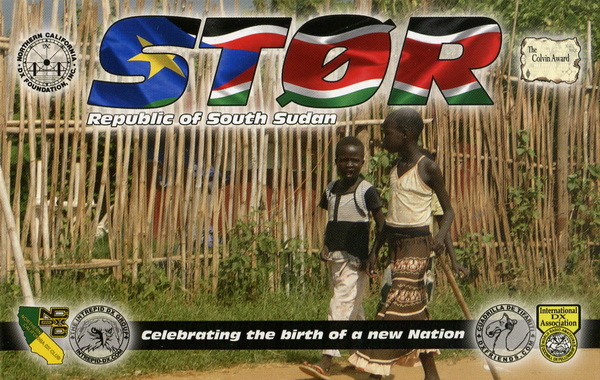 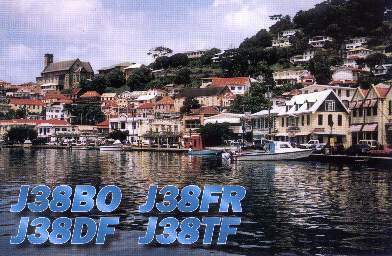 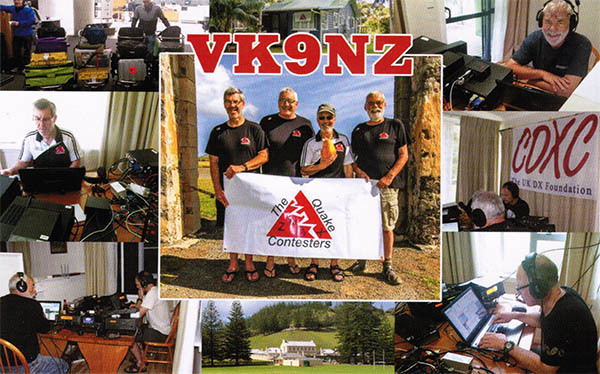 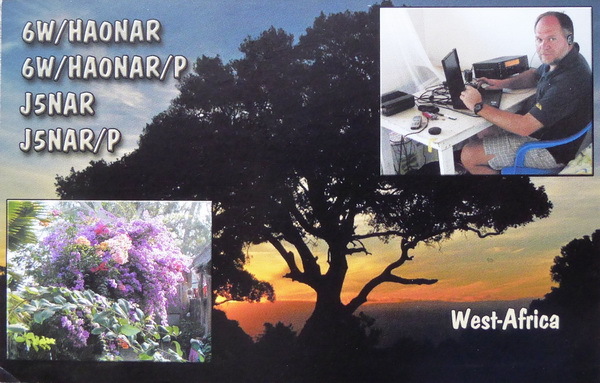 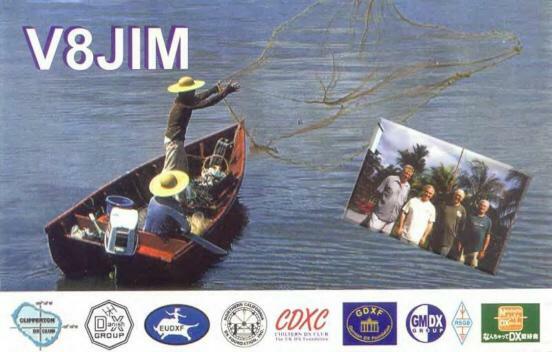 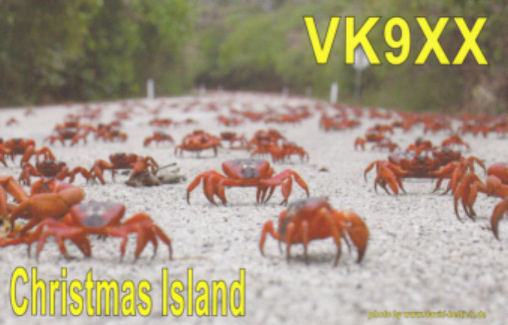 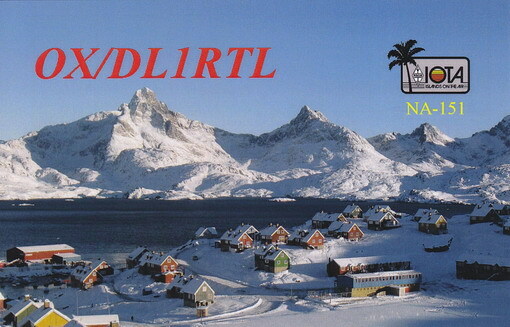 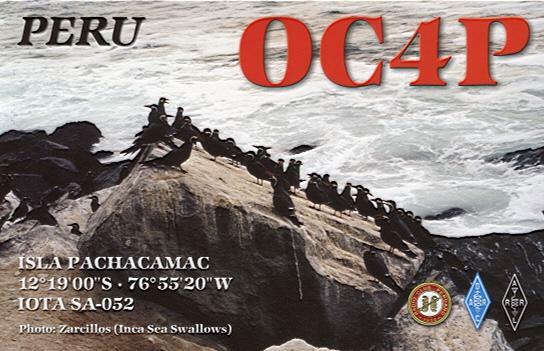 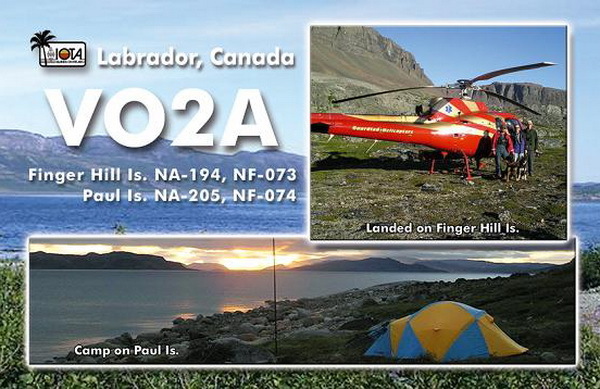 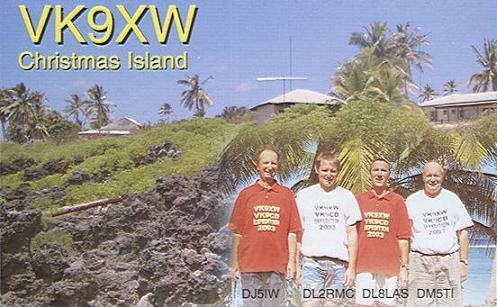 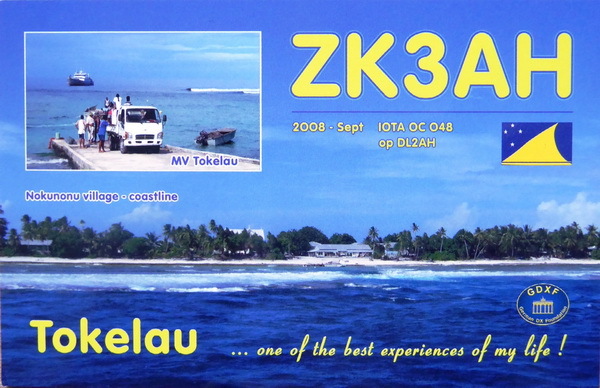 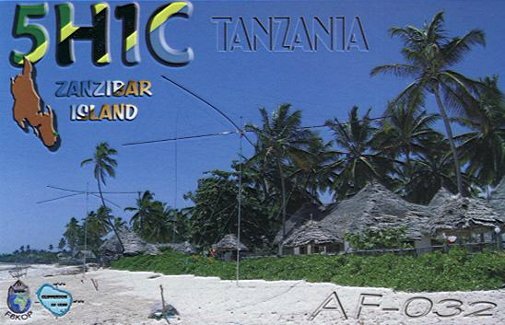 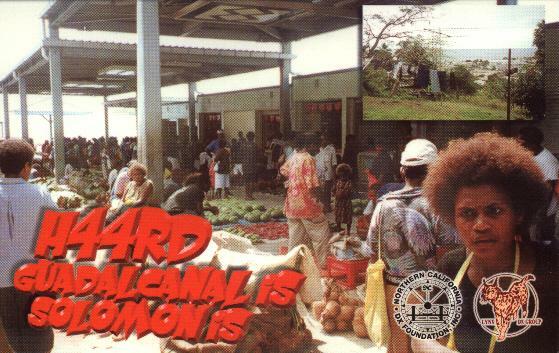 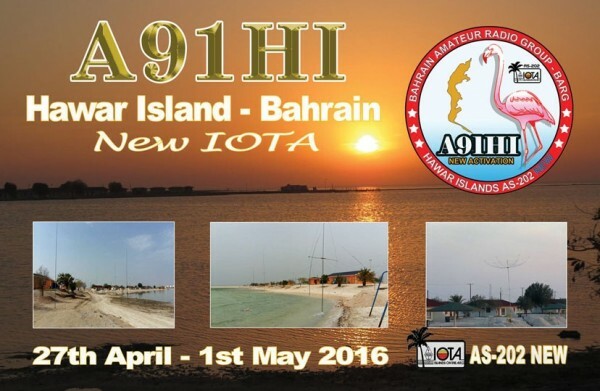 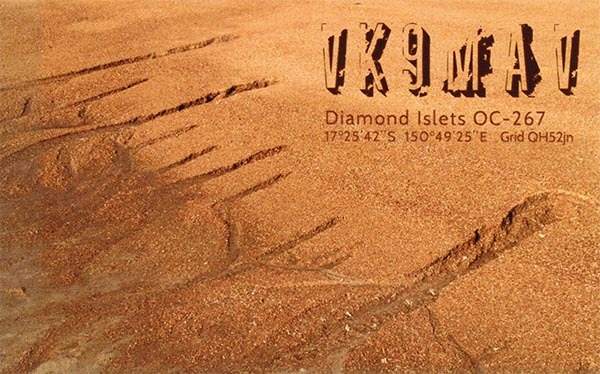 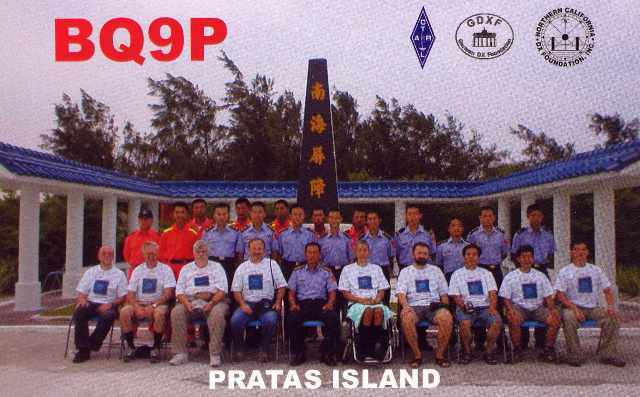 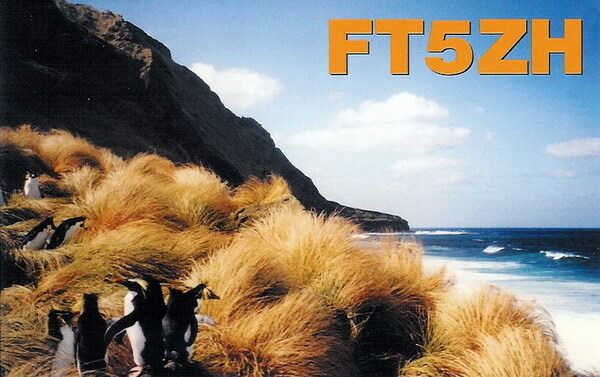 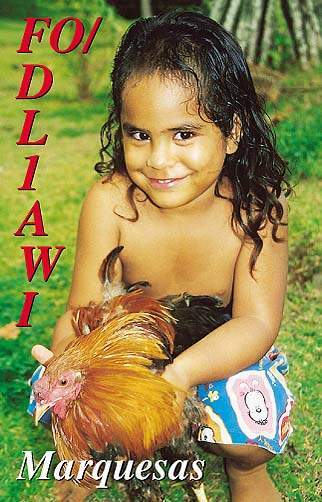 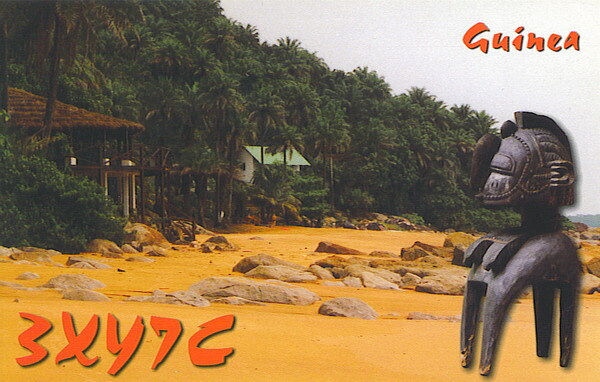 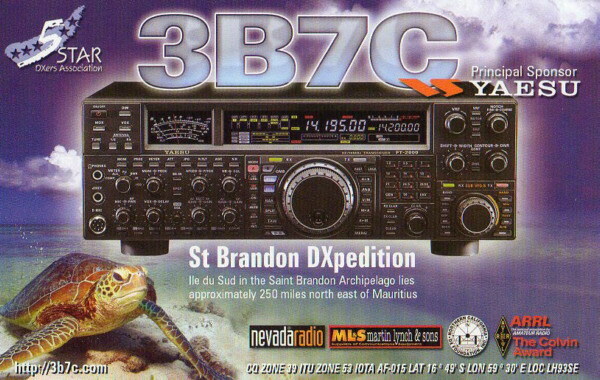 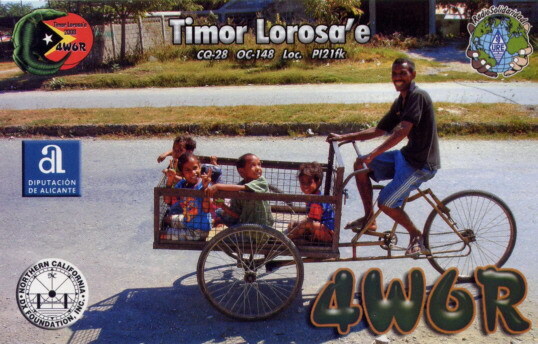 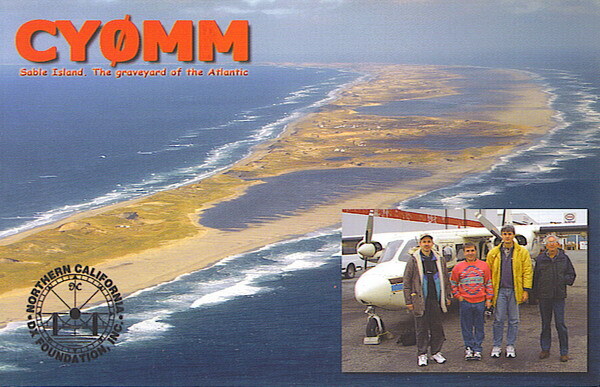 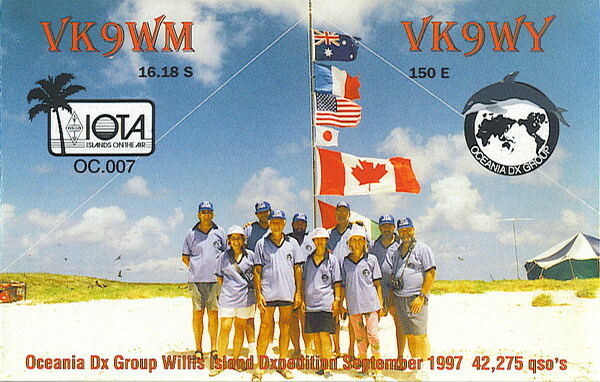 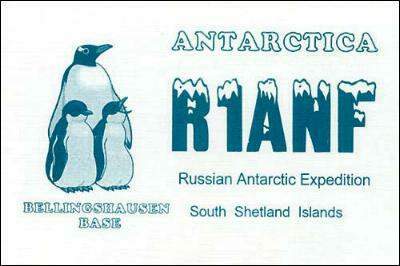 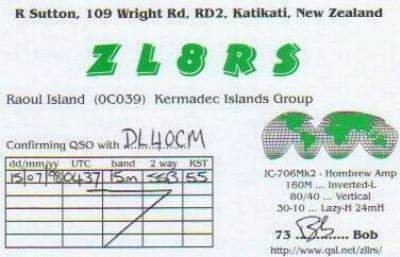 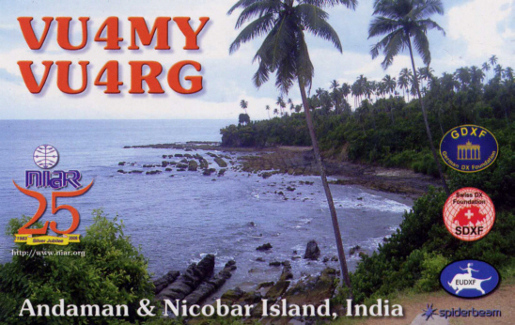 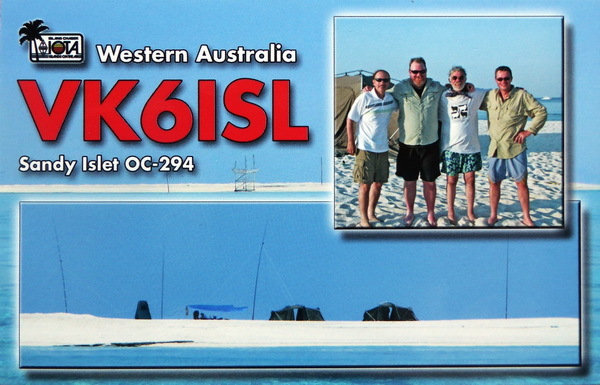 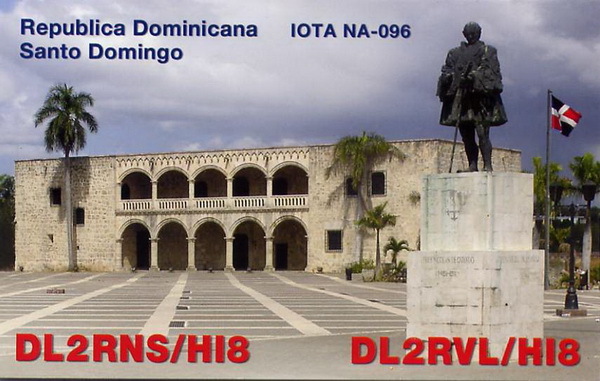 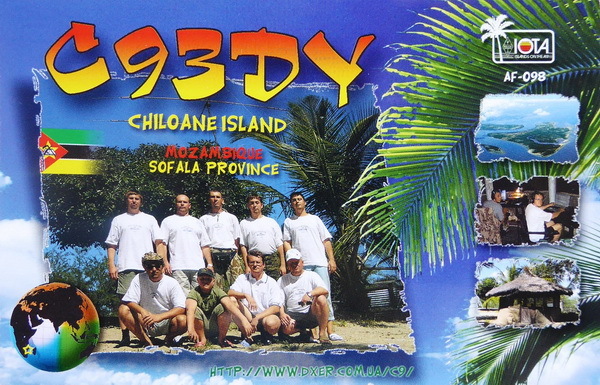 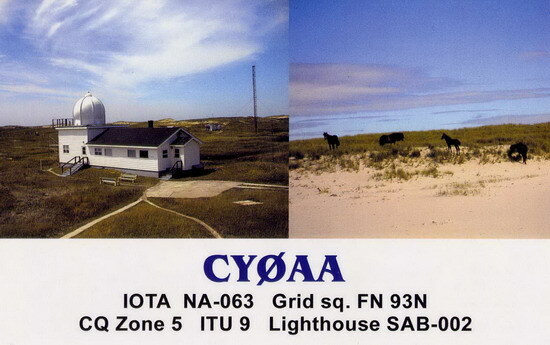 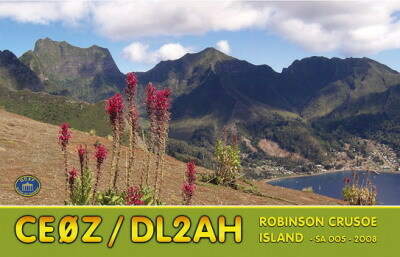 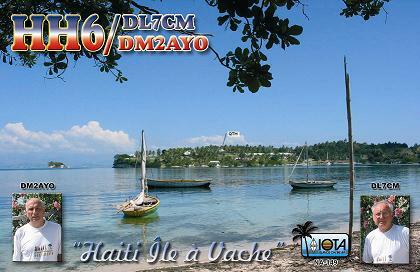 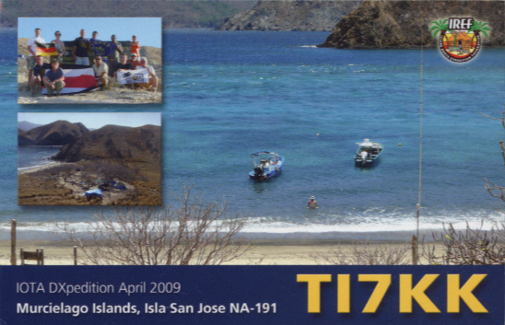 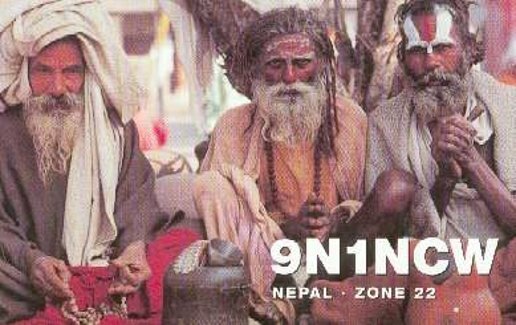 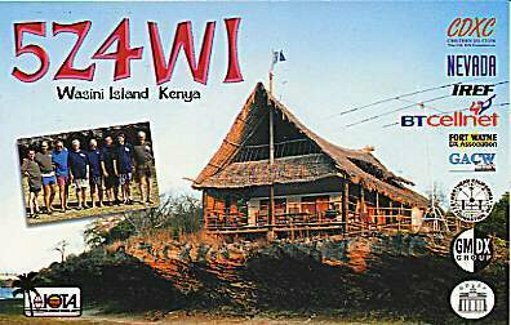 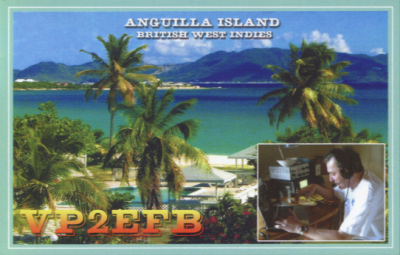 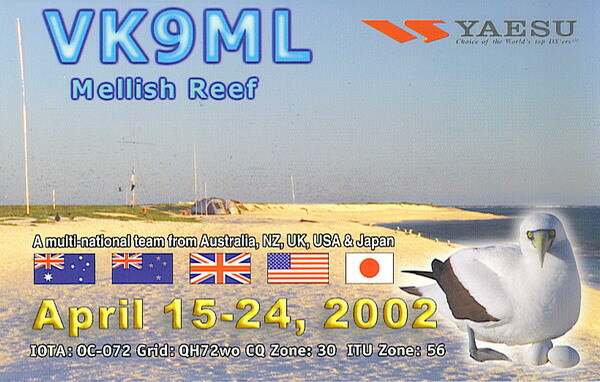 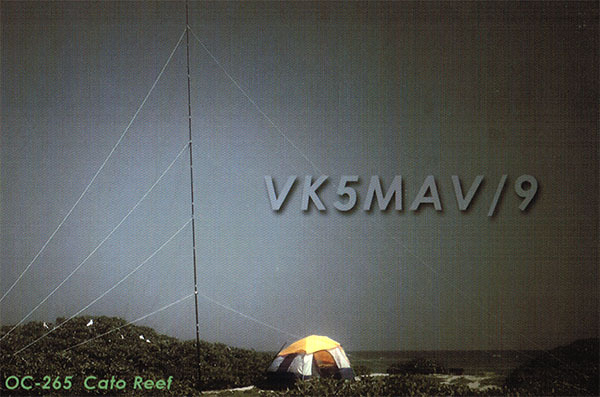 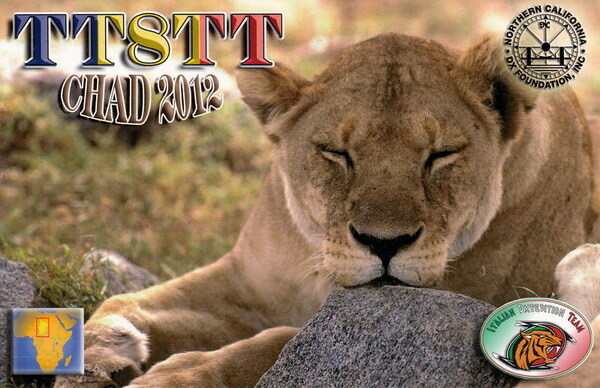 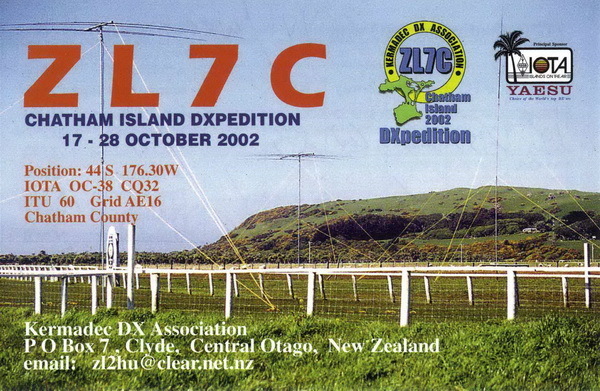 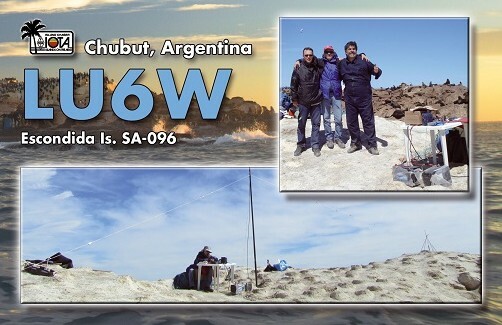 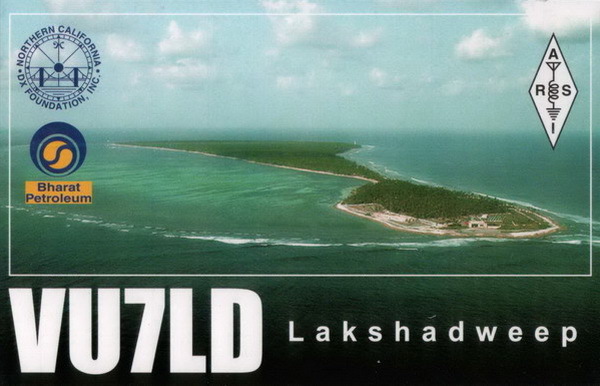 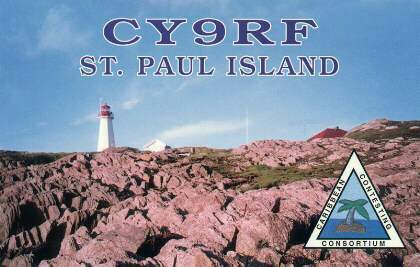 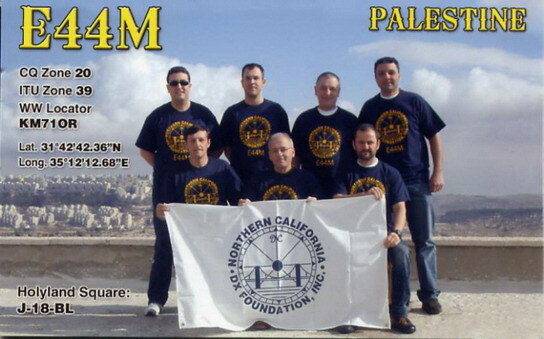 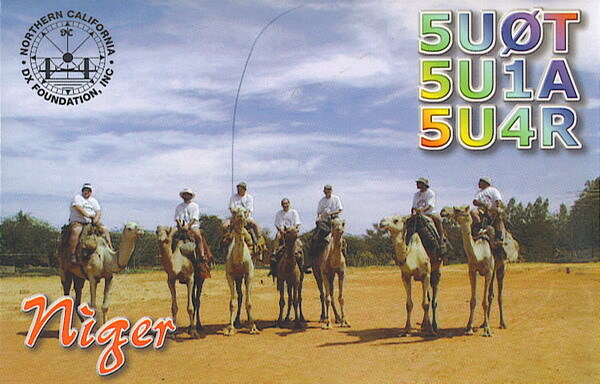 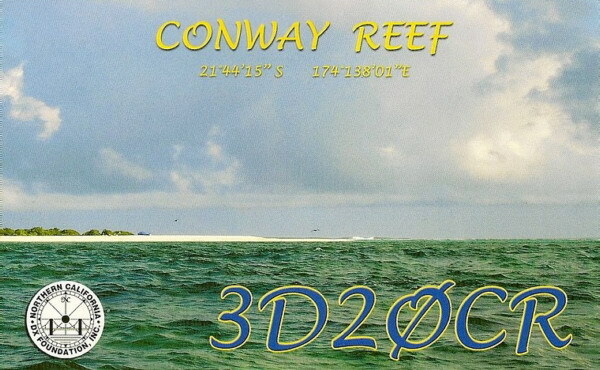 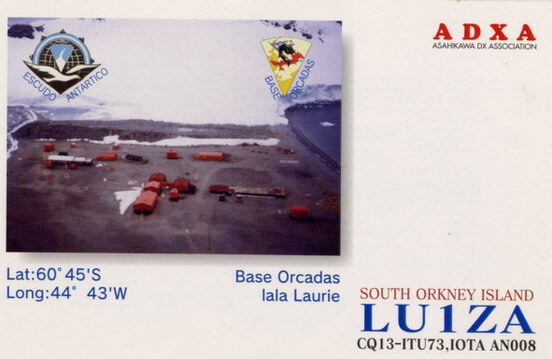 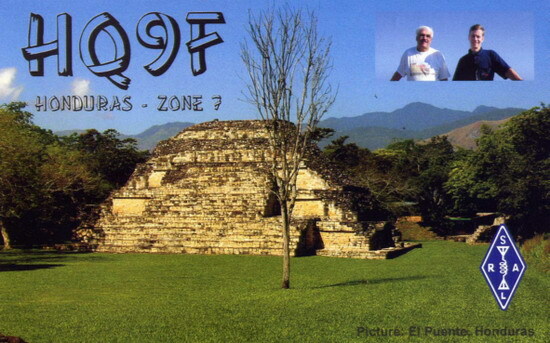 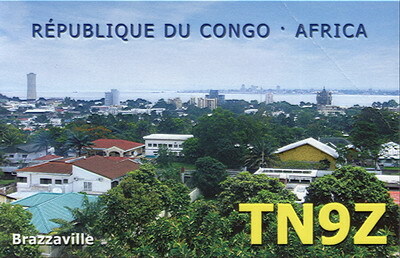 Click on the "QSL" links to display QSL images if available. 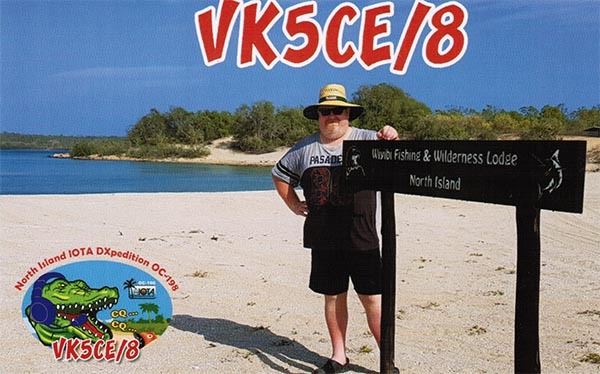 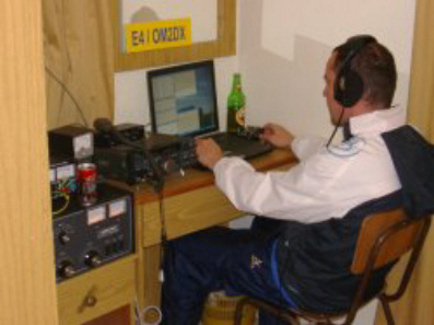 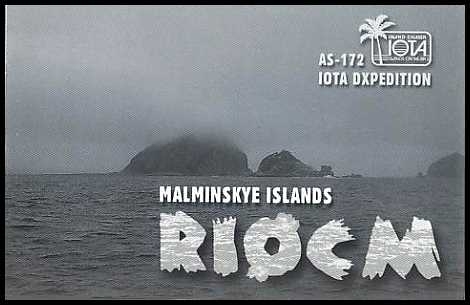 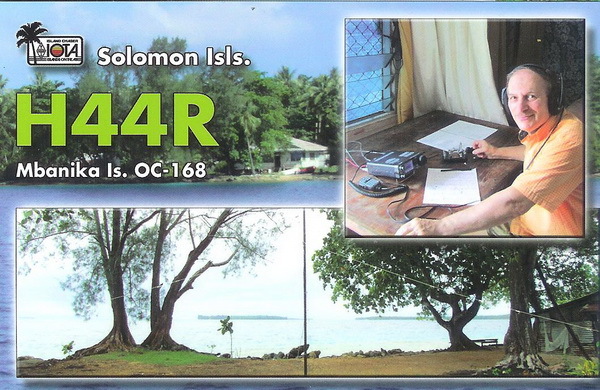 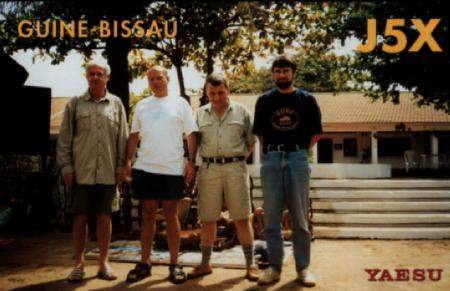 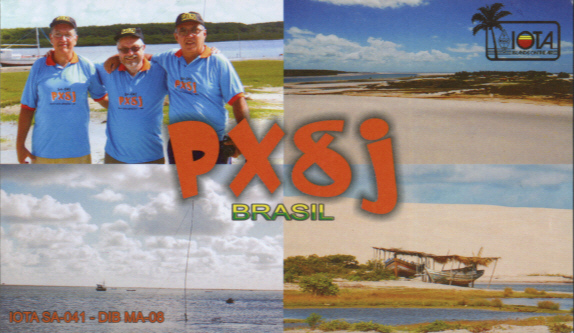 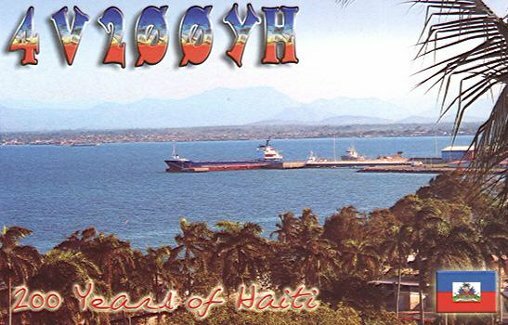 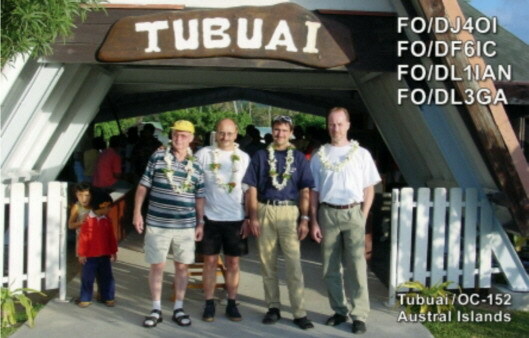 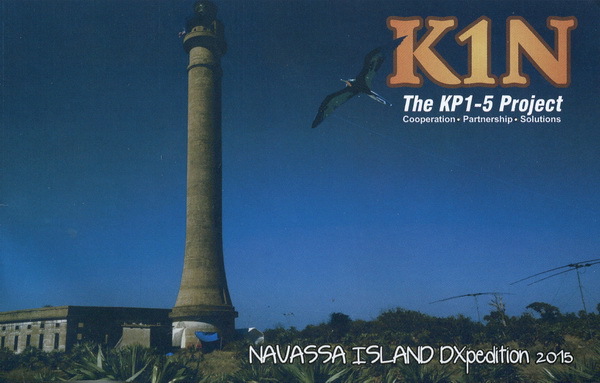 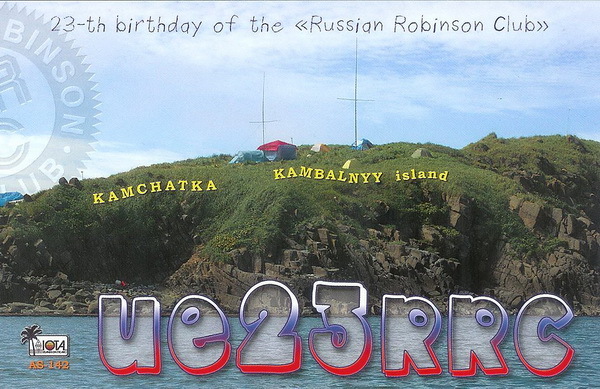 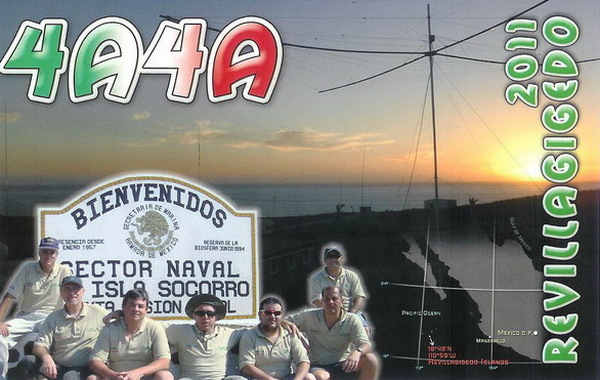 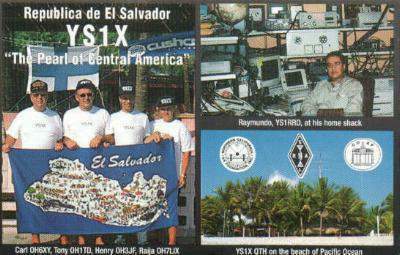 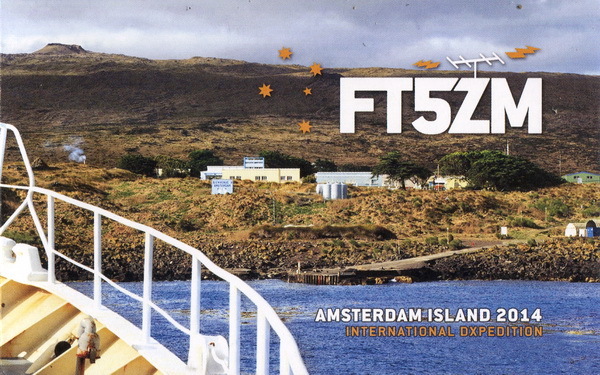 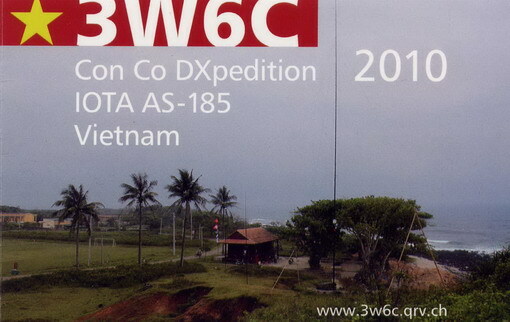 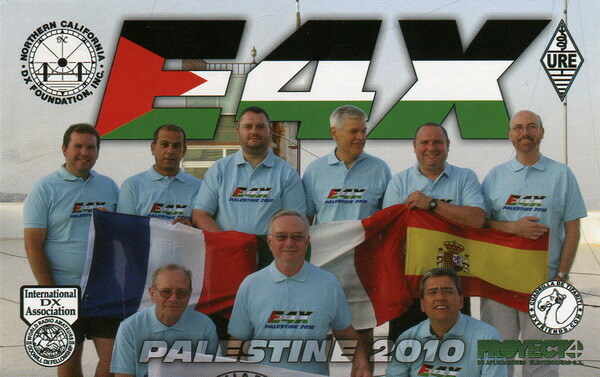 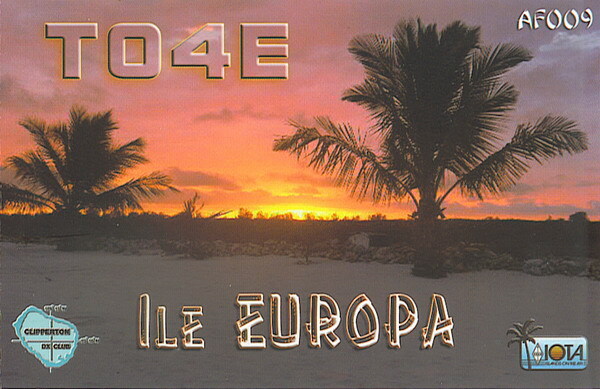 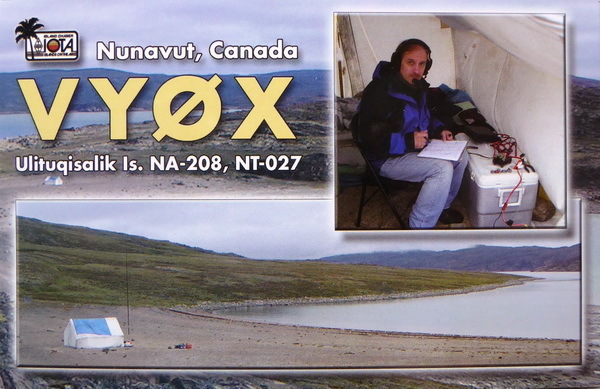 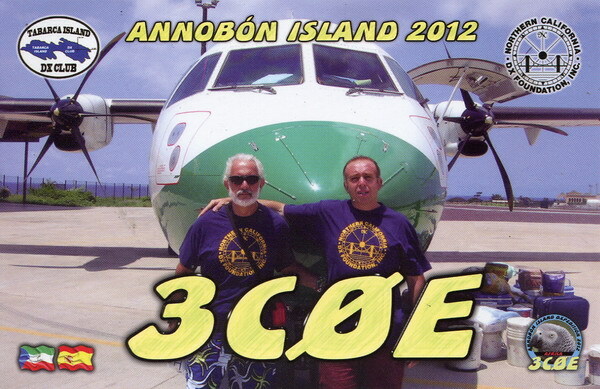 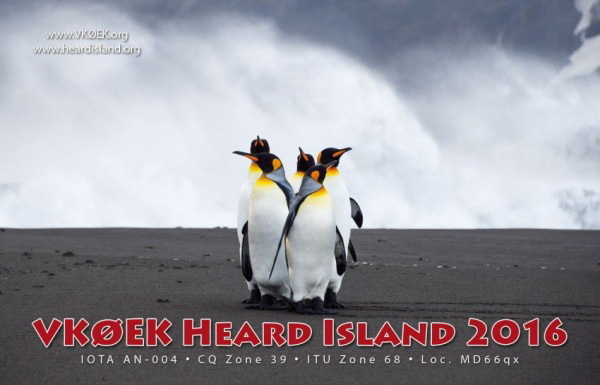 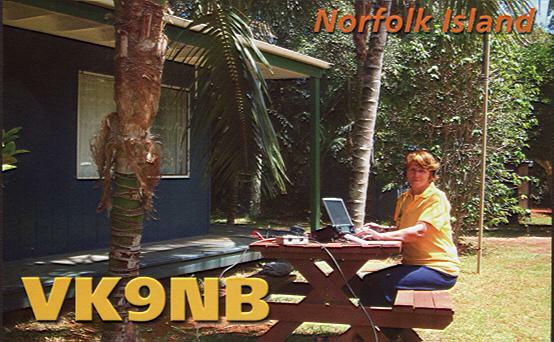 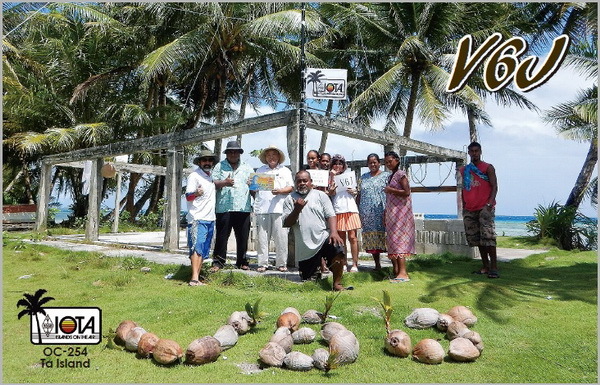 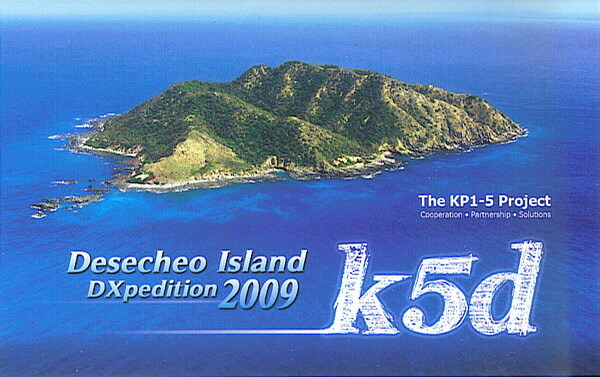 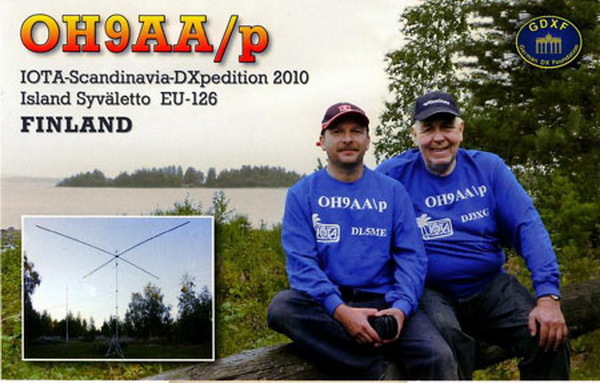 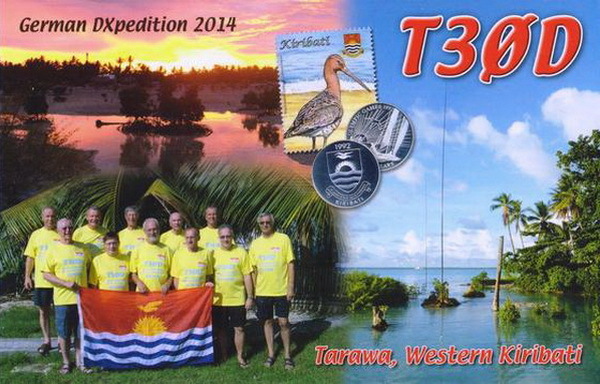 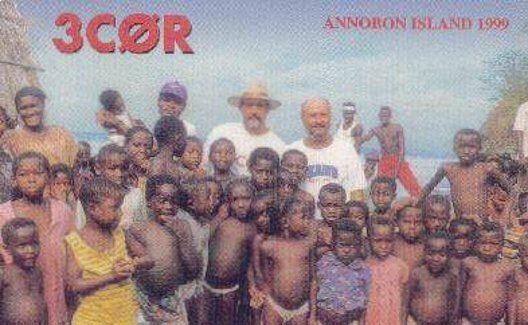 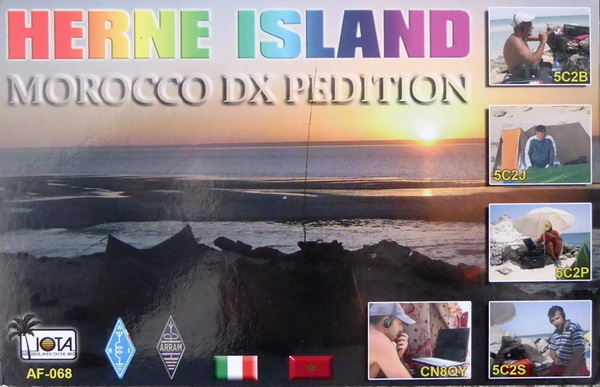 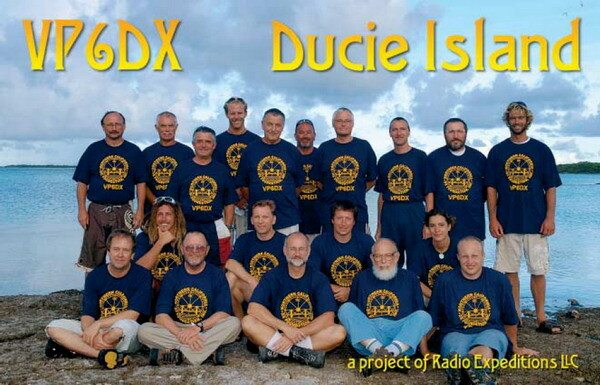 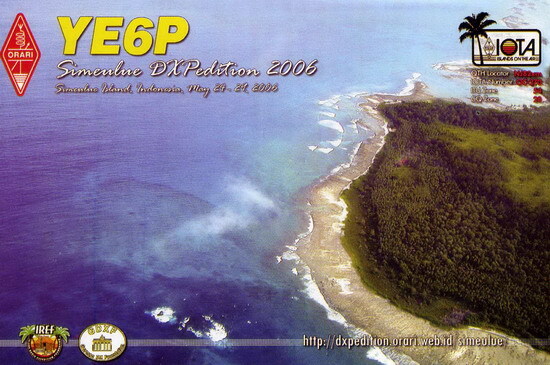 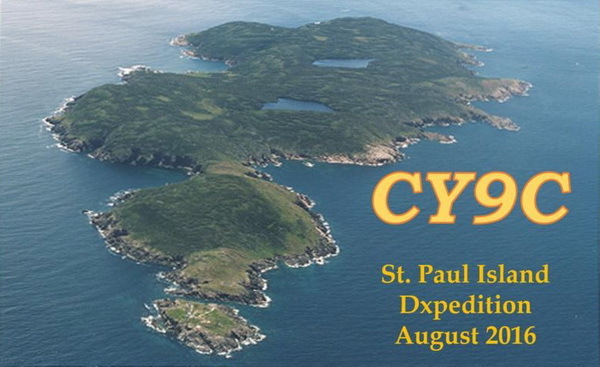 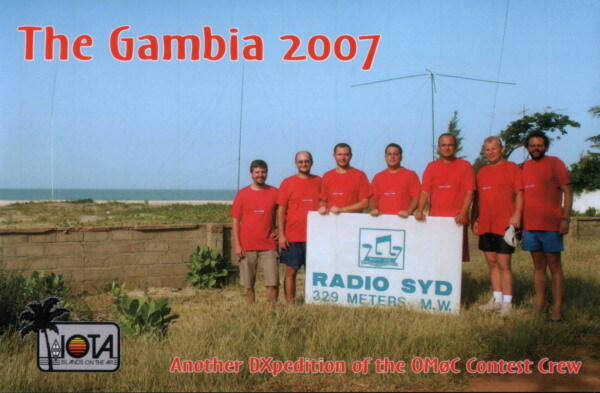 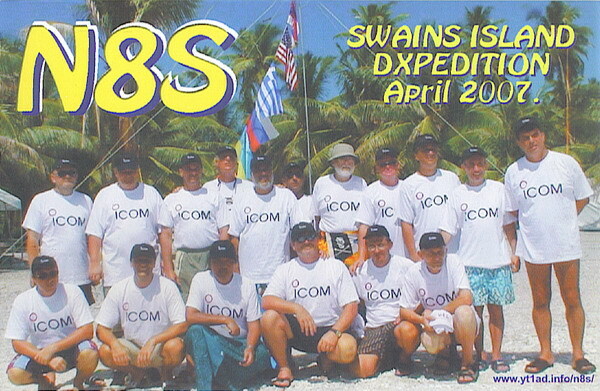 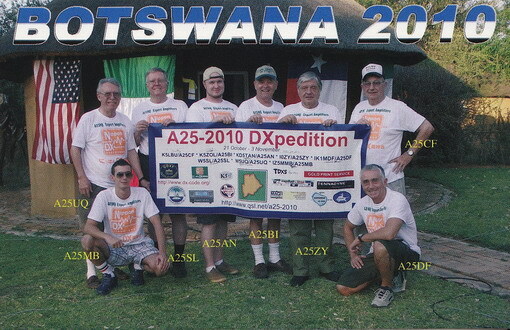 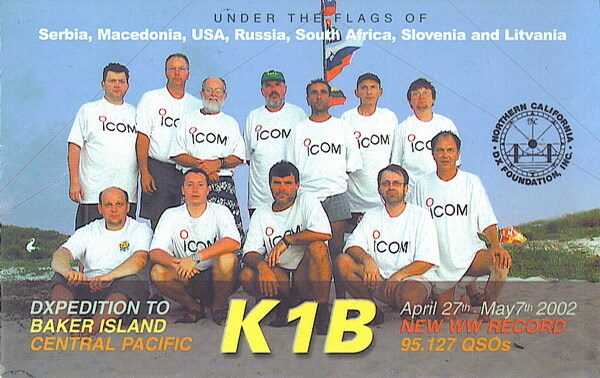 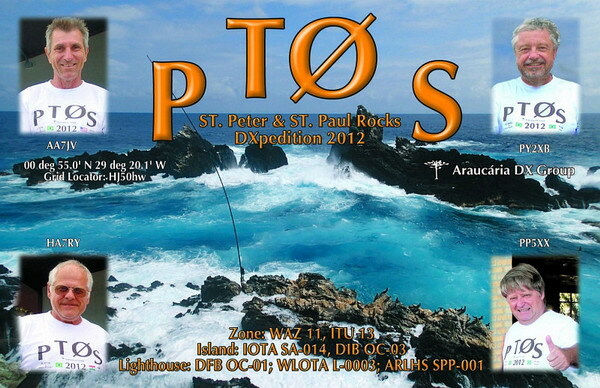 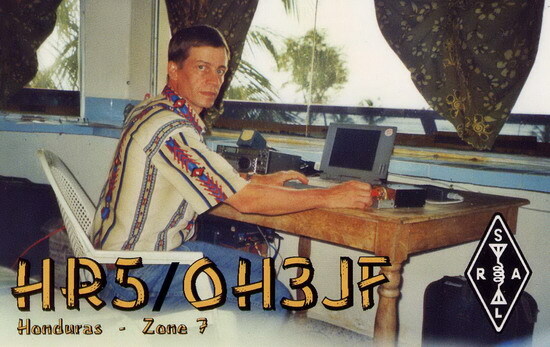 If a DXpedition has provided a DXpedition Report, click on the "Report" link. 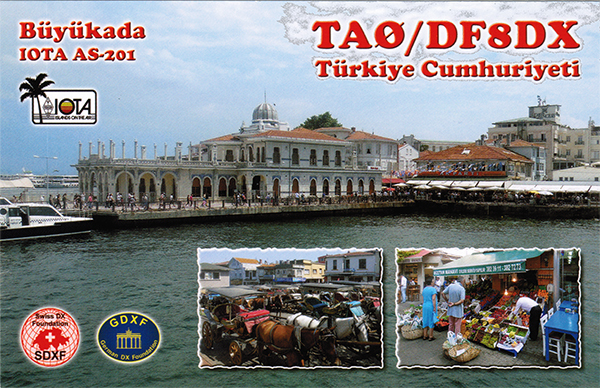 The PDF opens in a new browser tab. 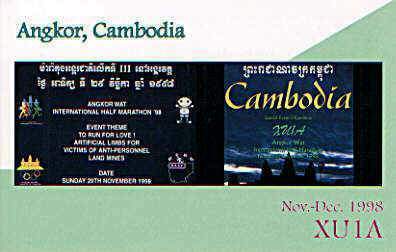 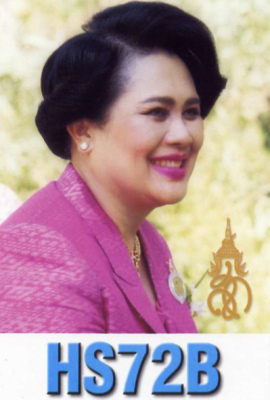 The reports are mostly in English language. 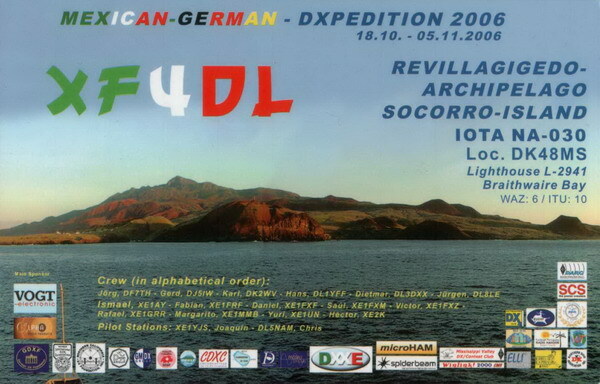 Some of them are in German language. 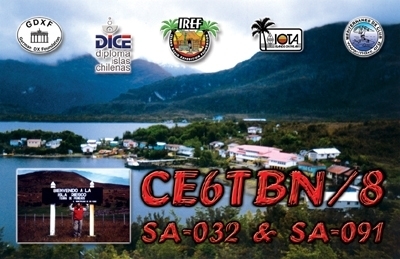 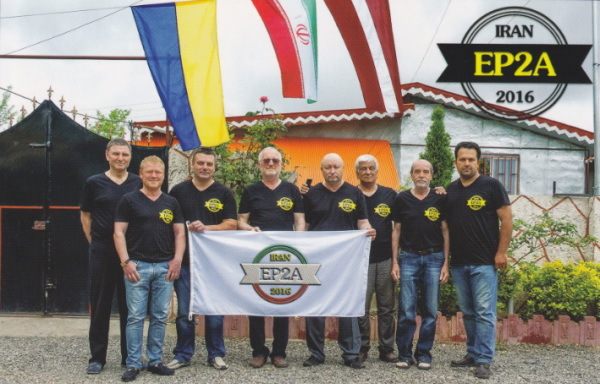 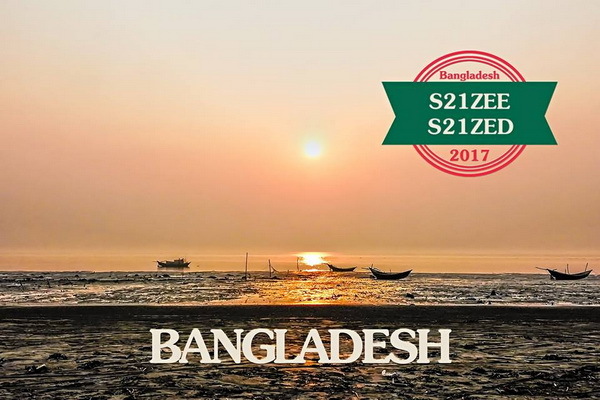 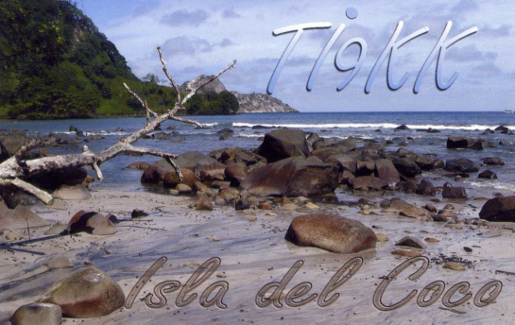 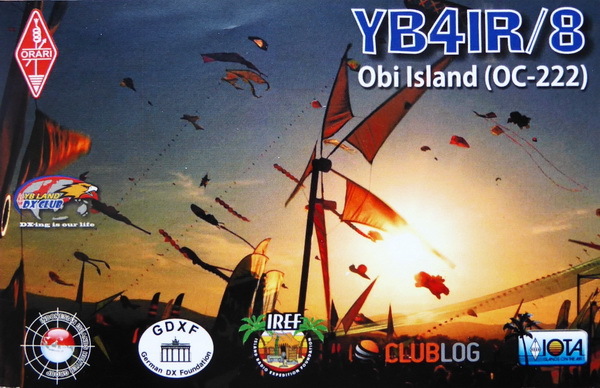 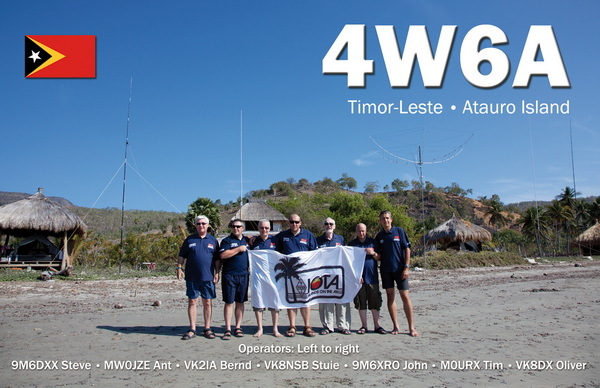 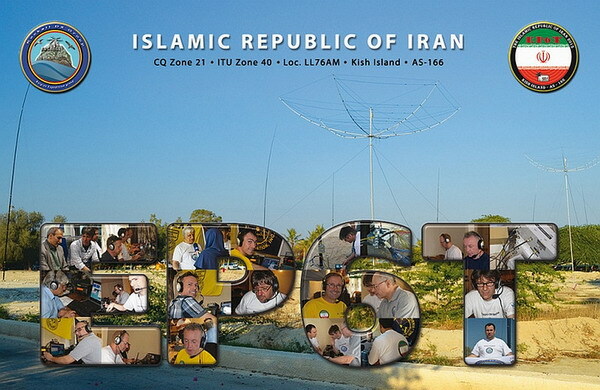 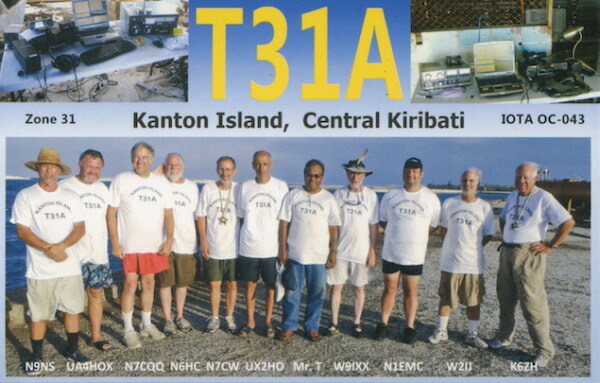 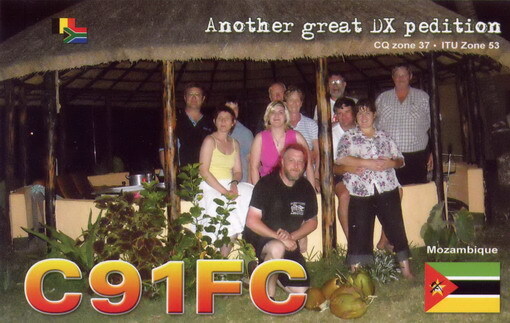 All DXpedition reports are shown on the Reports page. 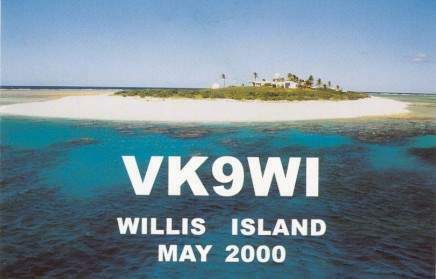 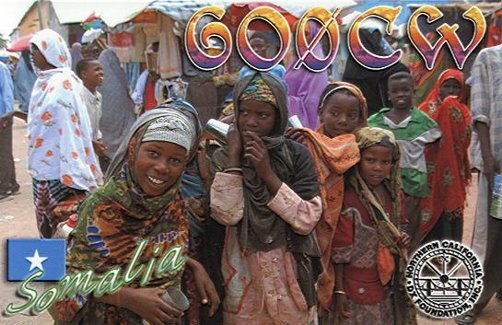 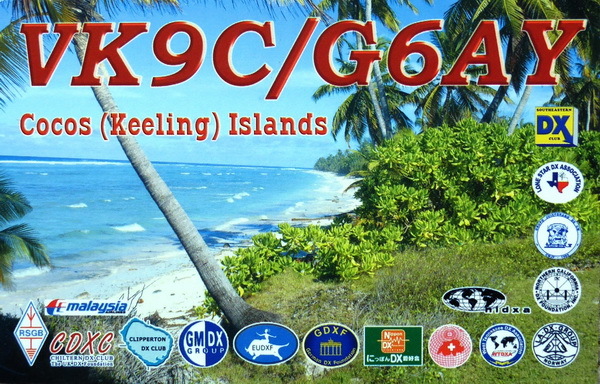 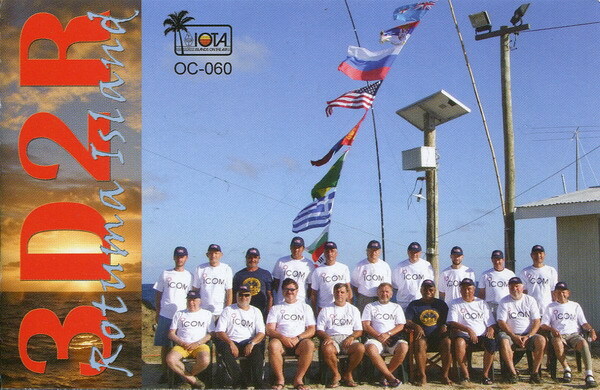 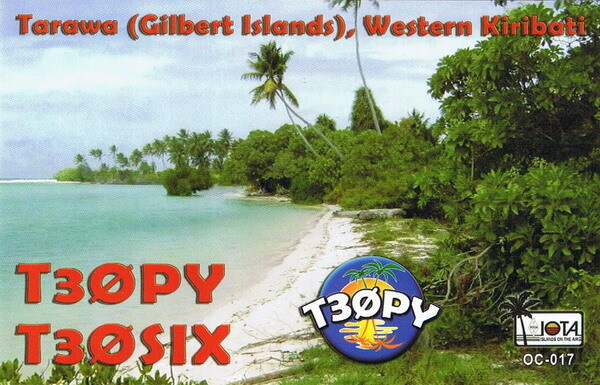 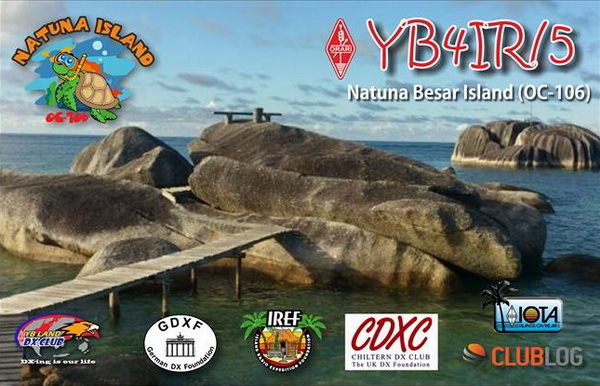 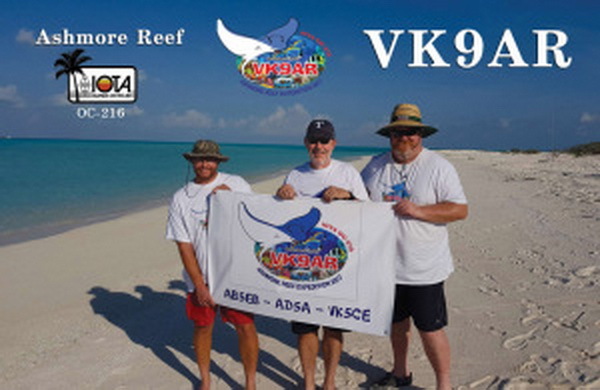 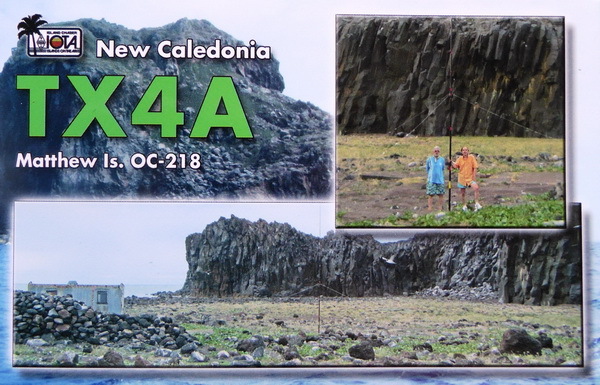 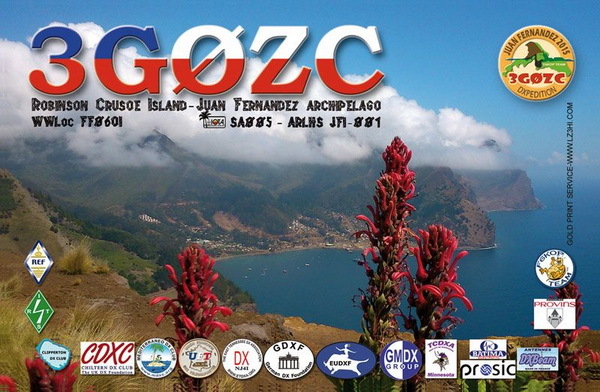 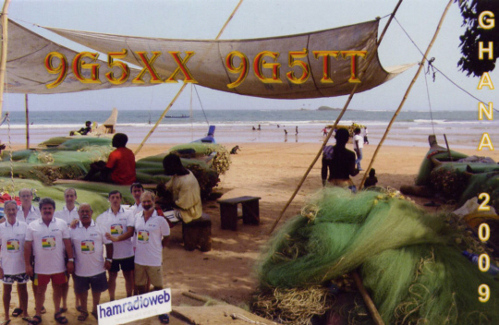 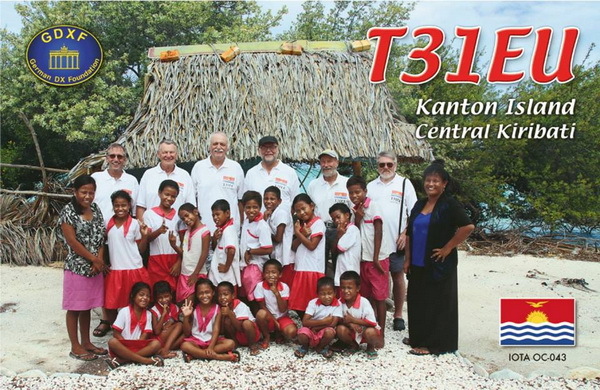 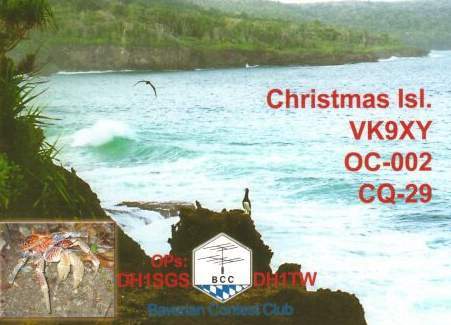 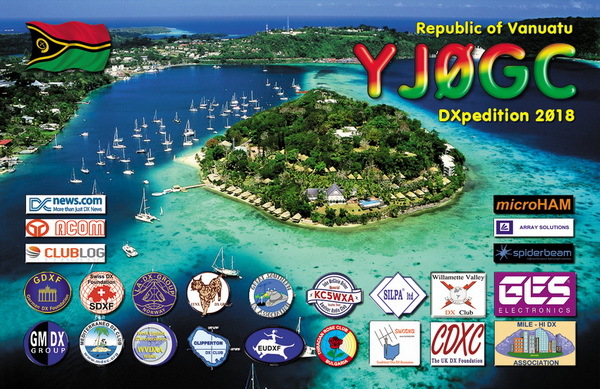 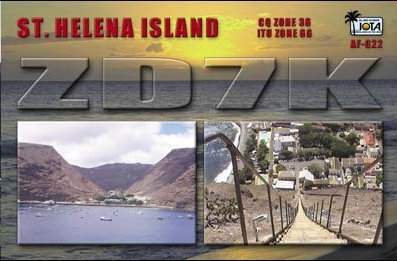 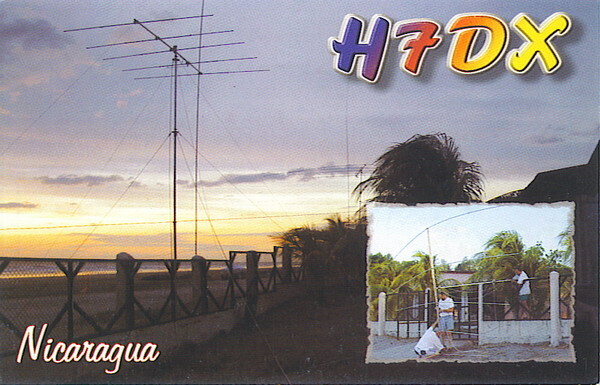 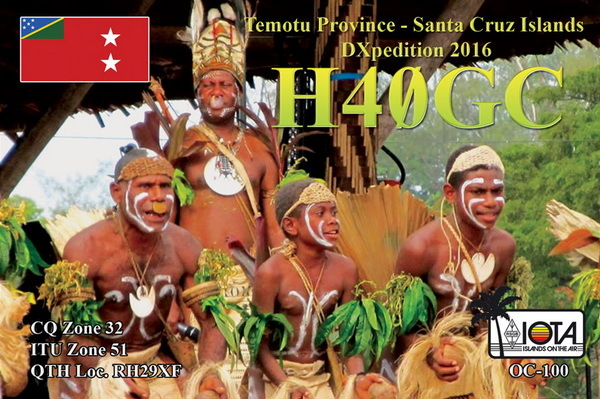 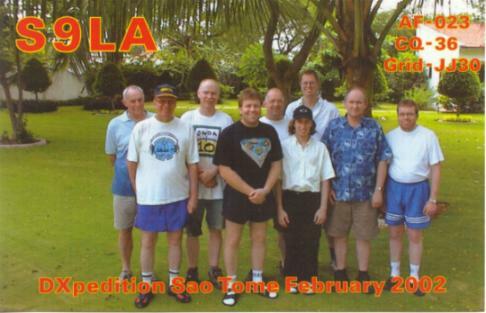 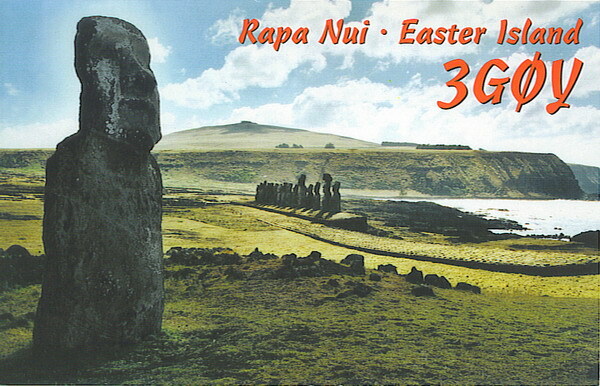 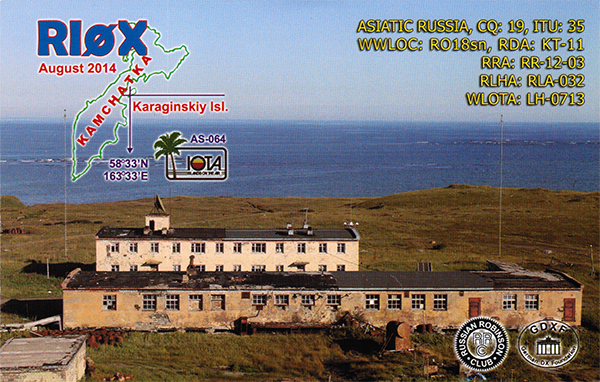 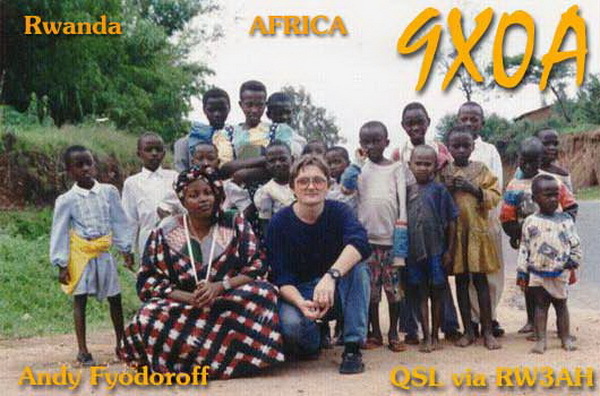 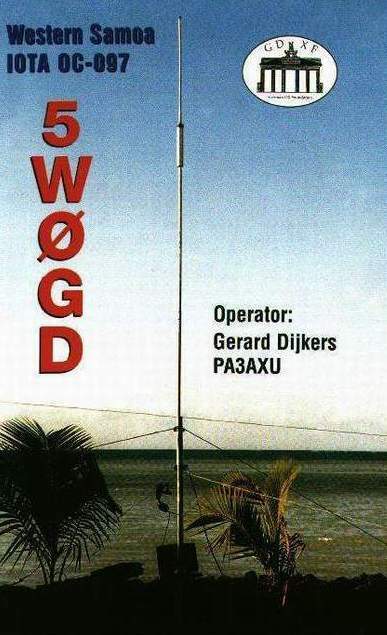 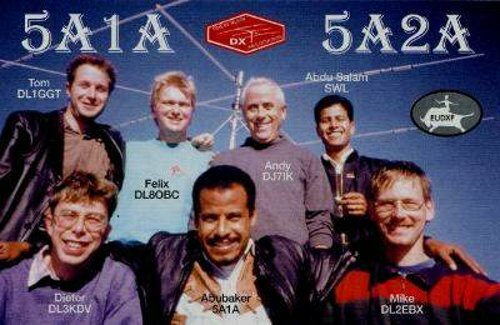 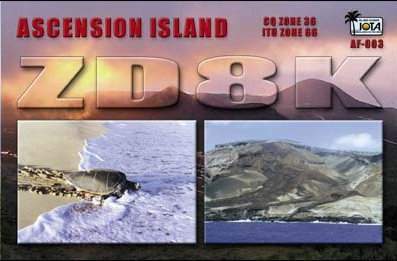 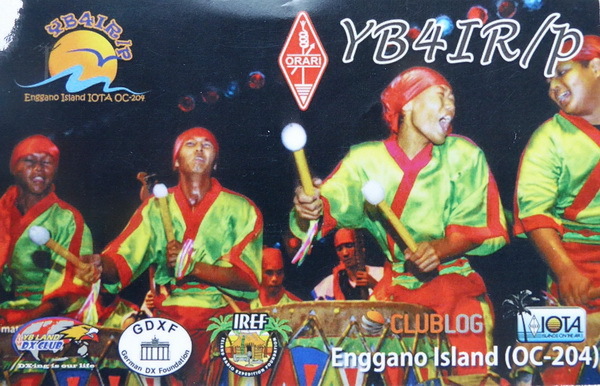 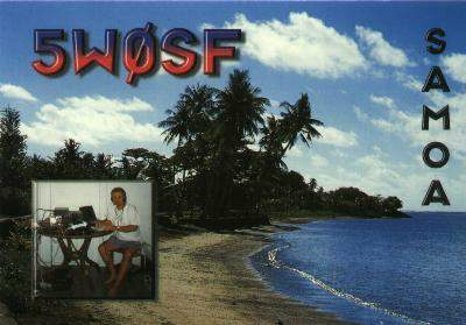 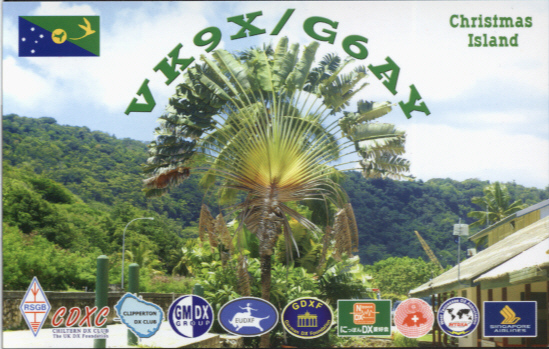 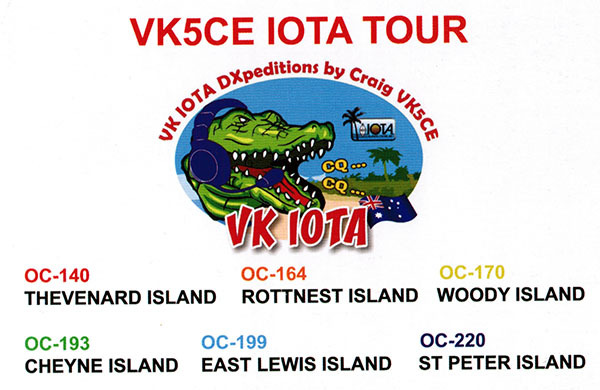 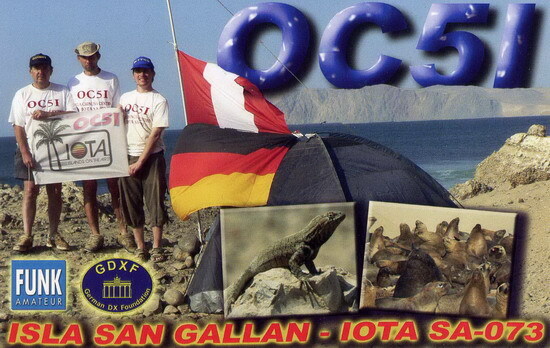 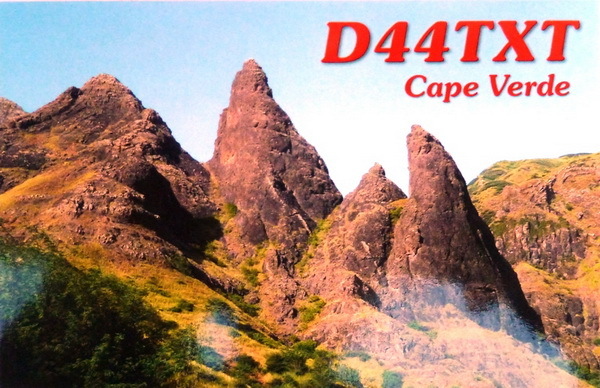 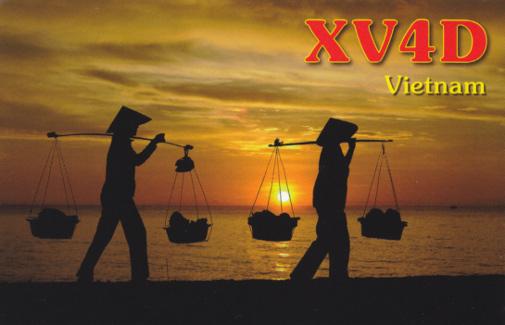 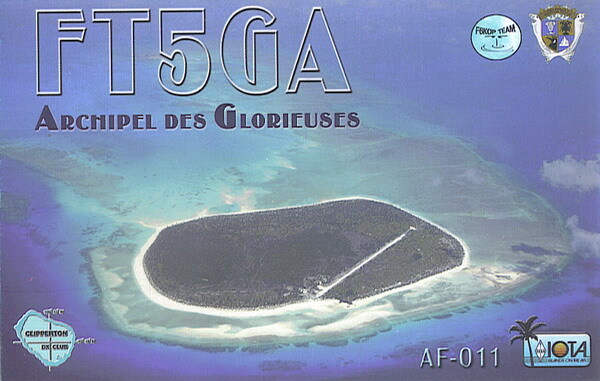 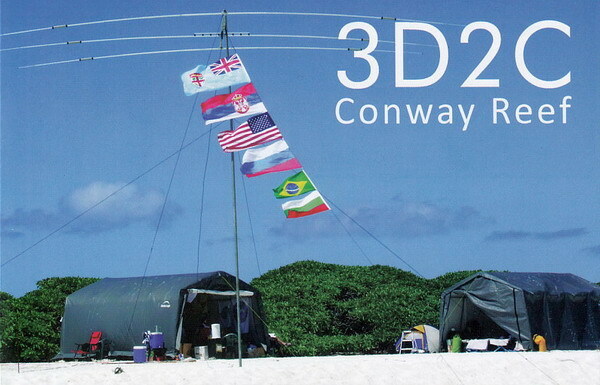 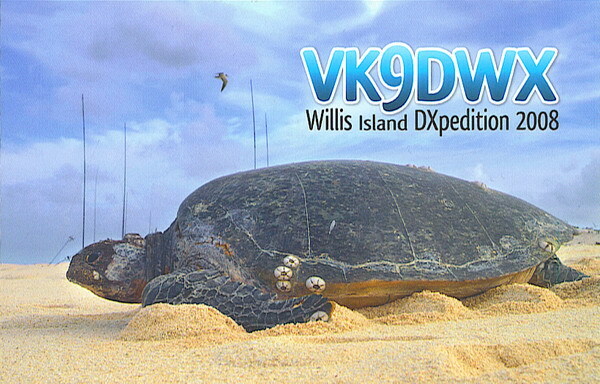 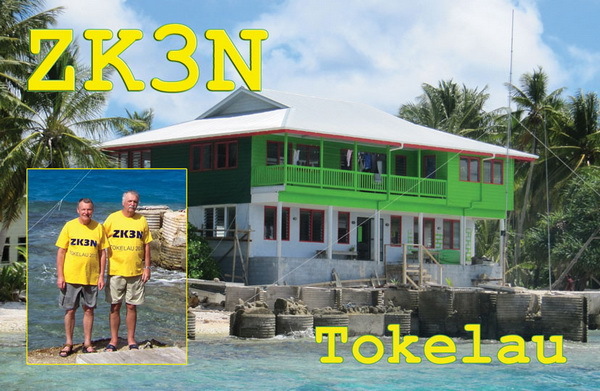 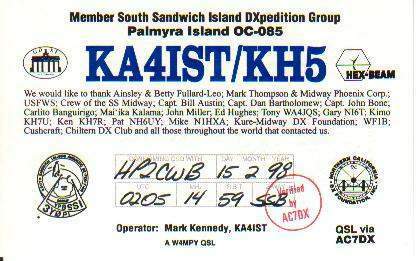 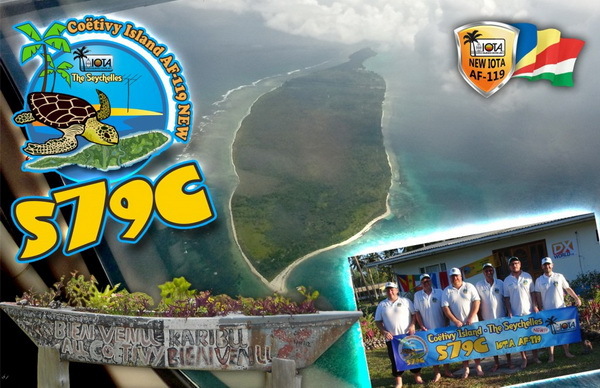 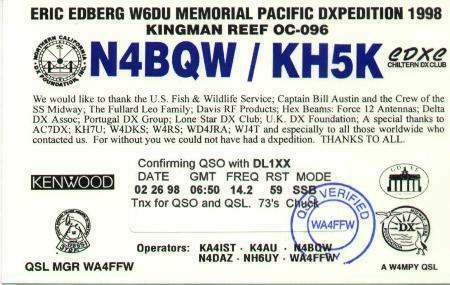 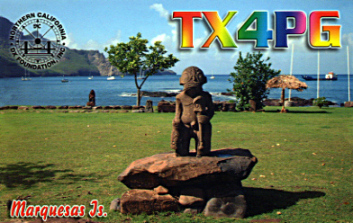 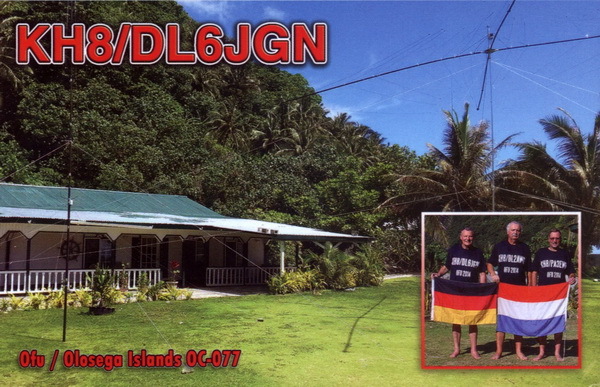 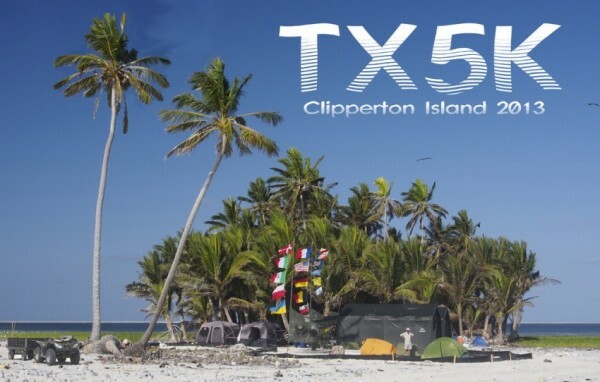 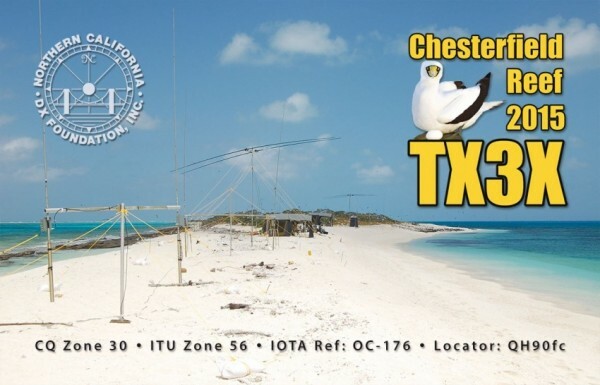 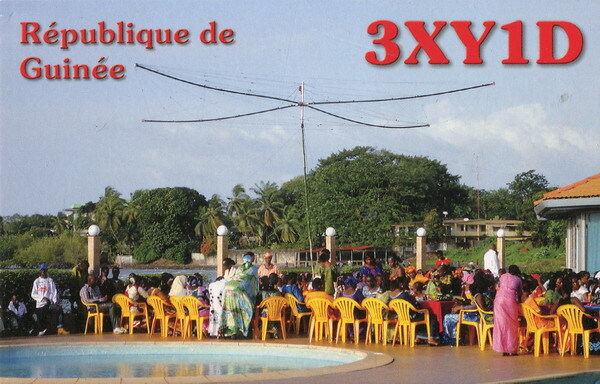 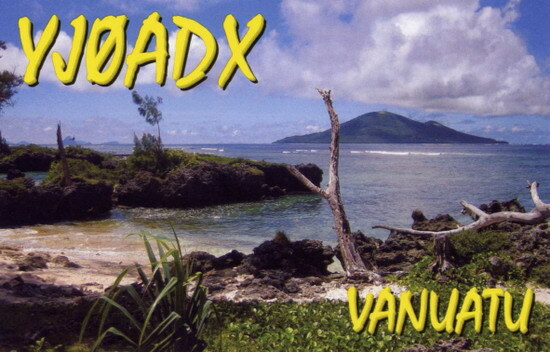 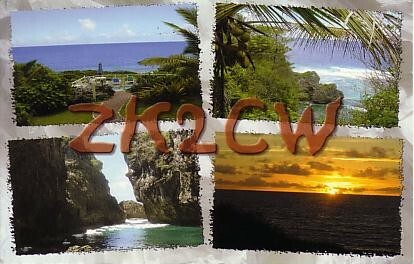 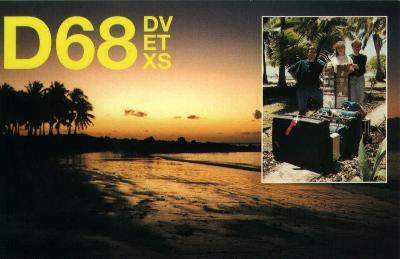 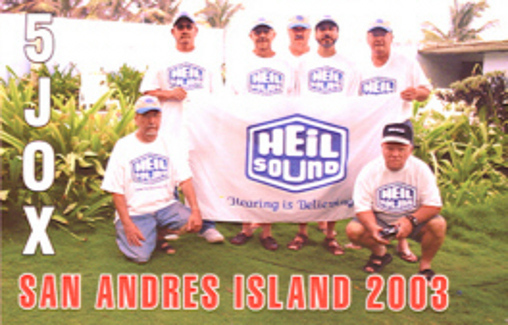 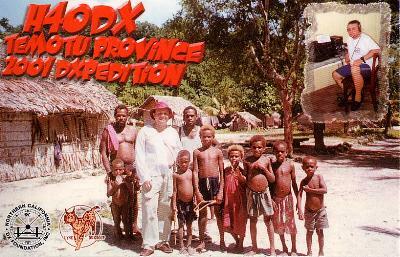 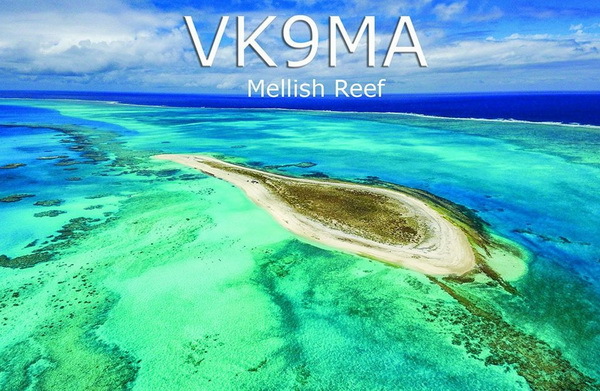 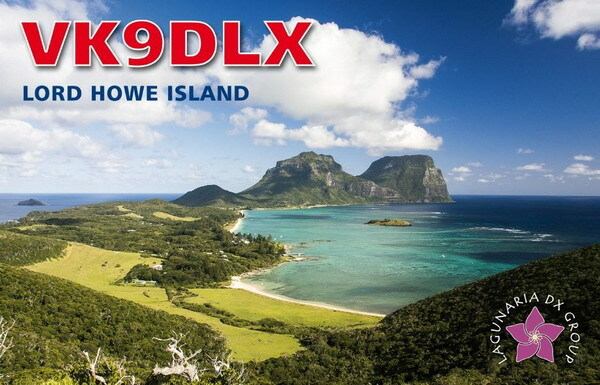 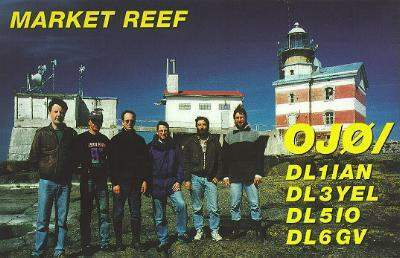 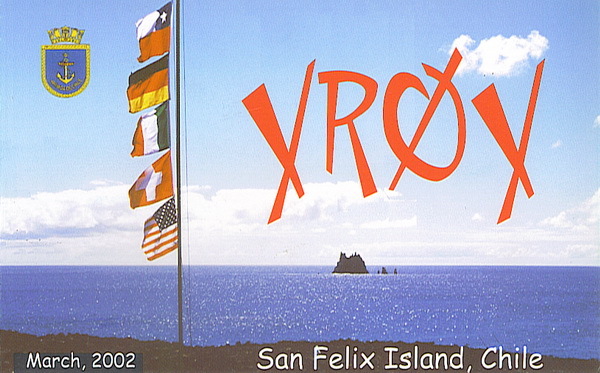 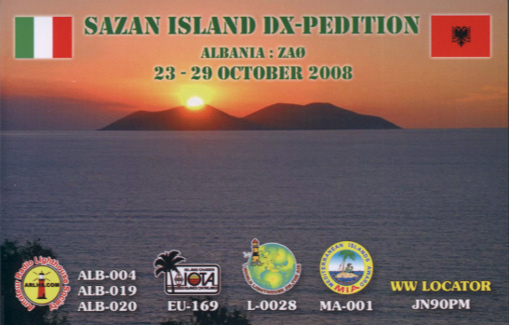 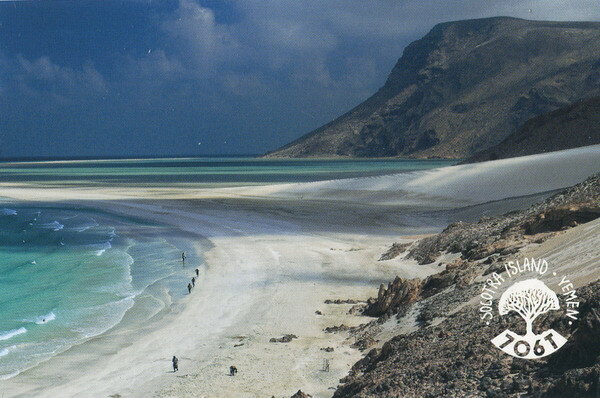 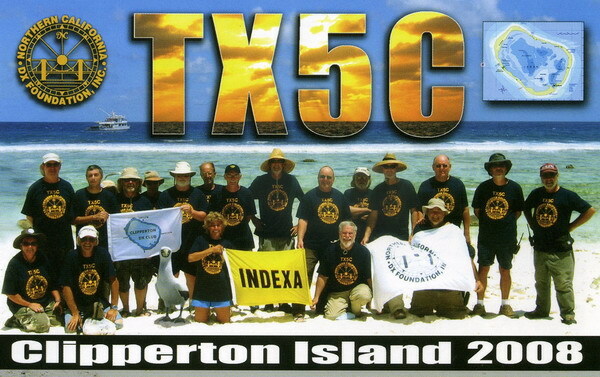 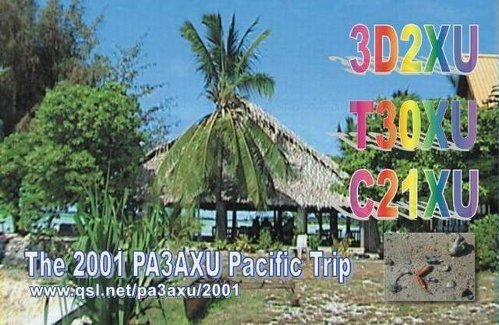 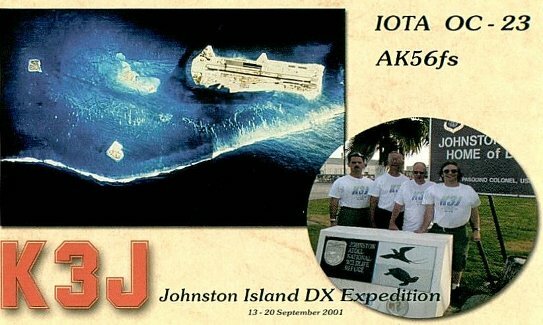 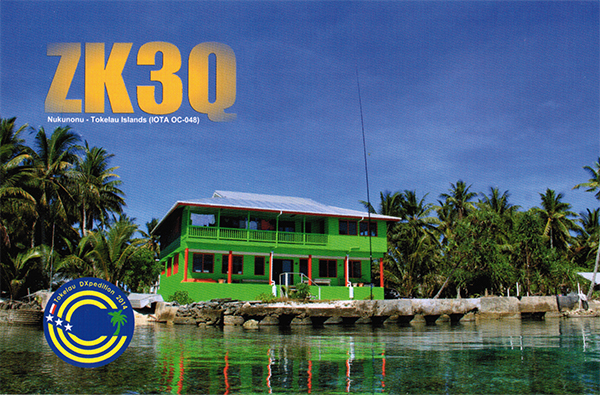 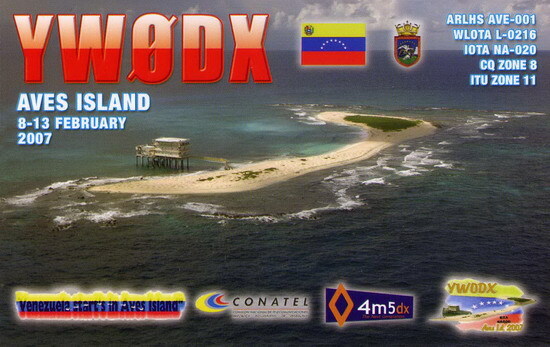 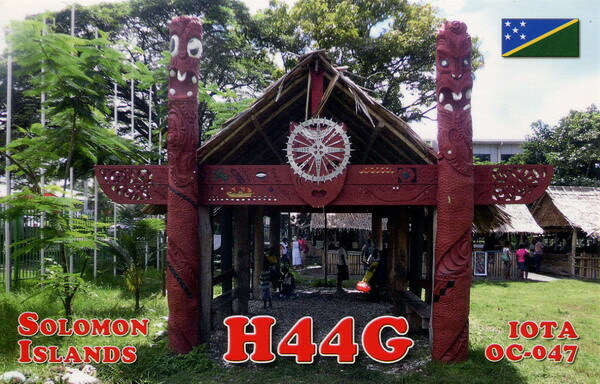 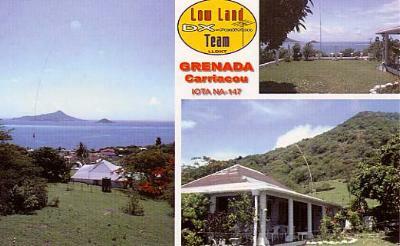 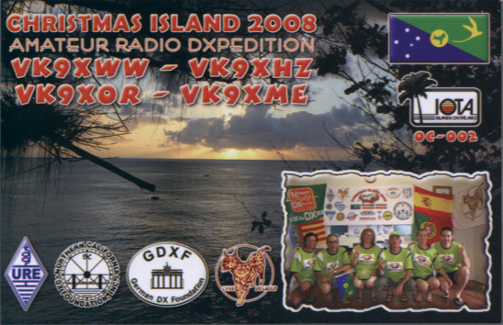 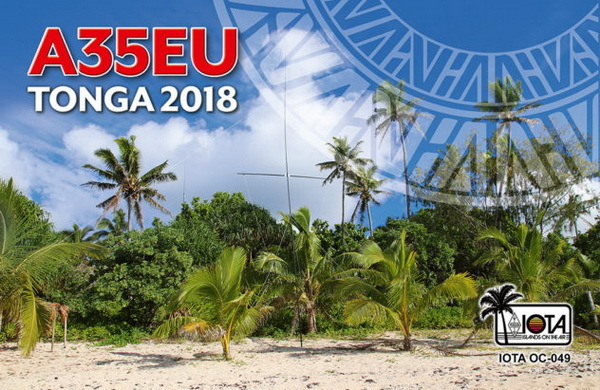 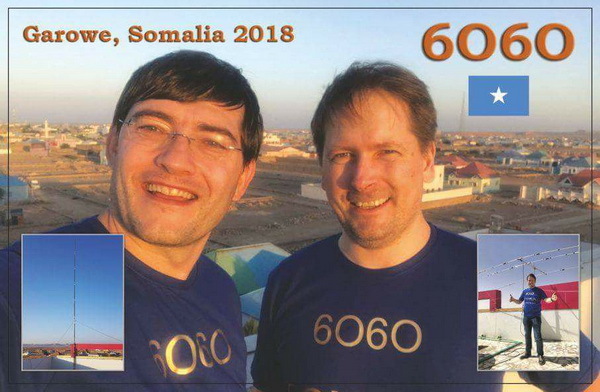 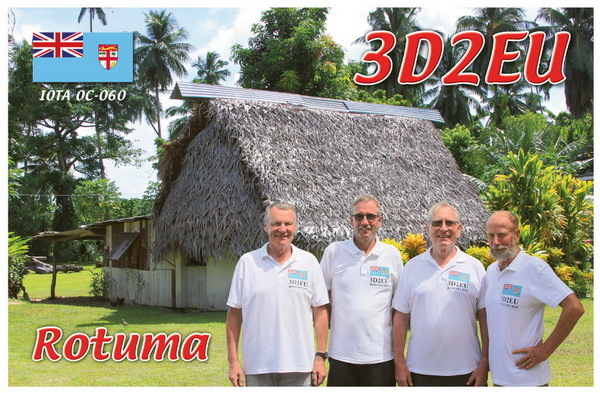 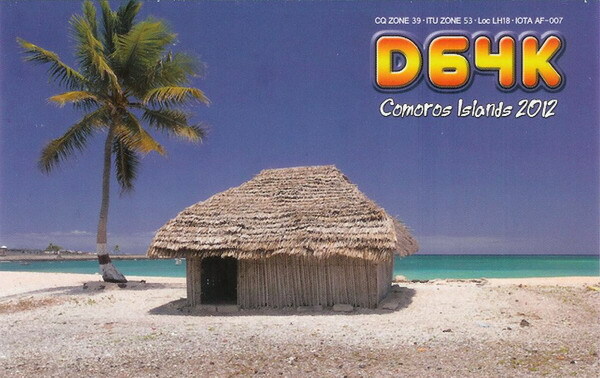 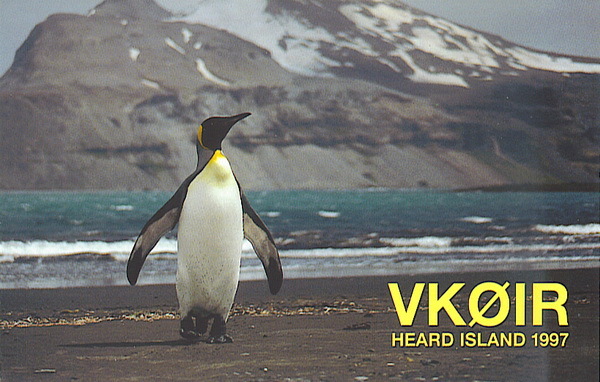 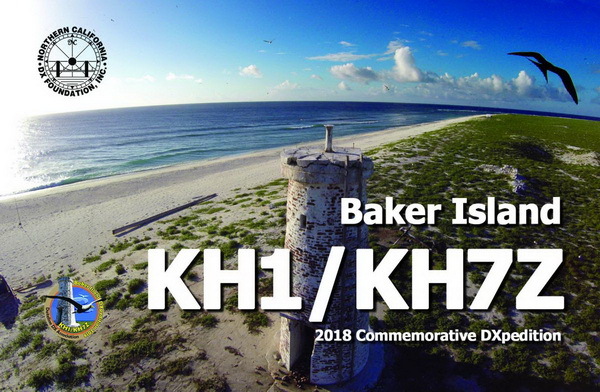 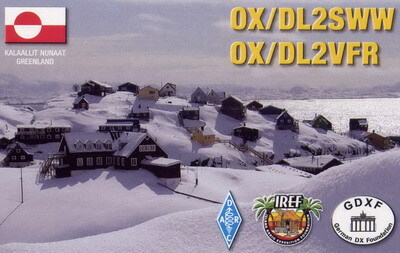 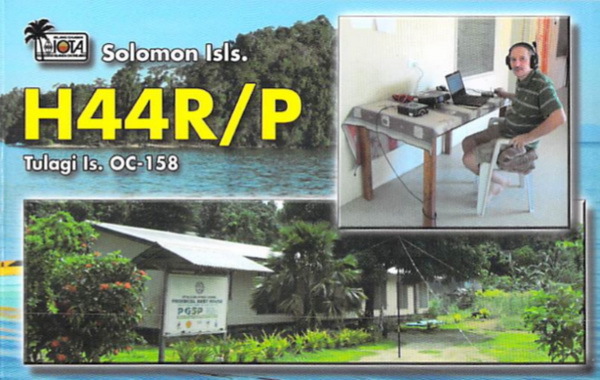 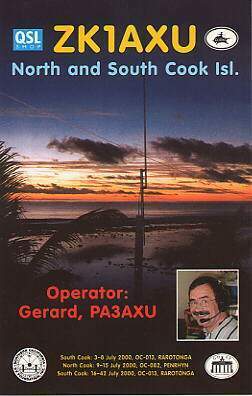 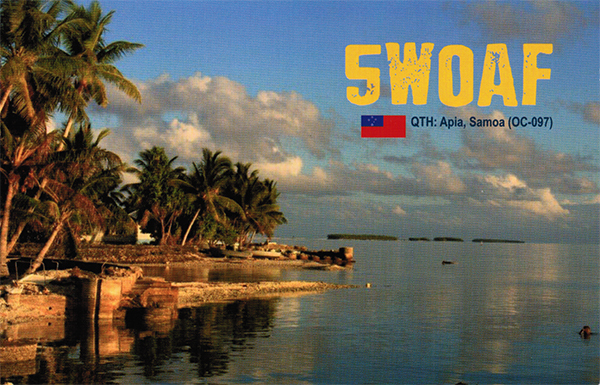 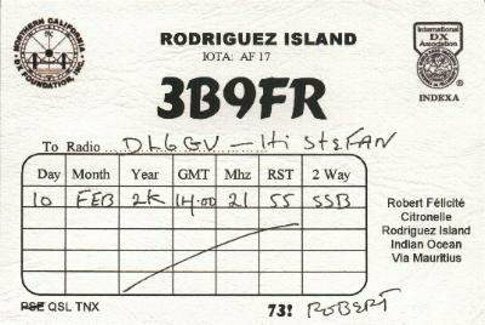 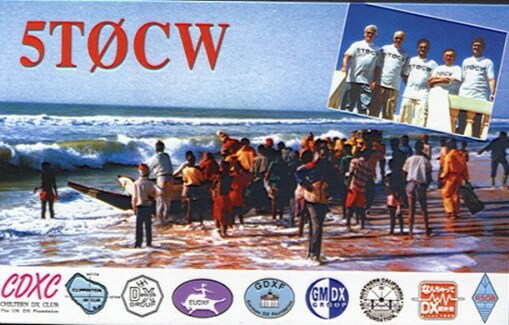 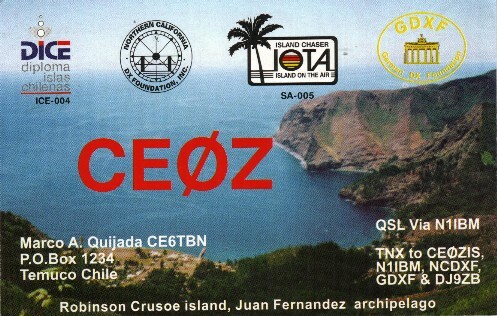 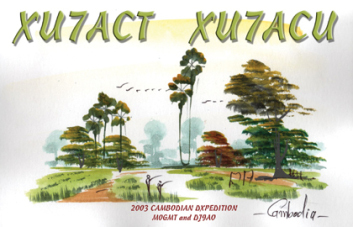 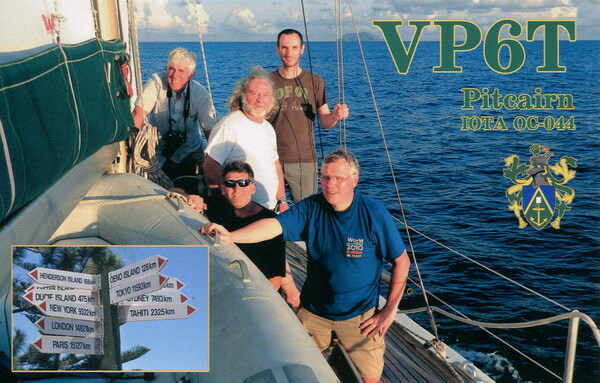 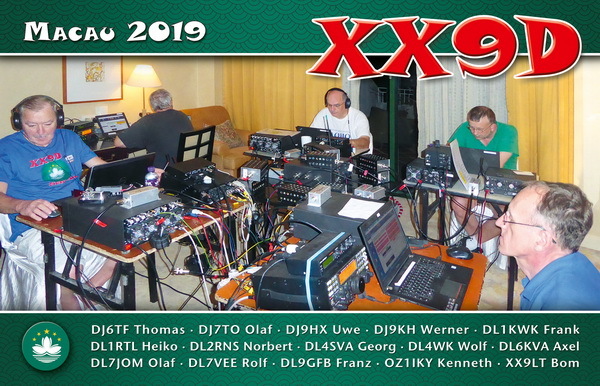 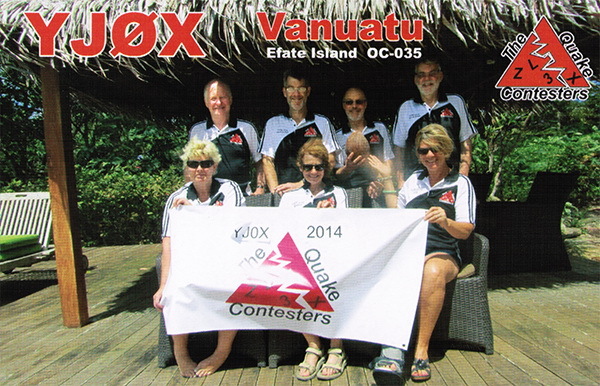 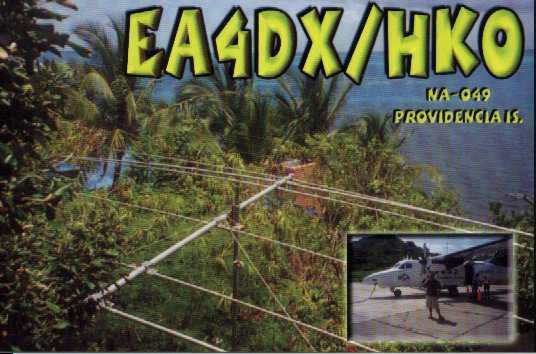 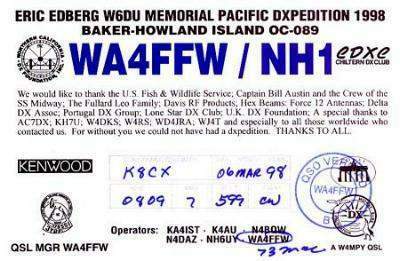 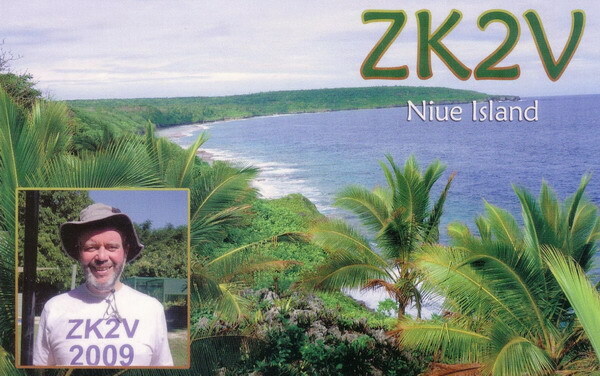 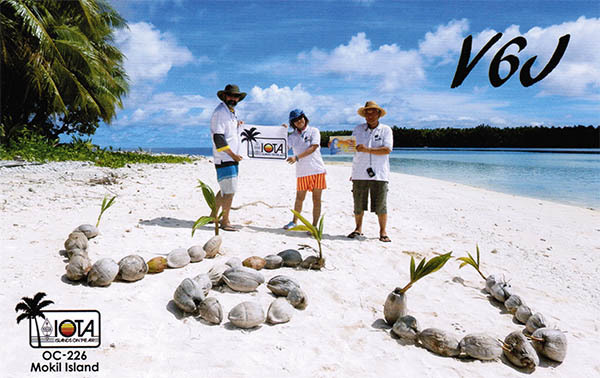 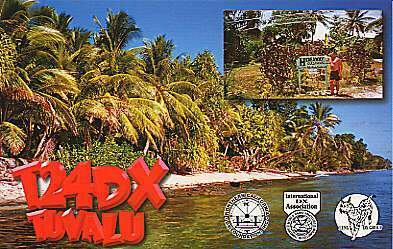 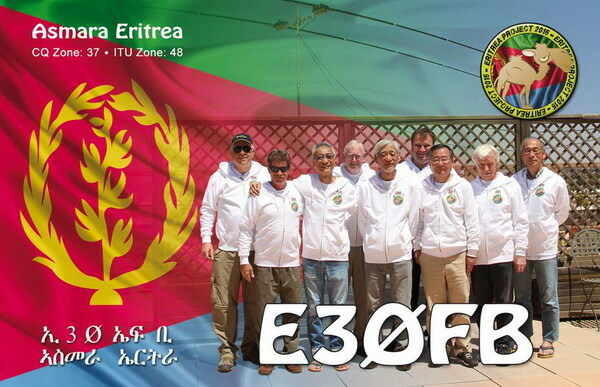 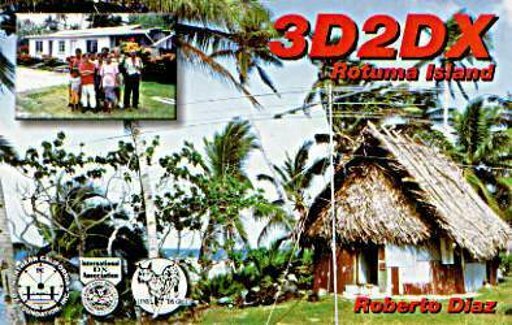 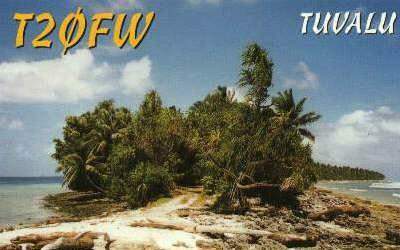 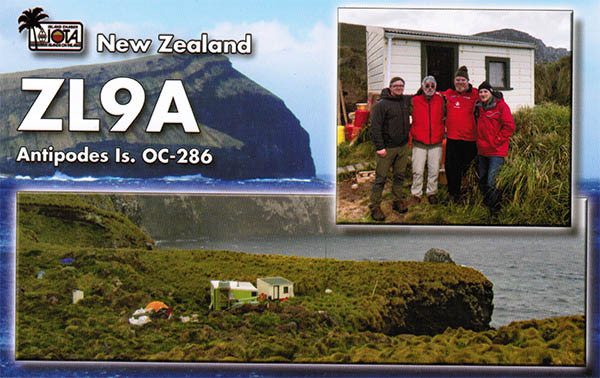 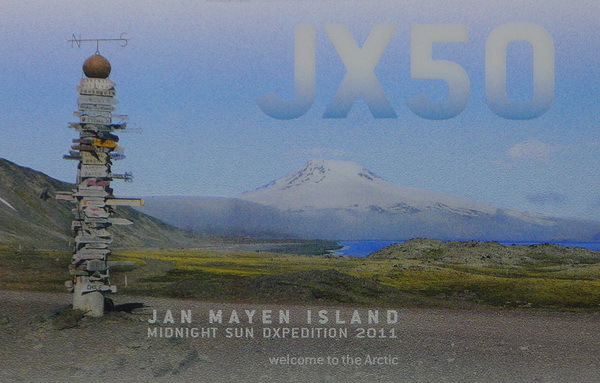 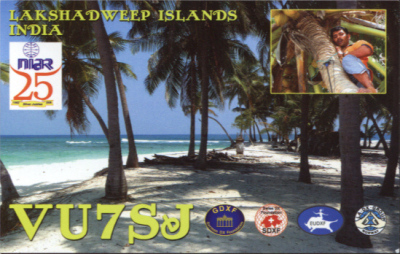 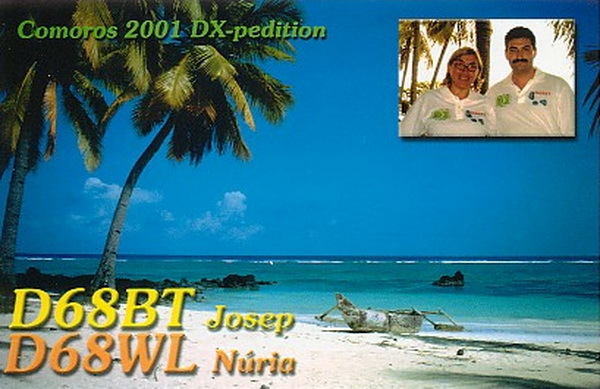 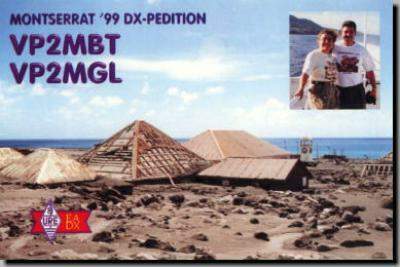 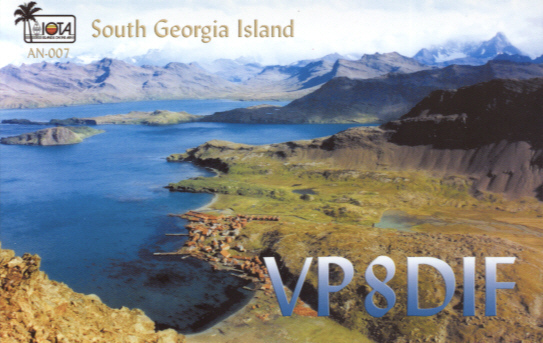 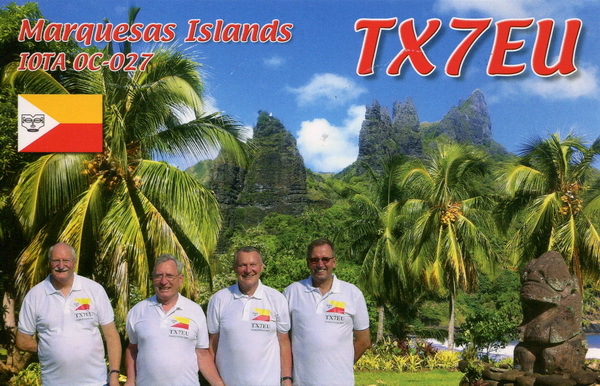 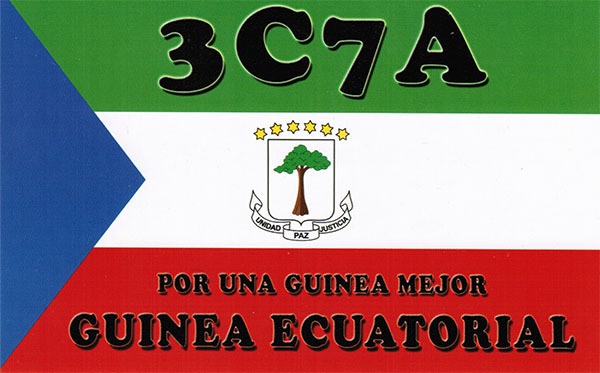 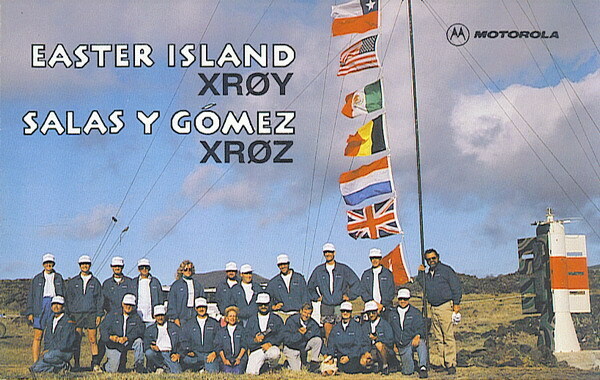 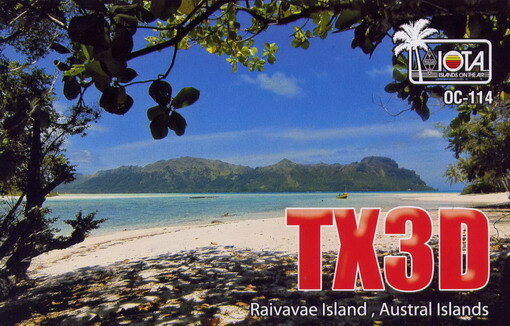 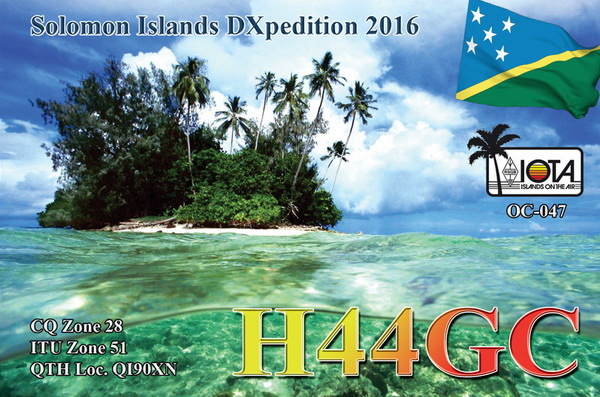 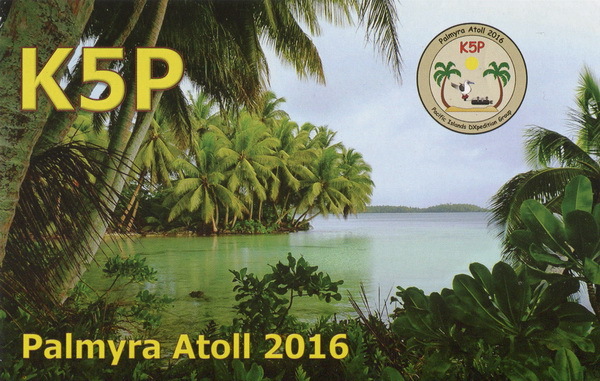 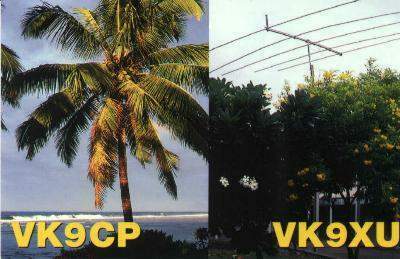 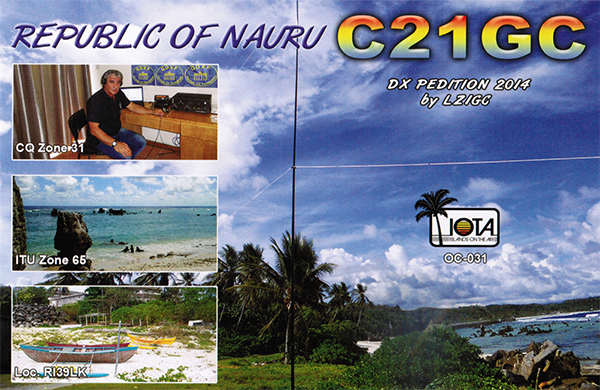 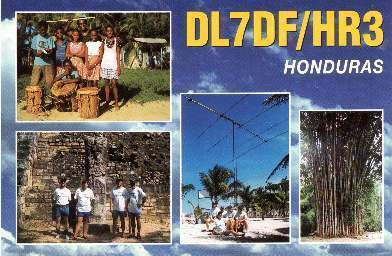 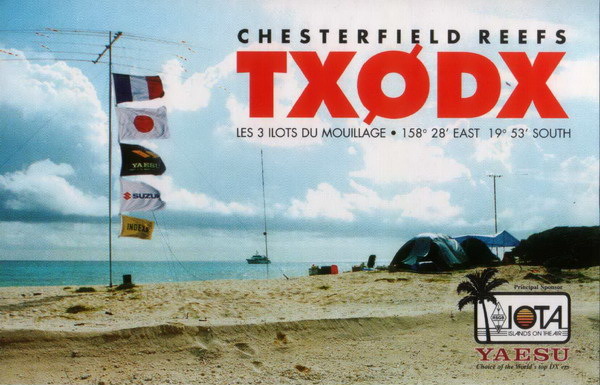 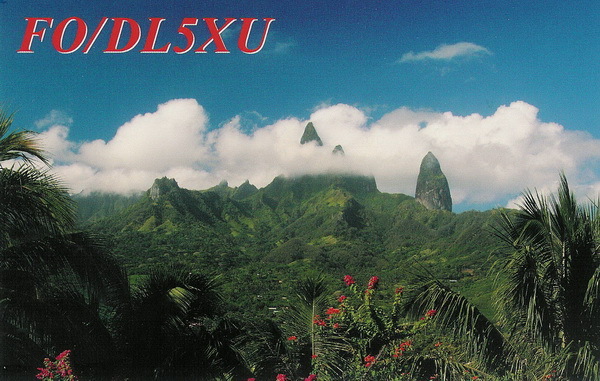 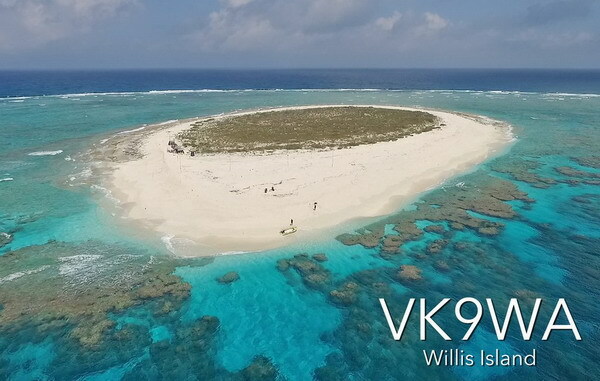 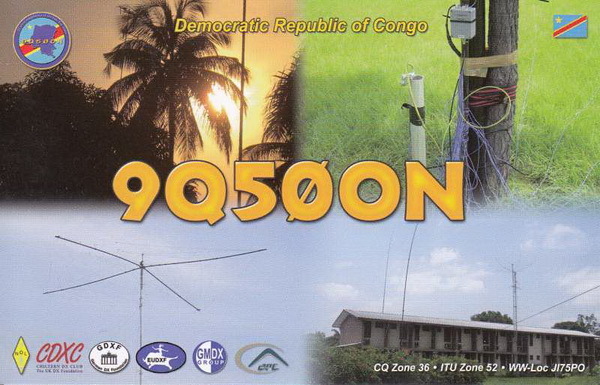 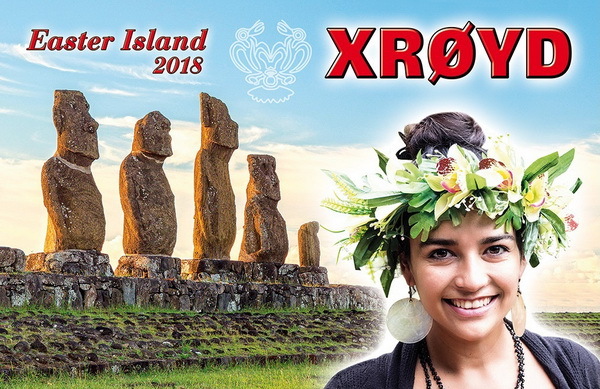 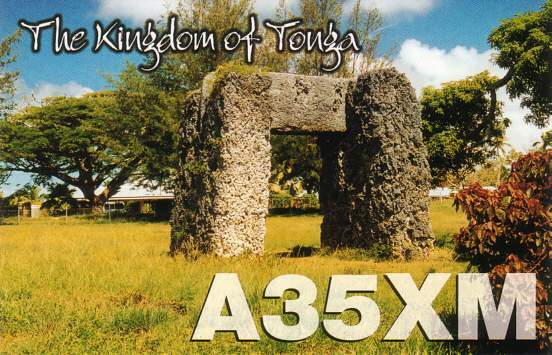 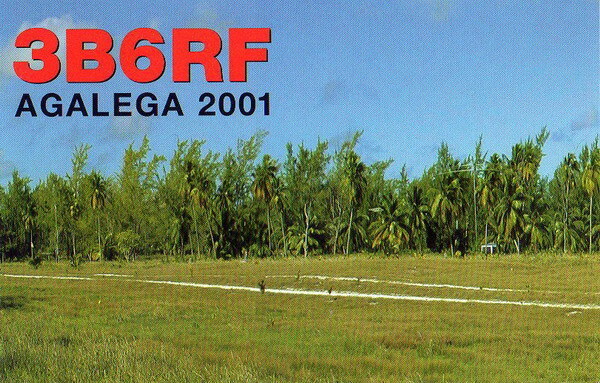 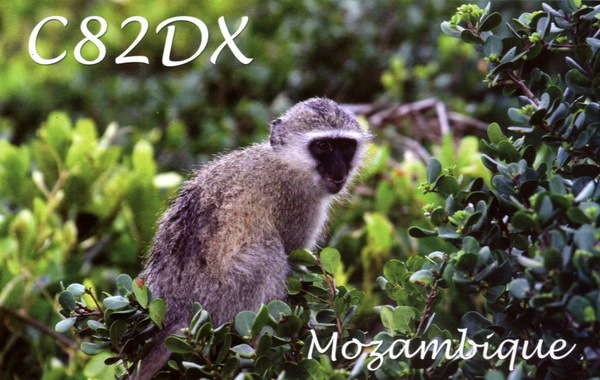 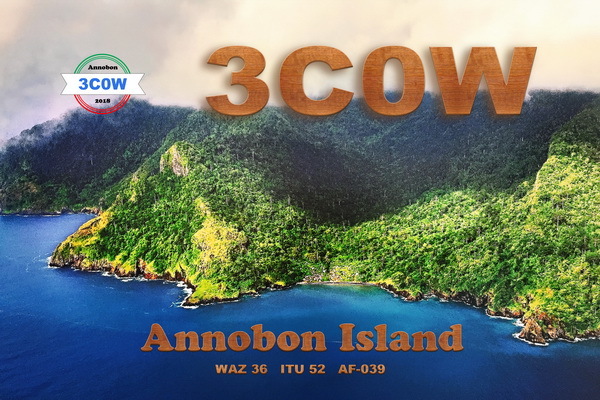 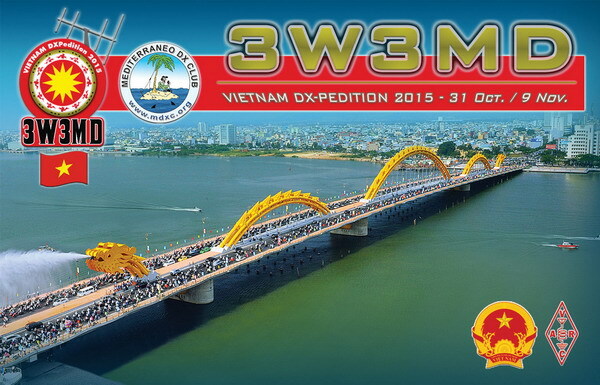 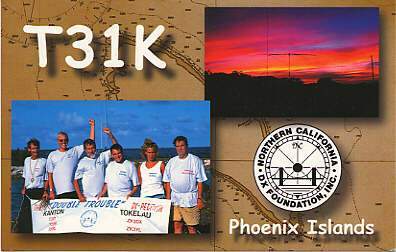 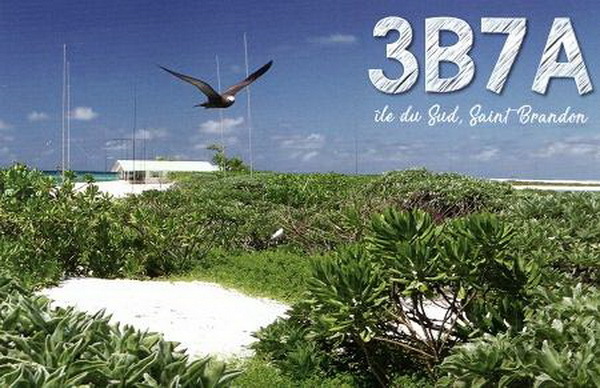 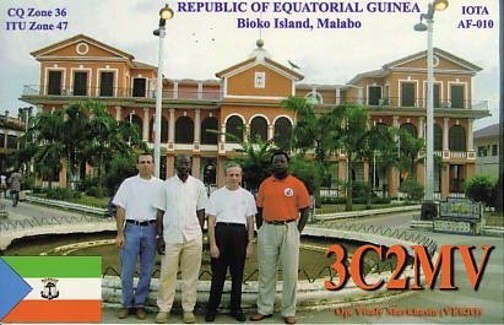 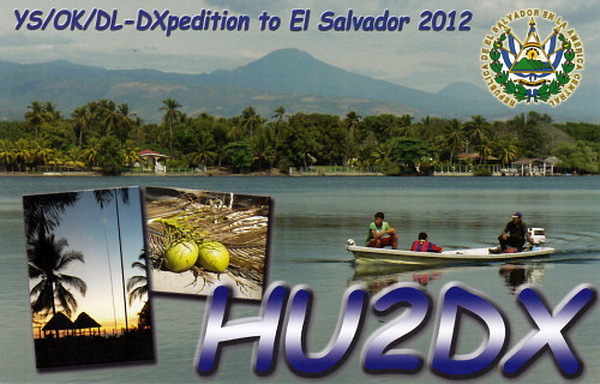 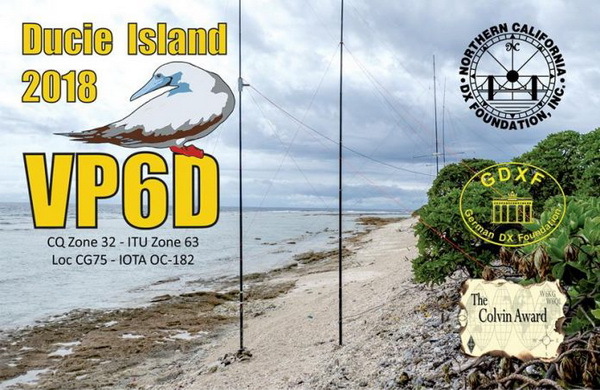 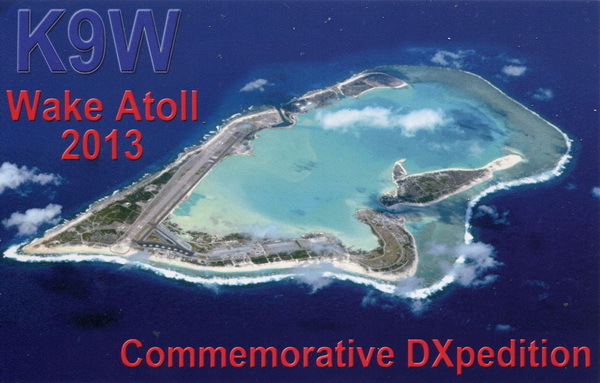 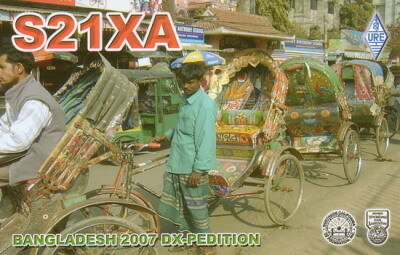 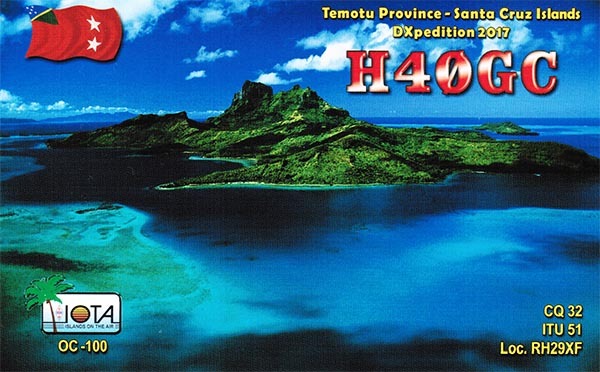 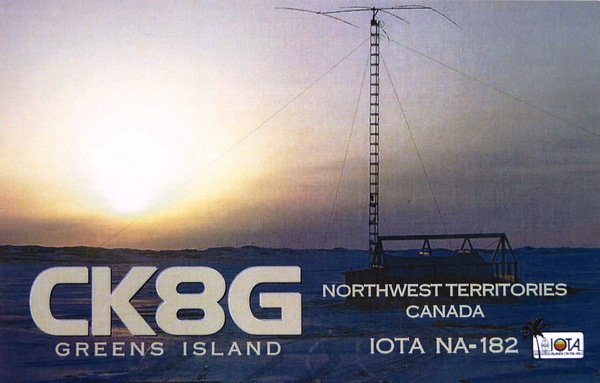 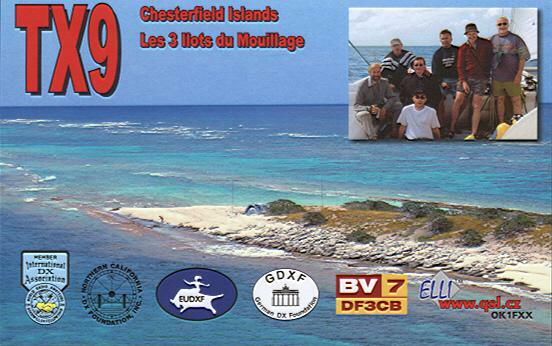 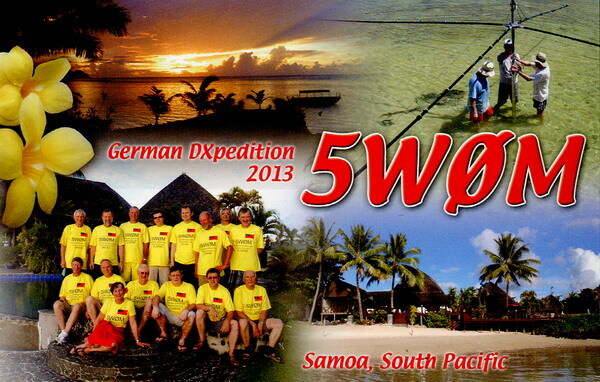 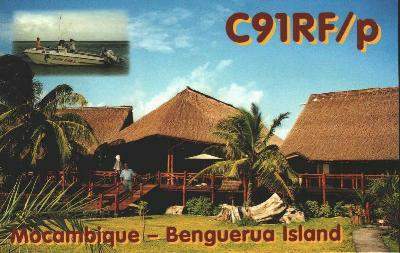 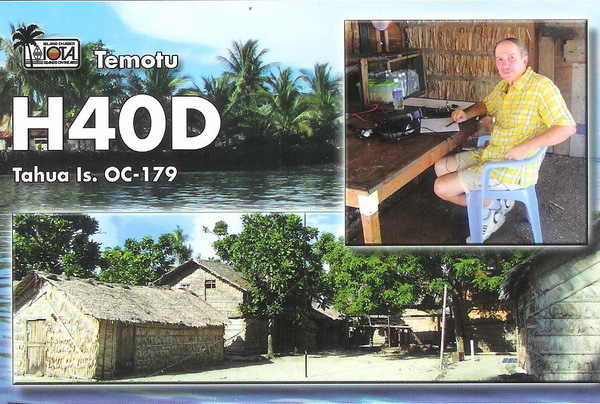 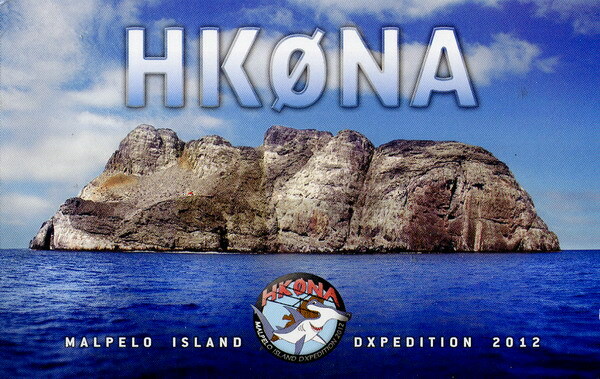 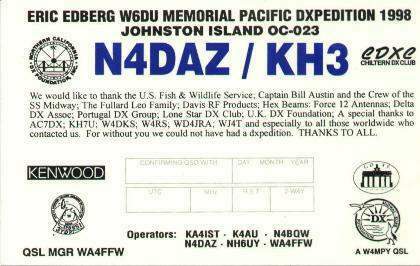 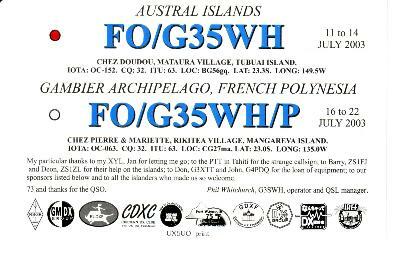 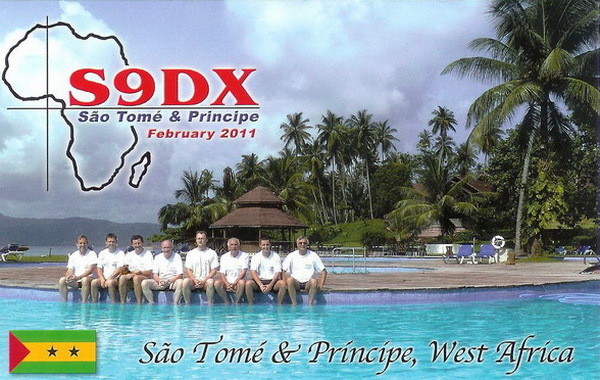 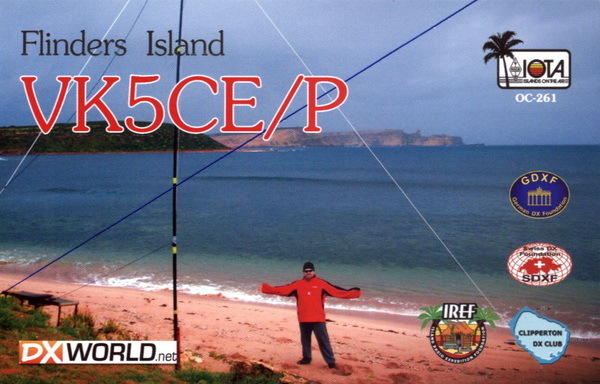 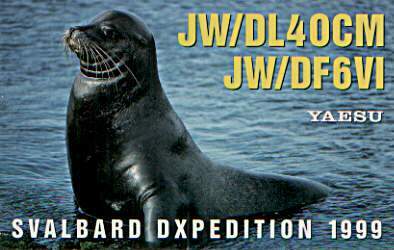 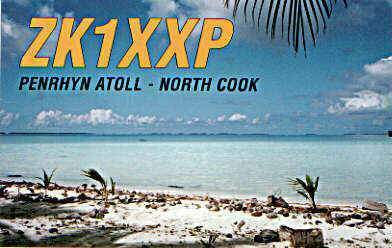 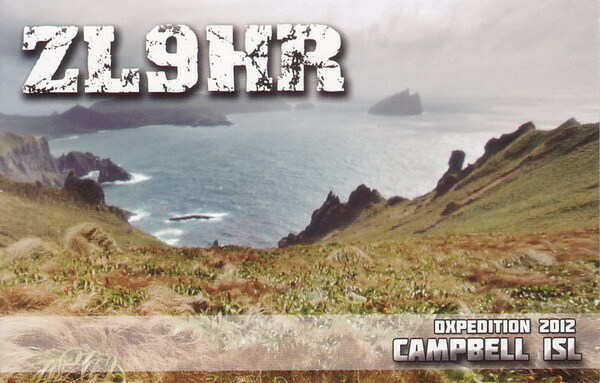 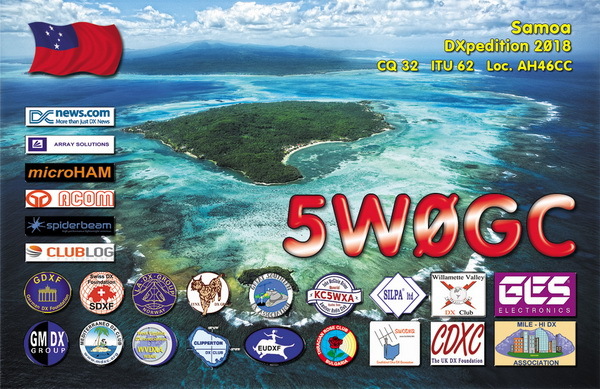 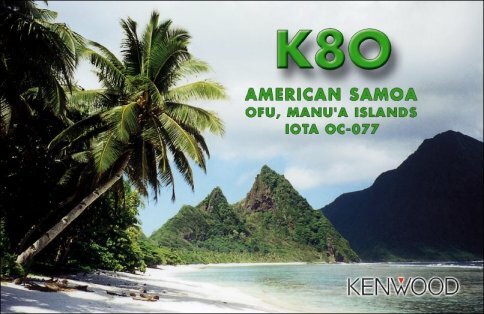 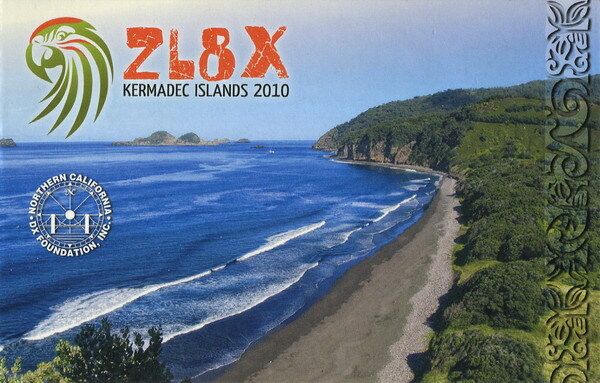 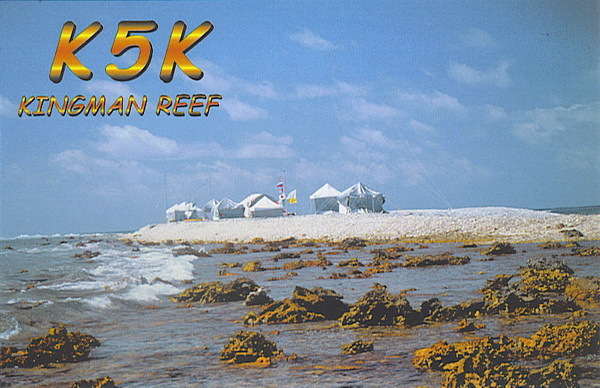 If a DXpedition has made over 30,000 QSOs, it is listed in the GDXF Mega DXpeditions Honor Roll. 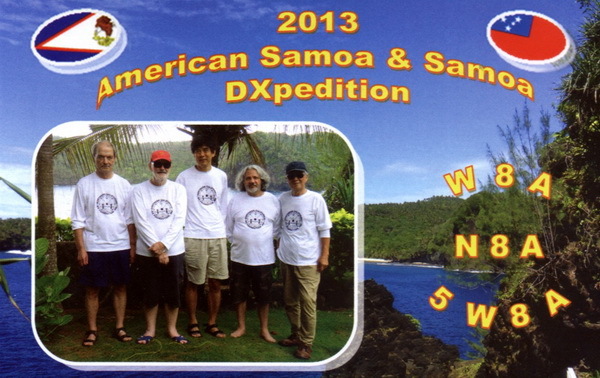 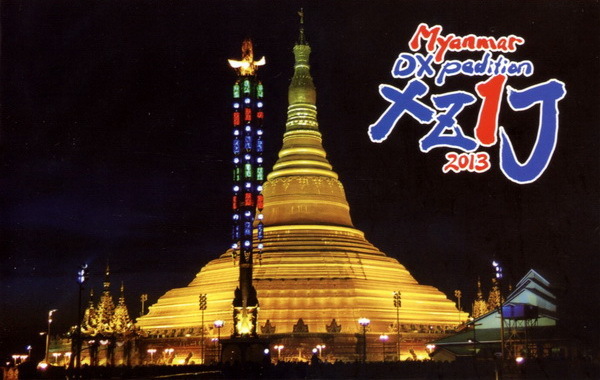 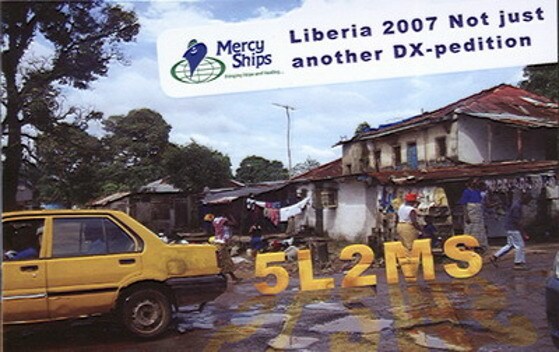 Click on the "Mega" link to show the DXpedition's record in the Mega DXpeditions Honor Roll. 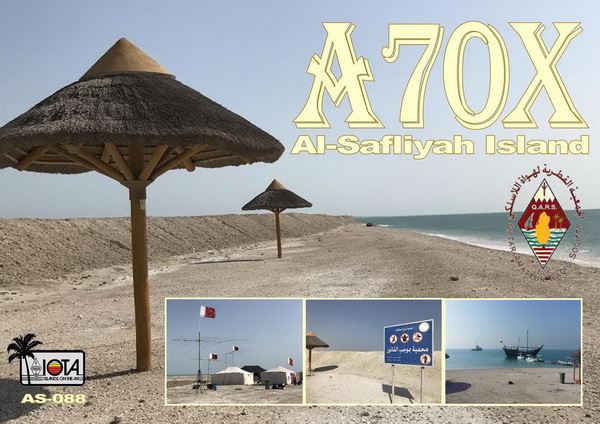 The links open in a new browser tab.